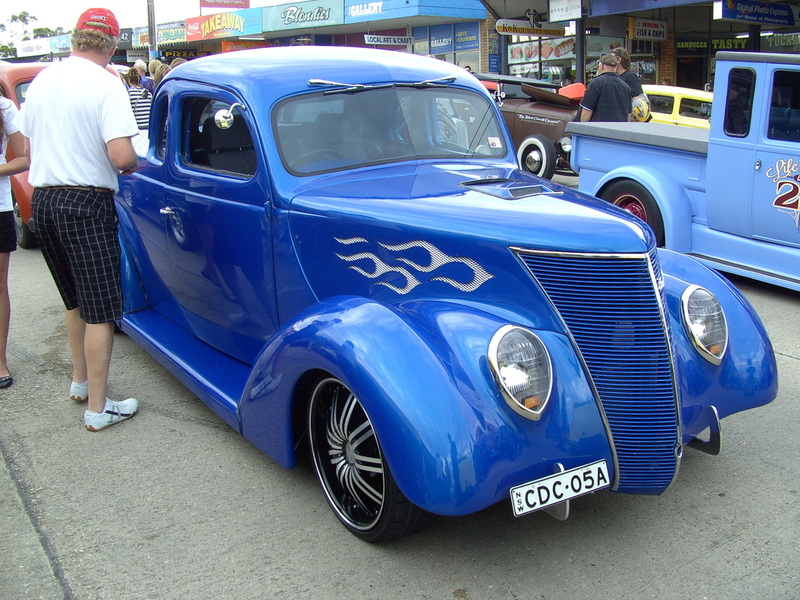 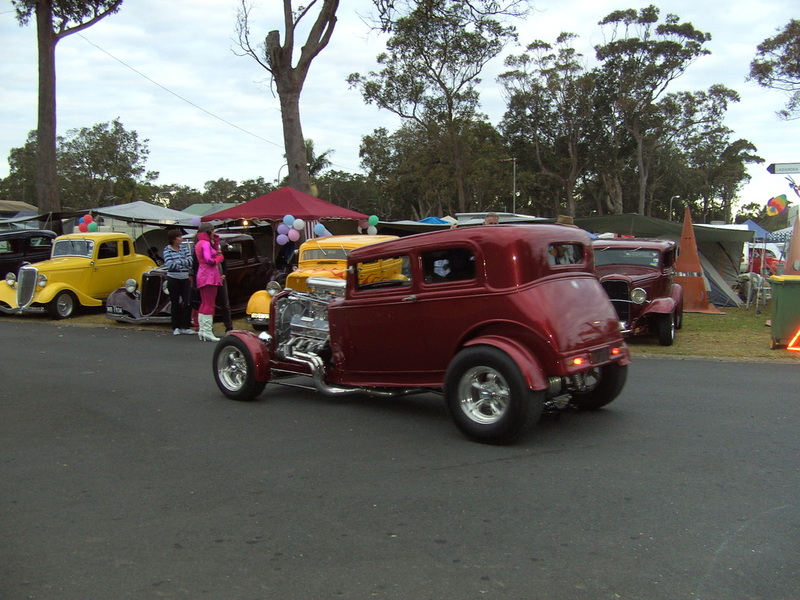 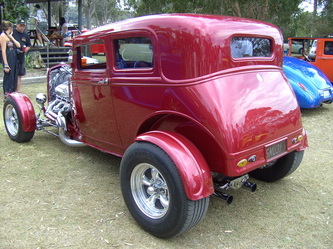 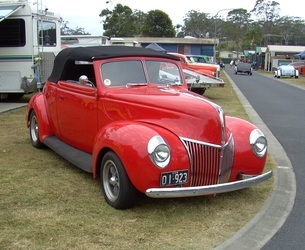 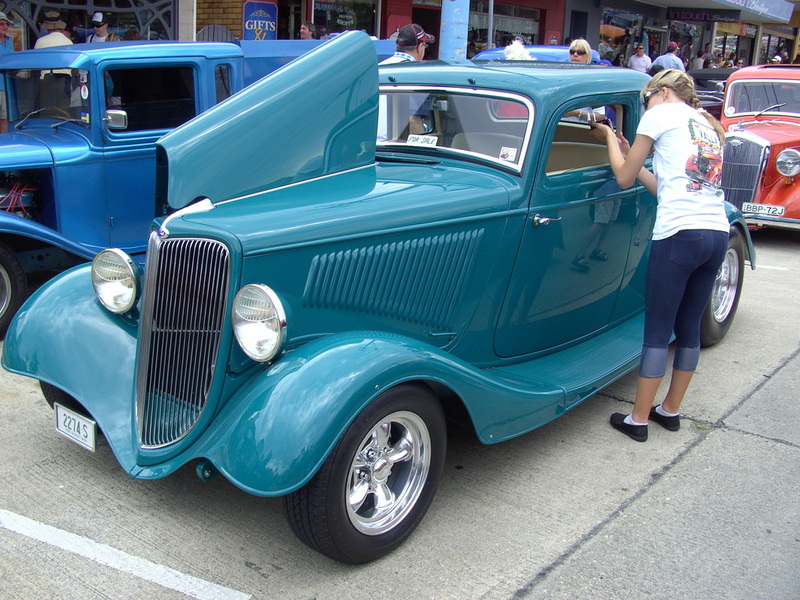 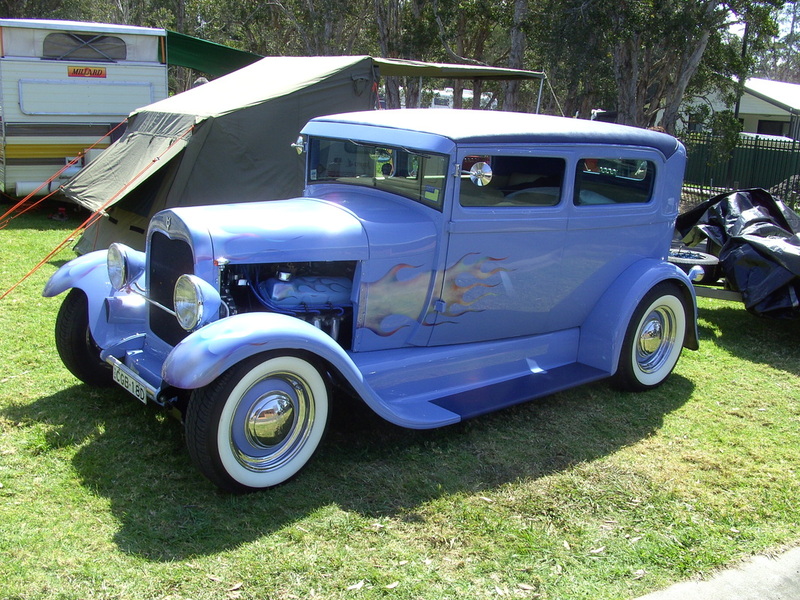 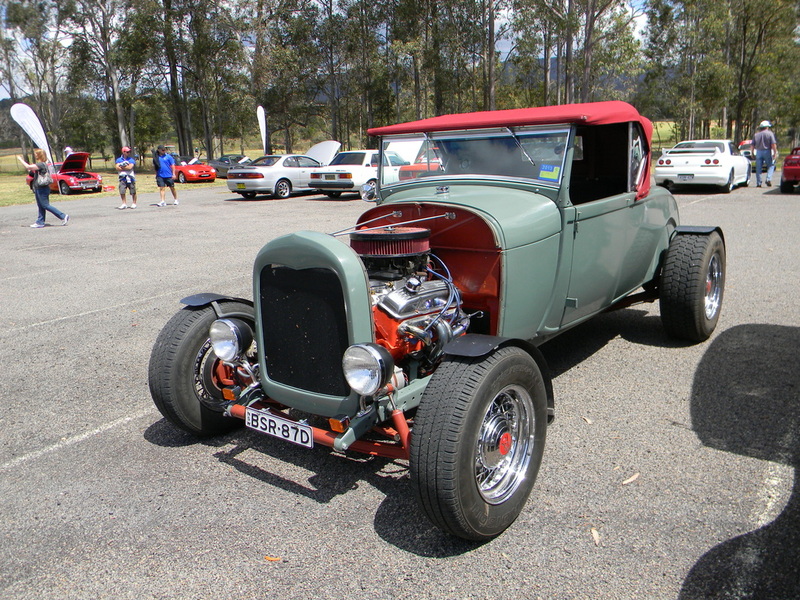 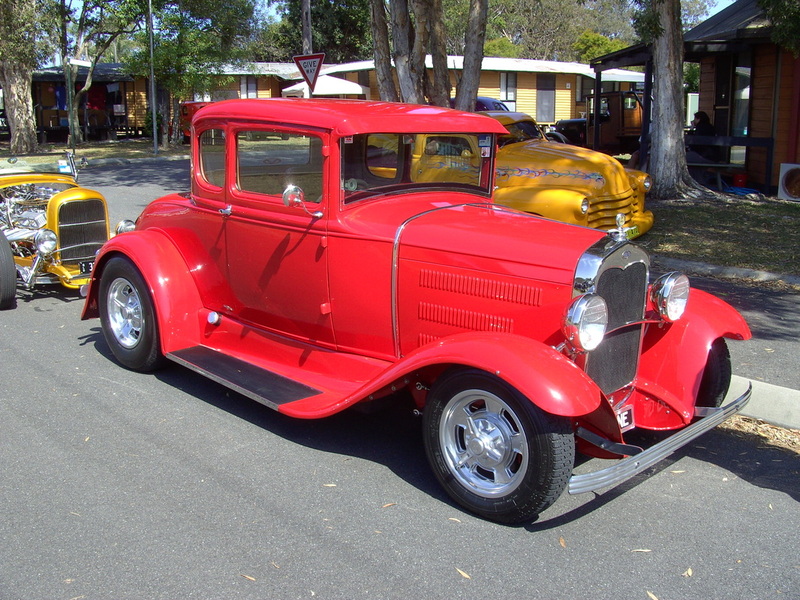 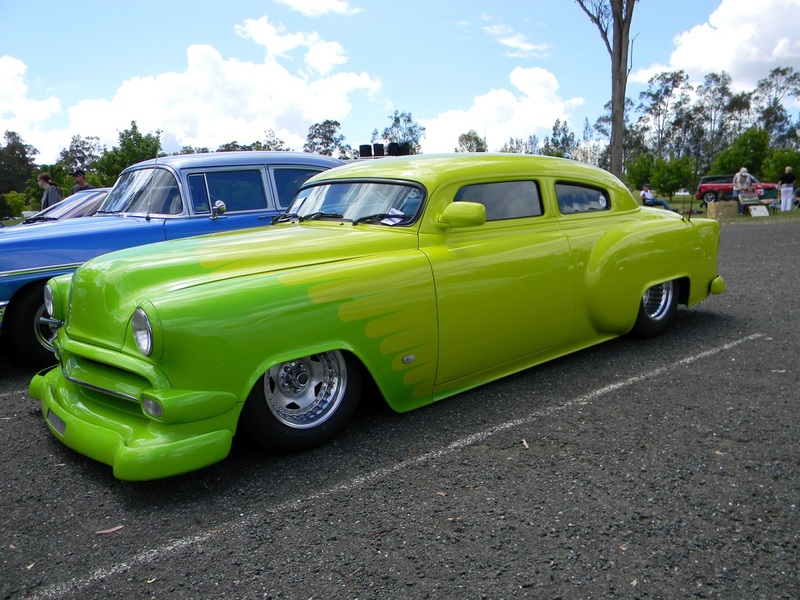 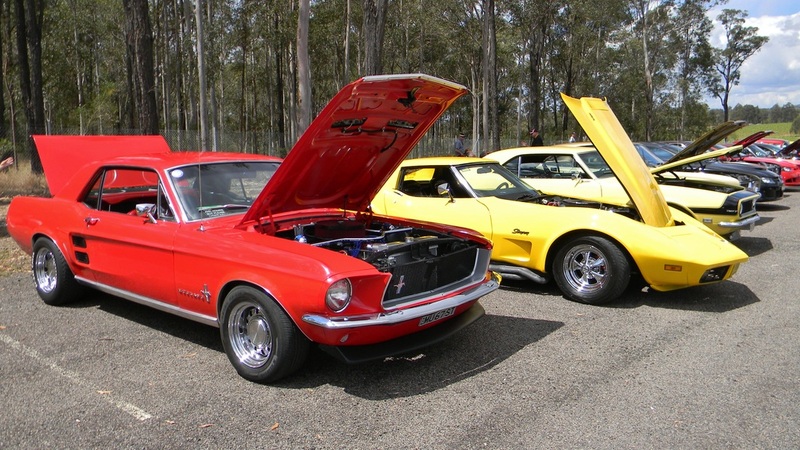 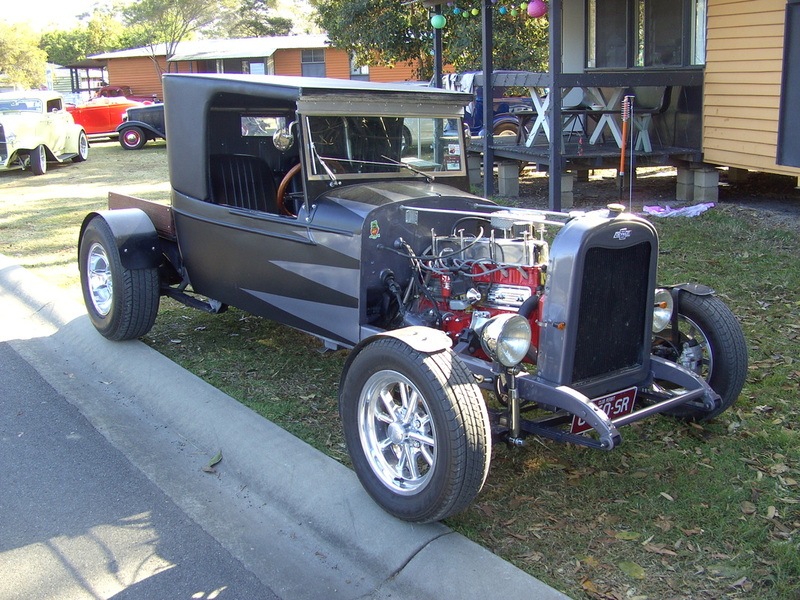 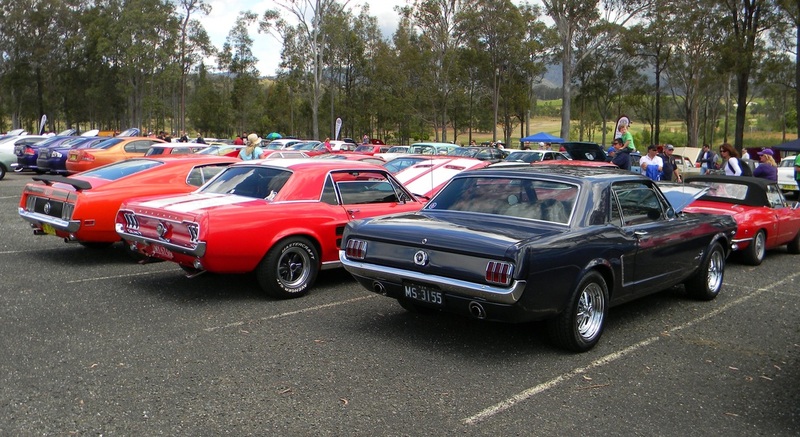 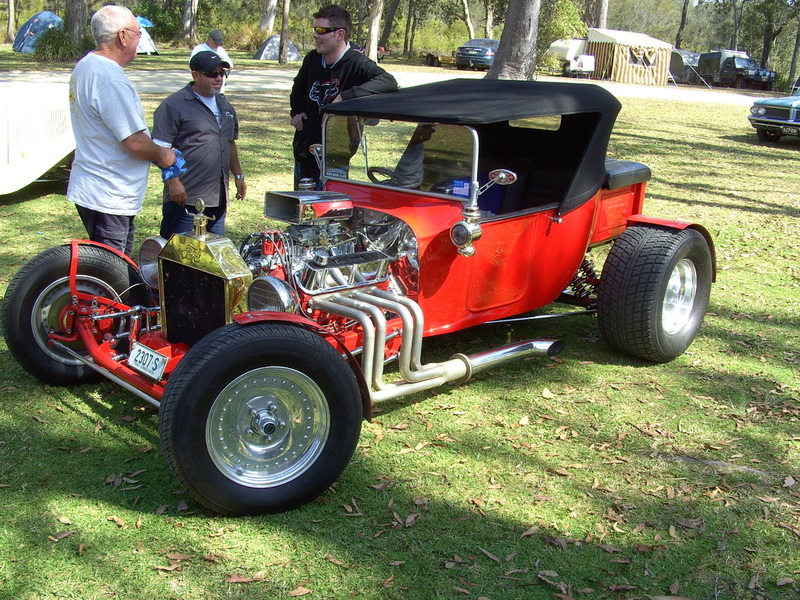 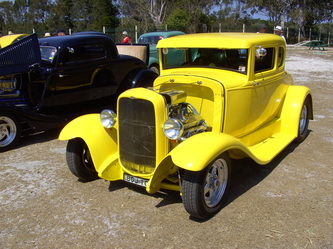 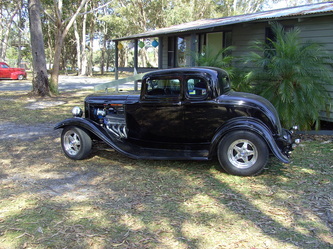 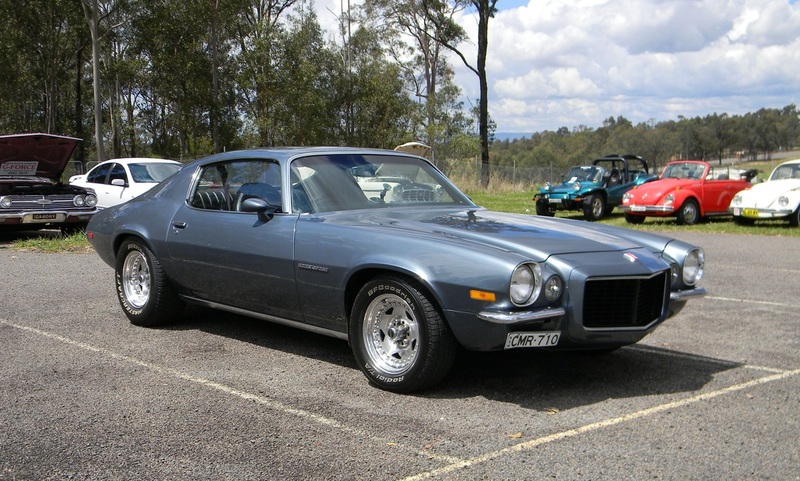 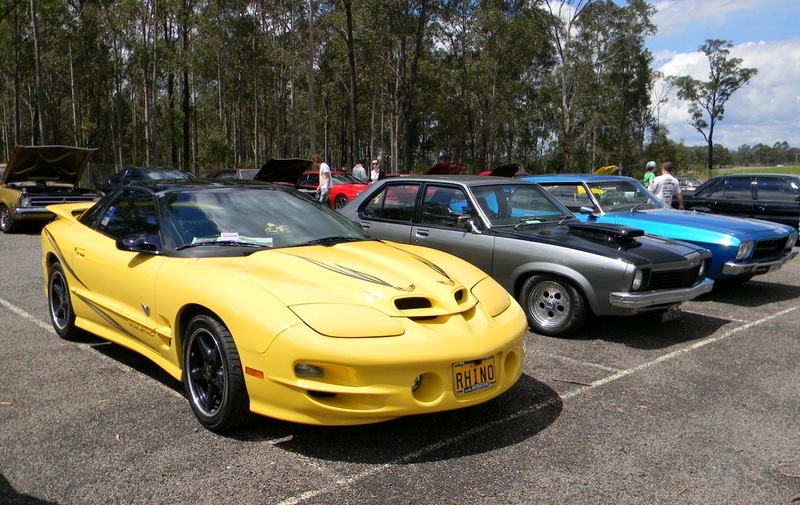 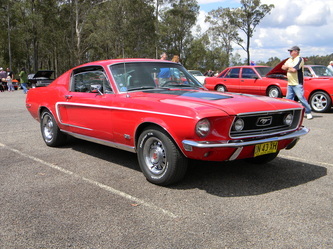 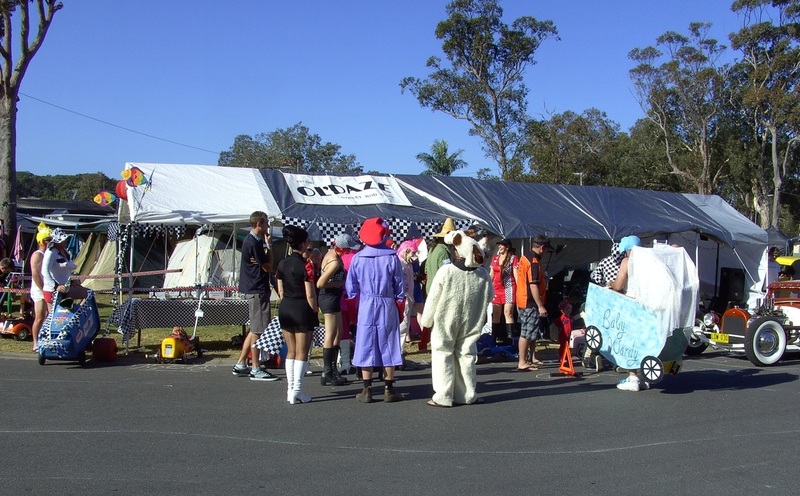 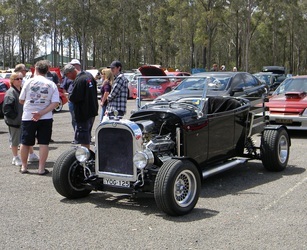 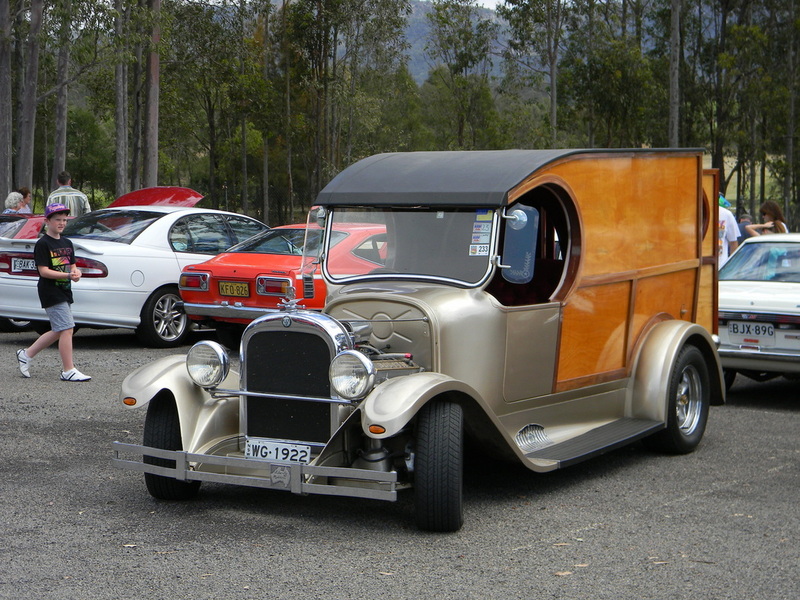 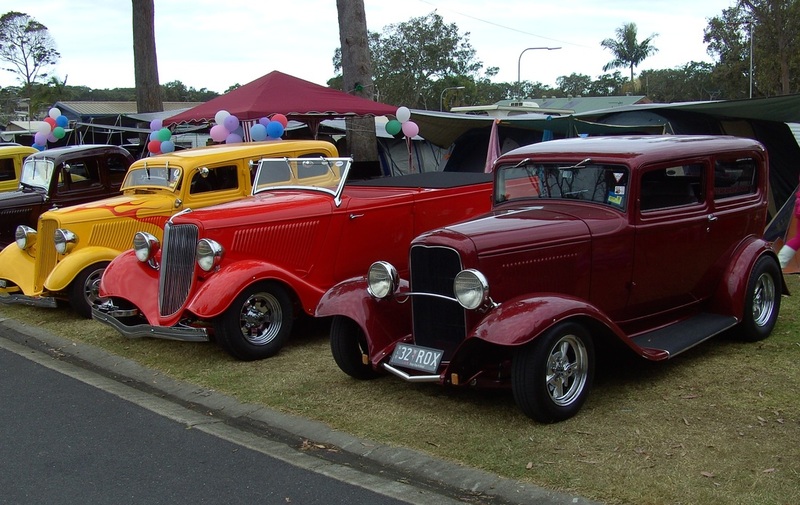 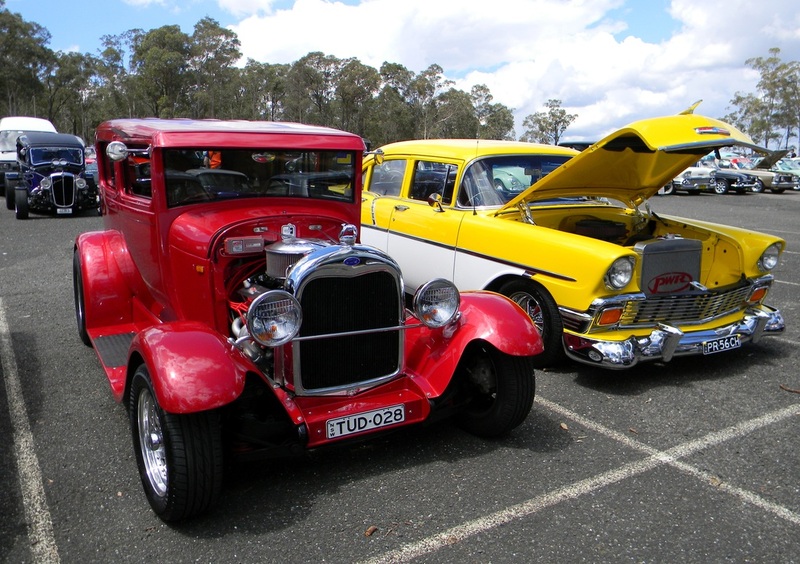 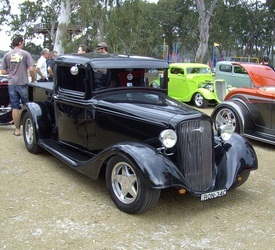 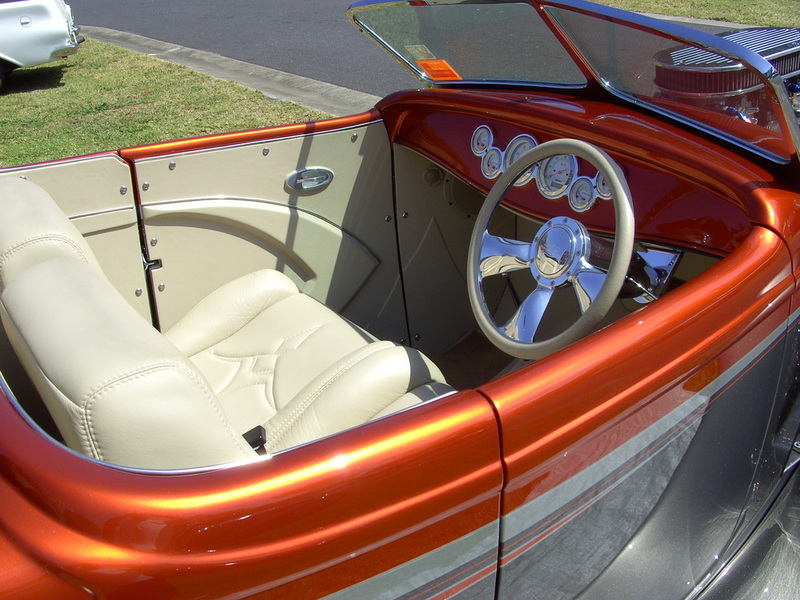 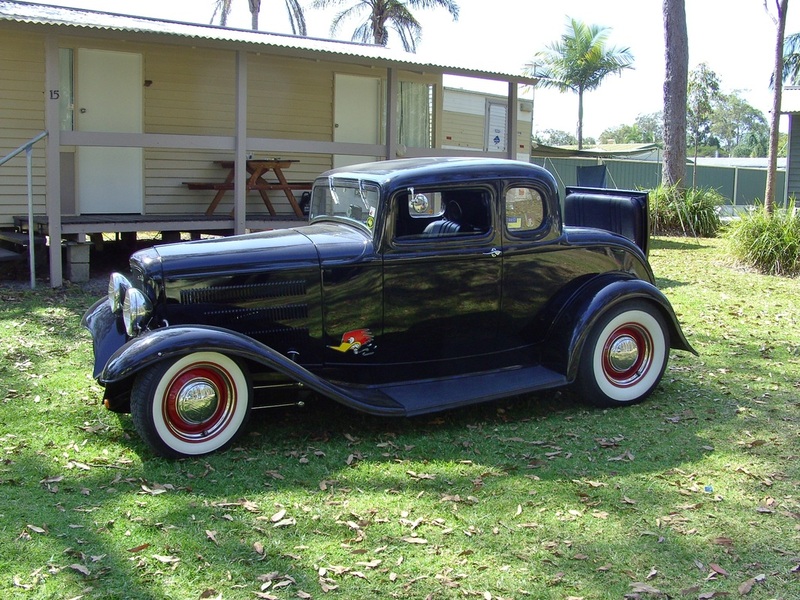 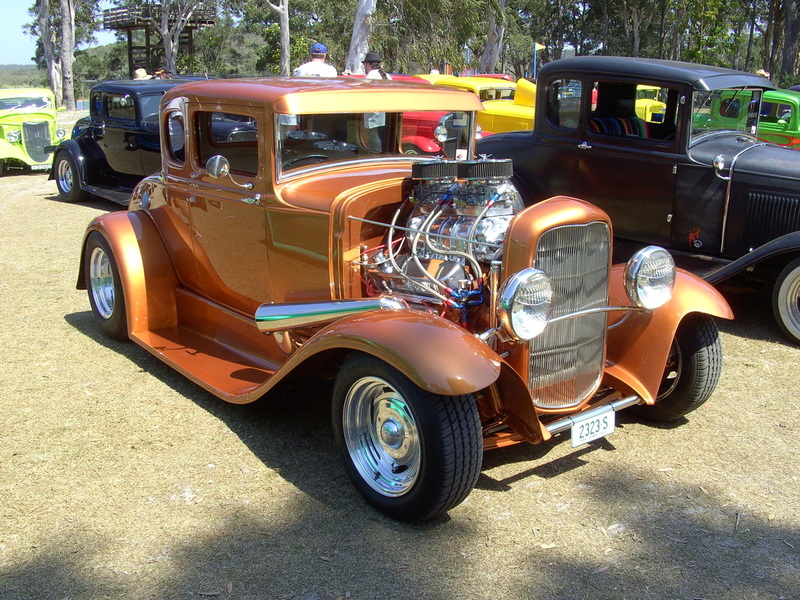 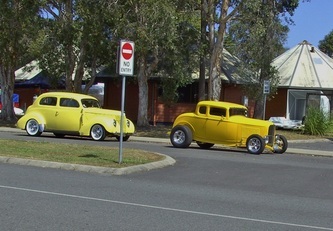 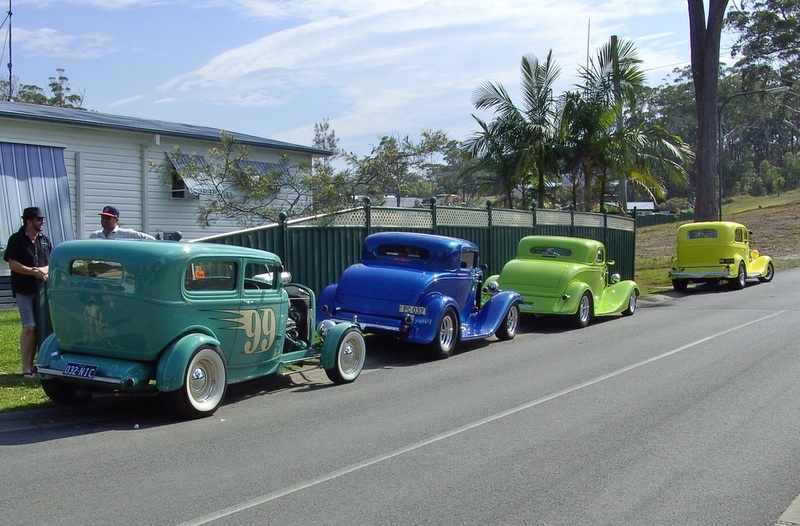 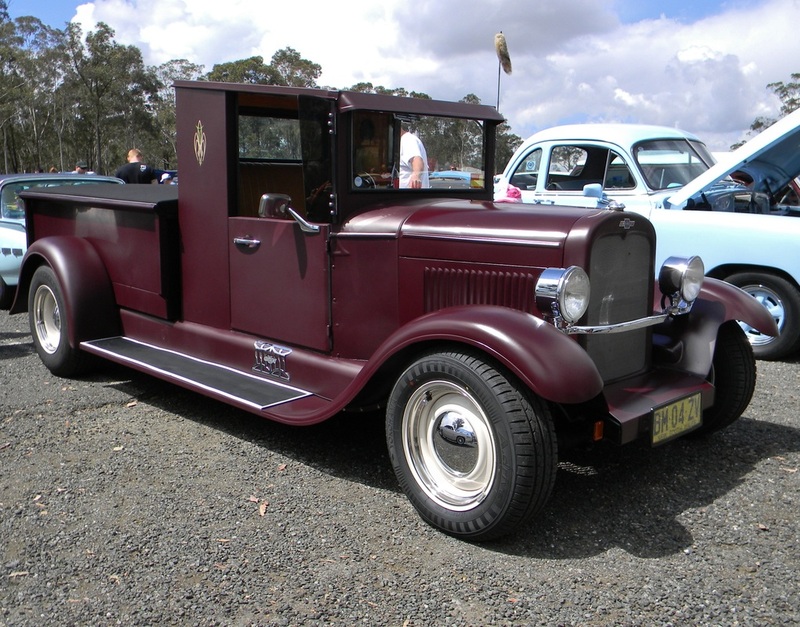 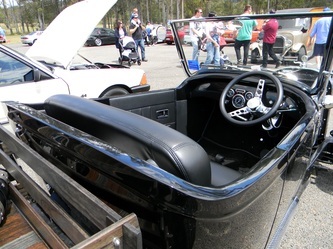 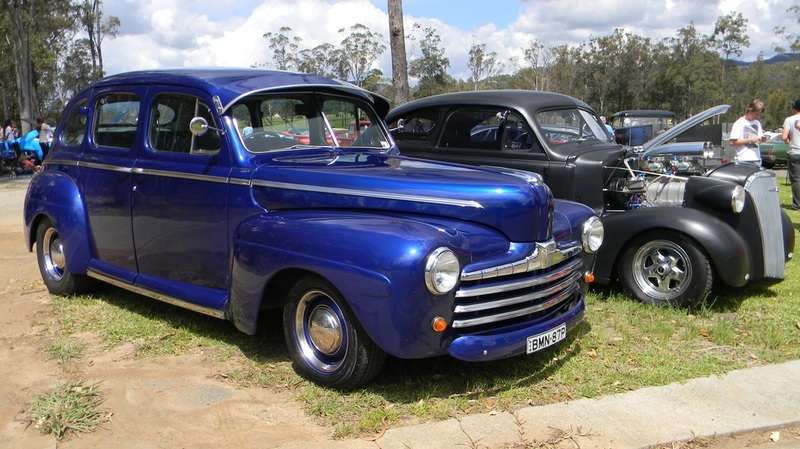 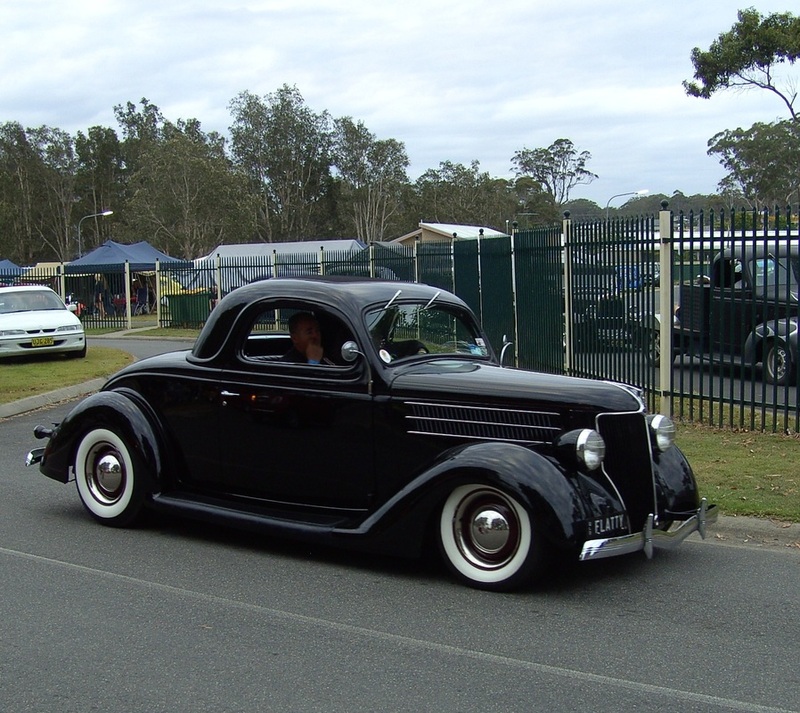 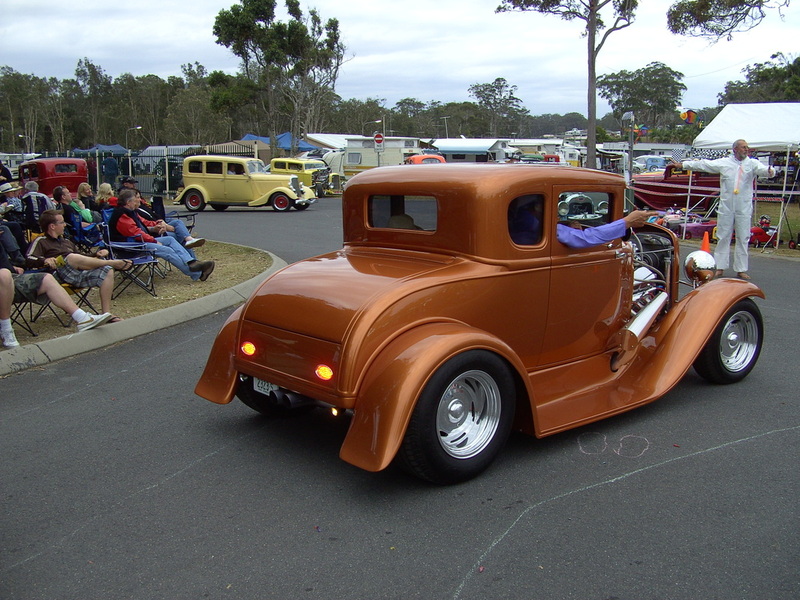 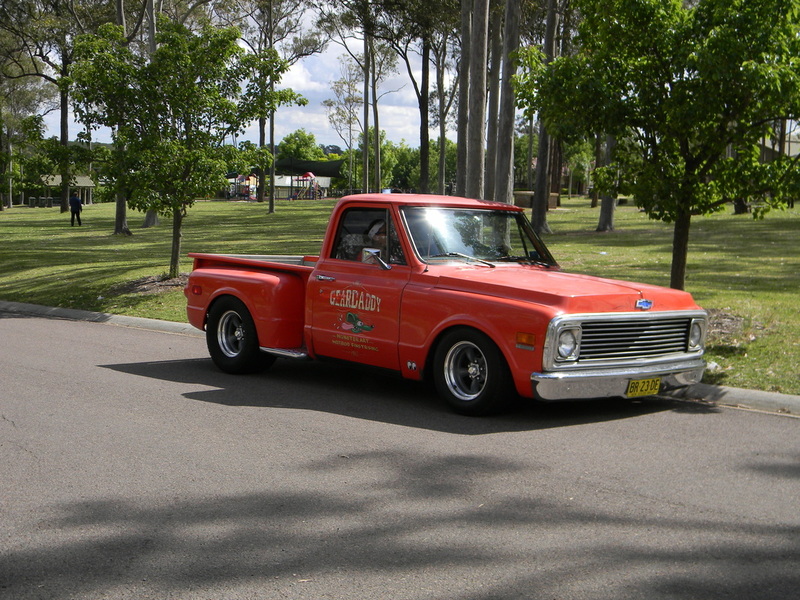 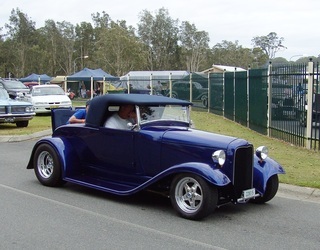 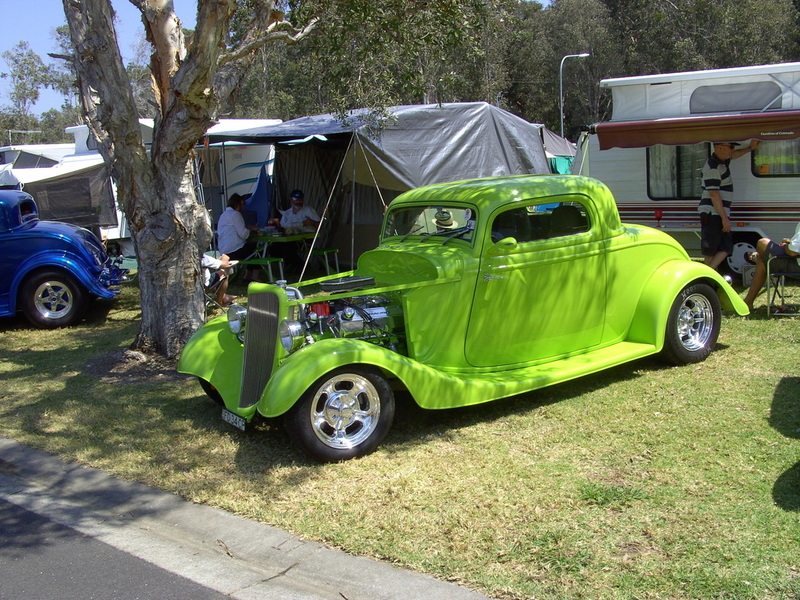 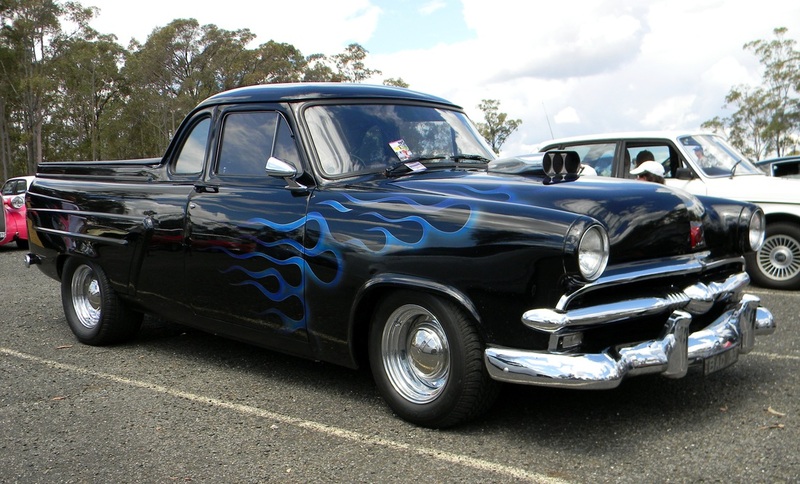 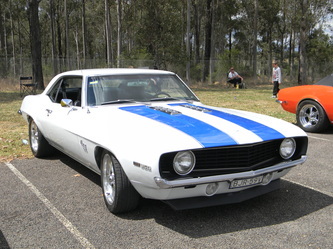 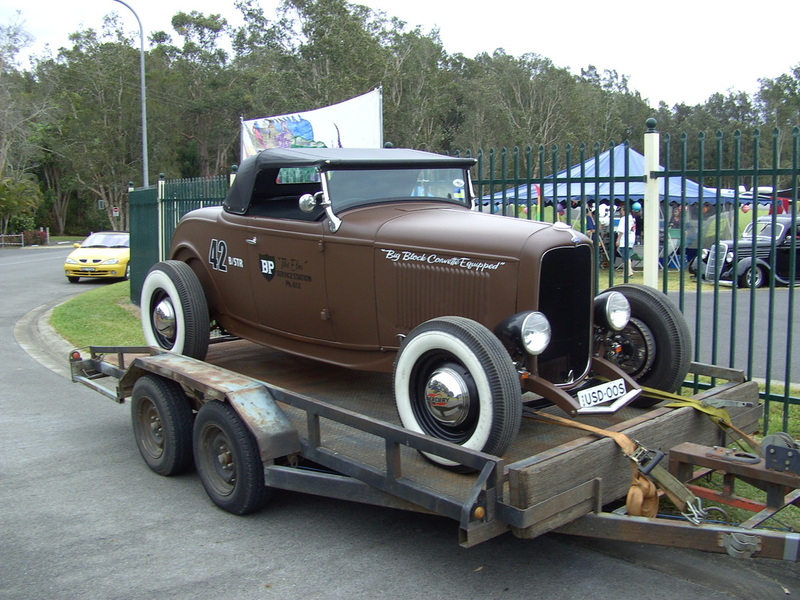 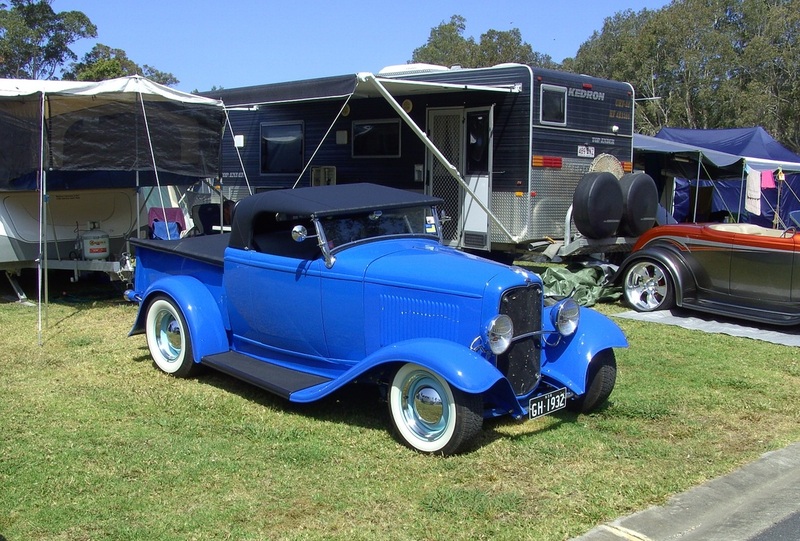 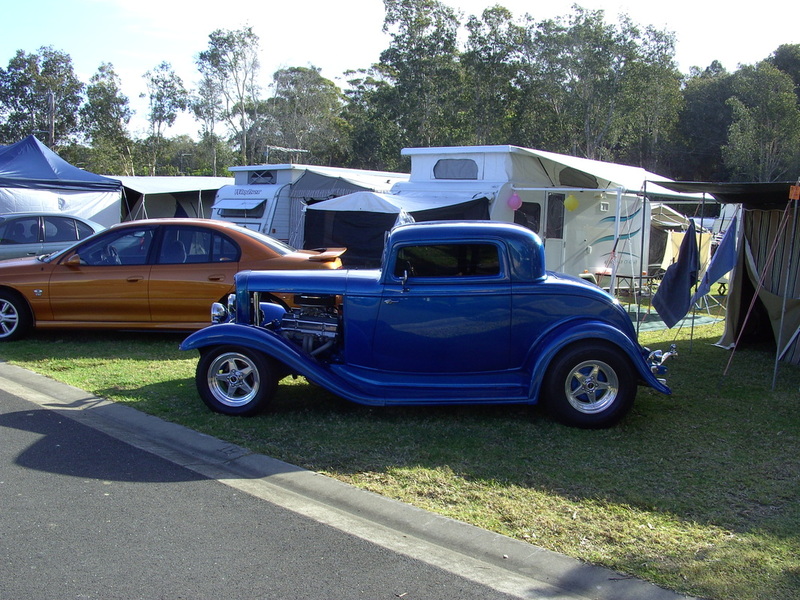 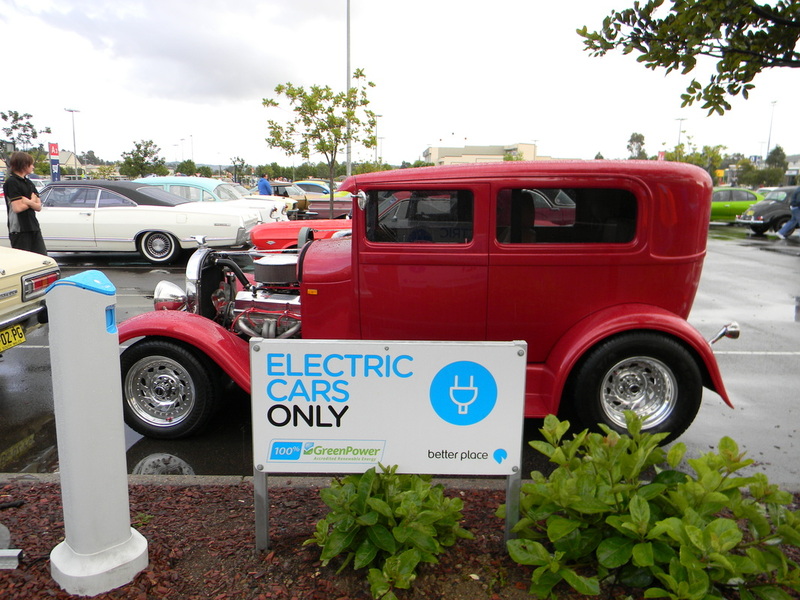 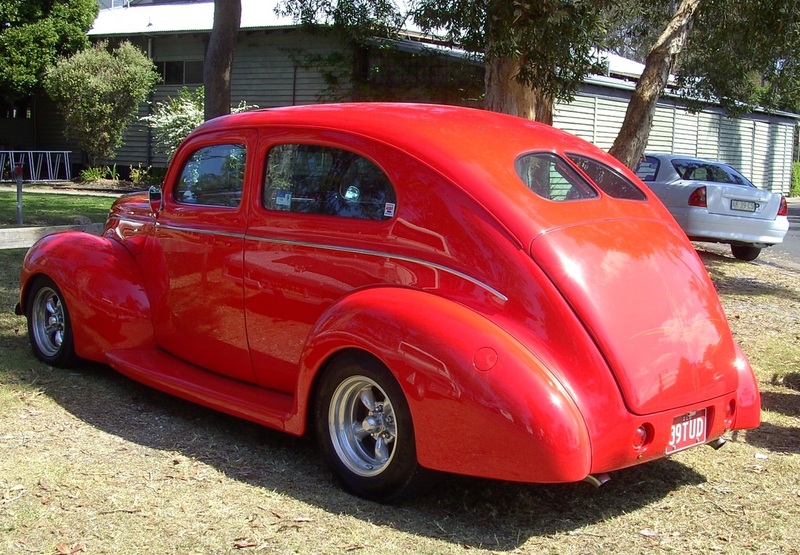 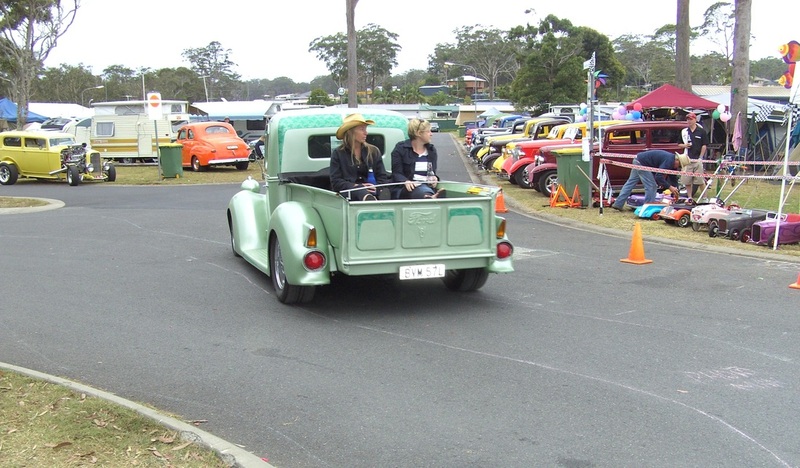 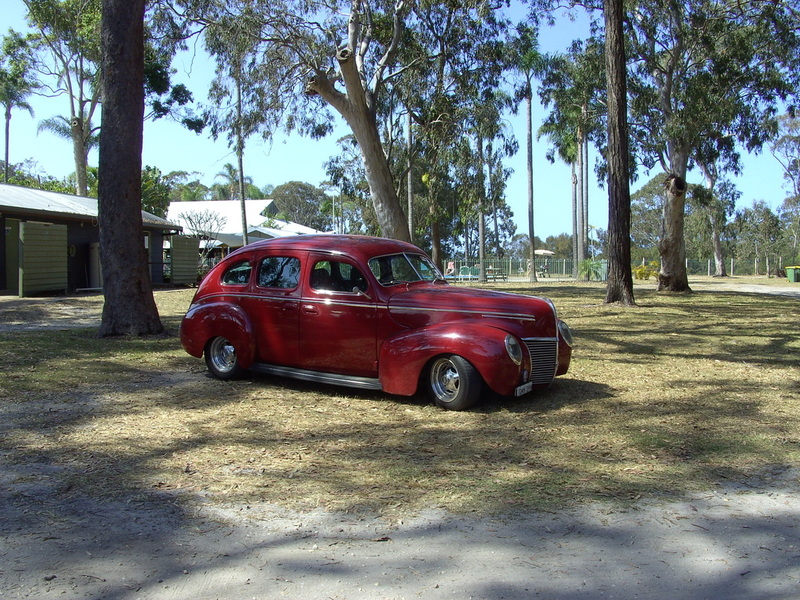 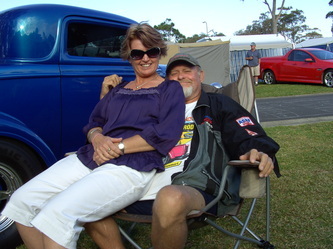 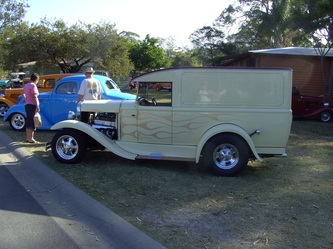 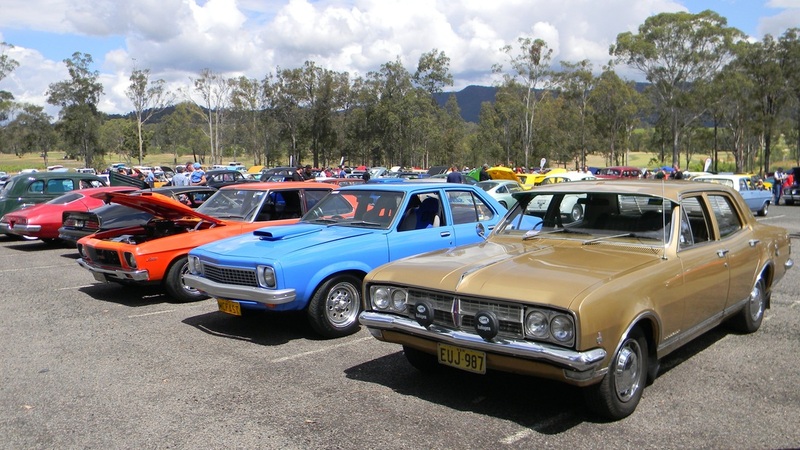 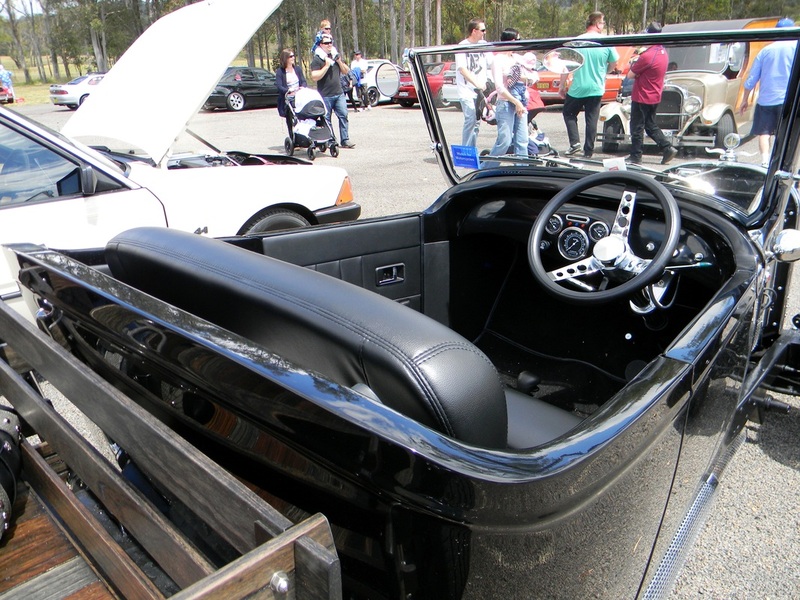 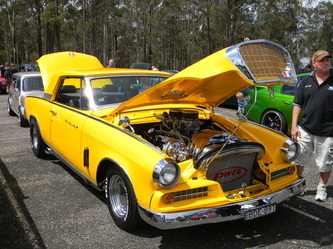 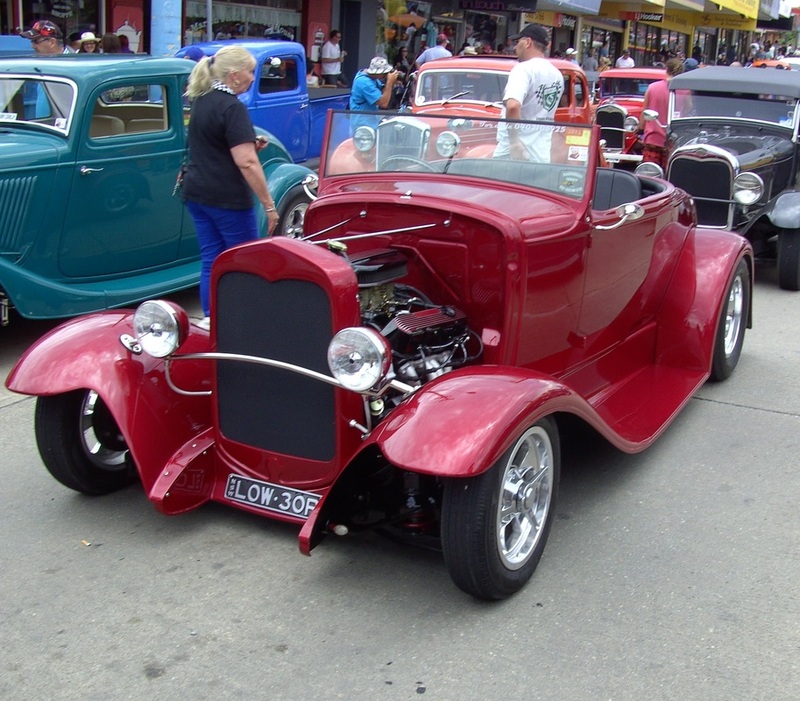 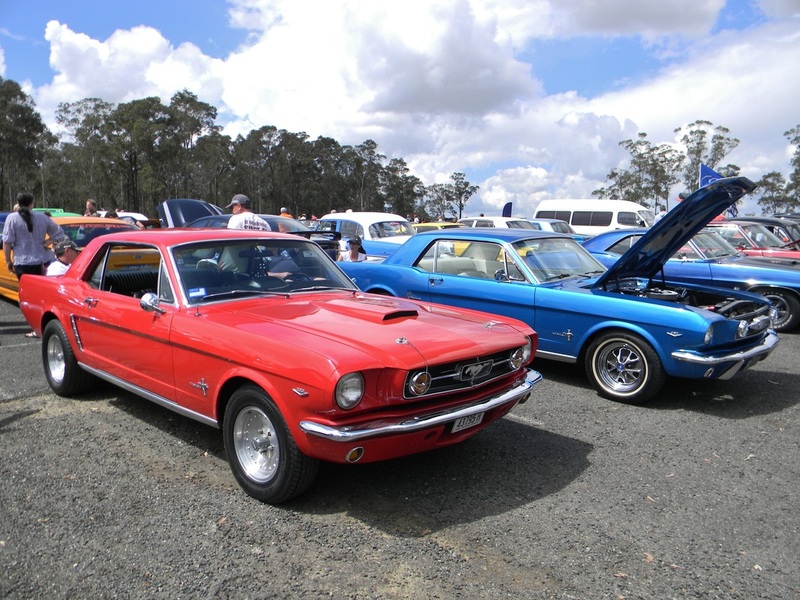 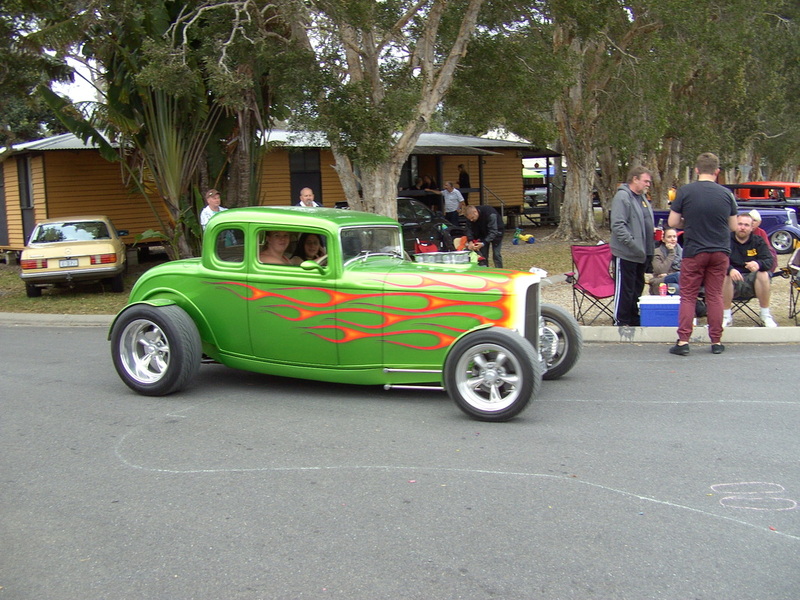 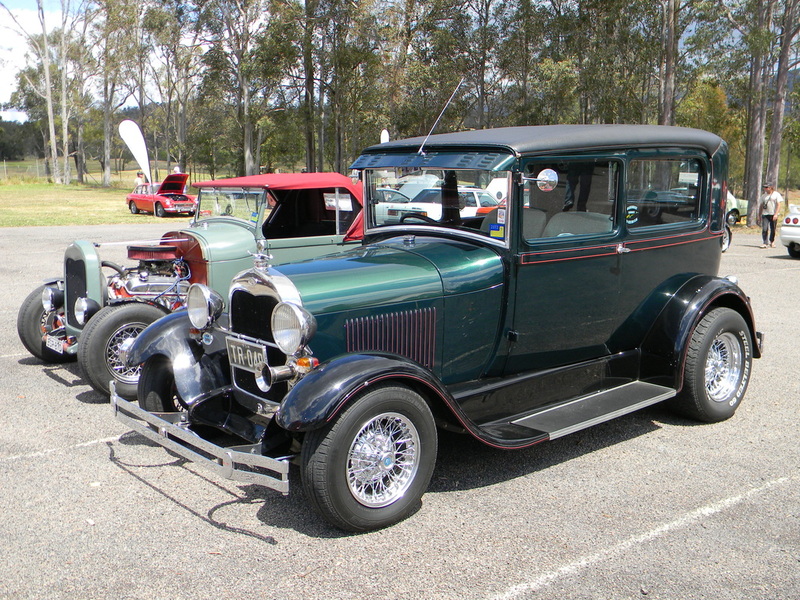 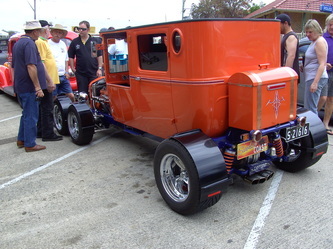 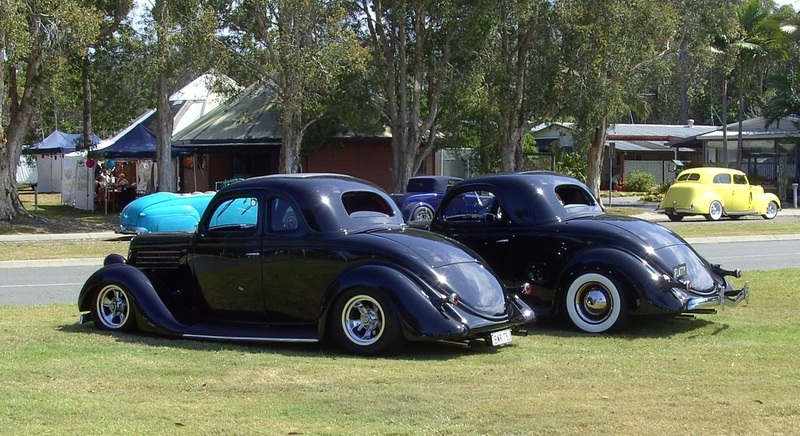 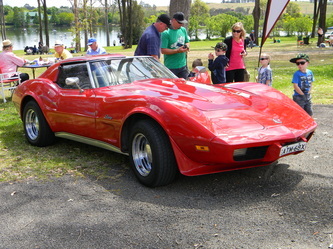 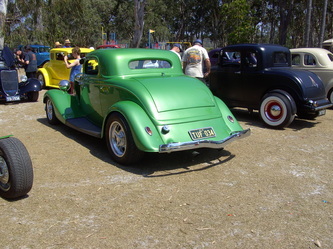 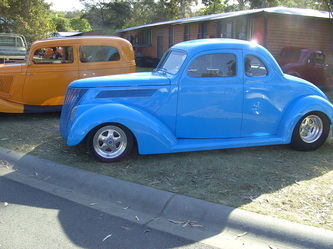 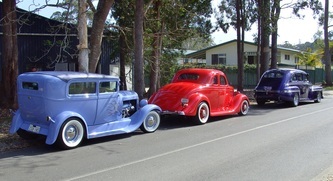 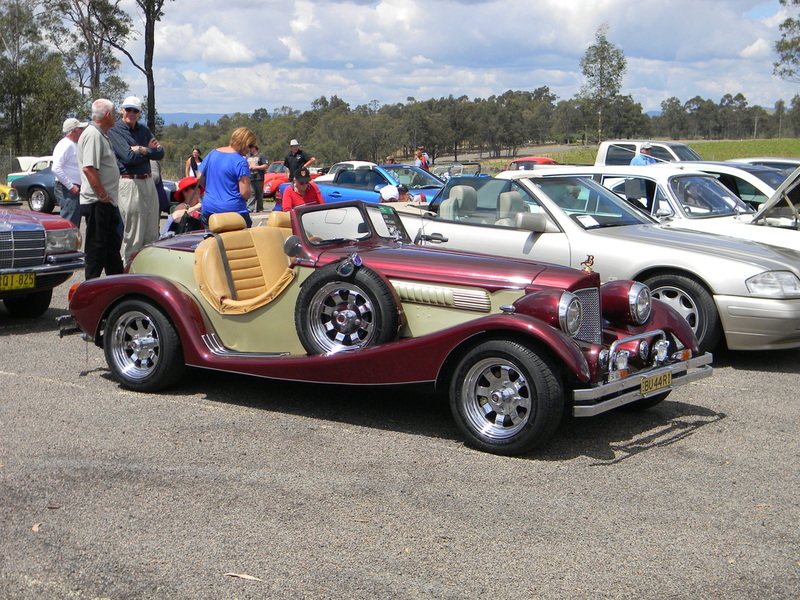 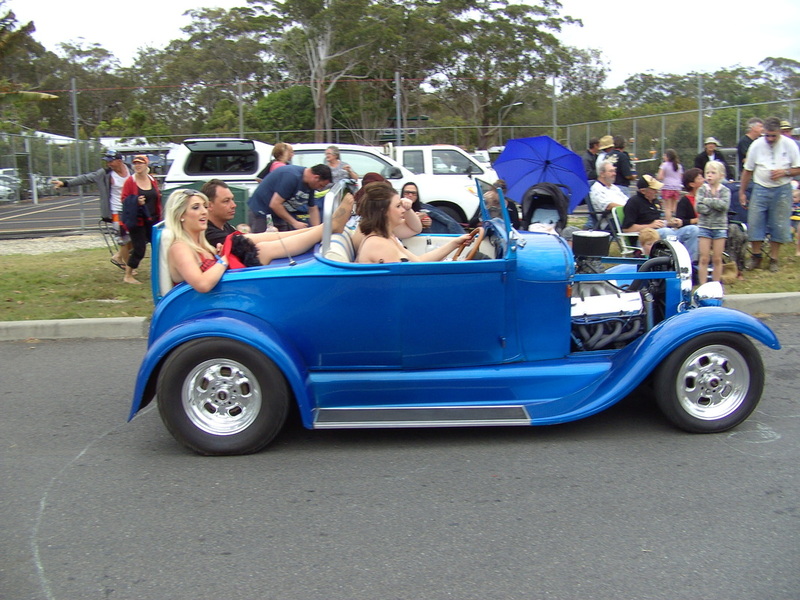 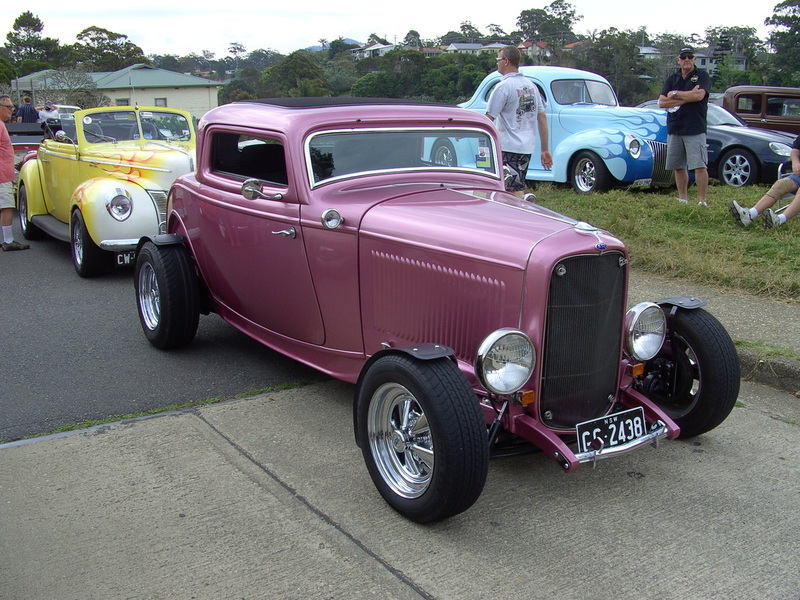 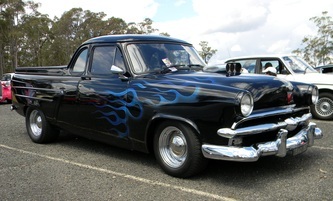 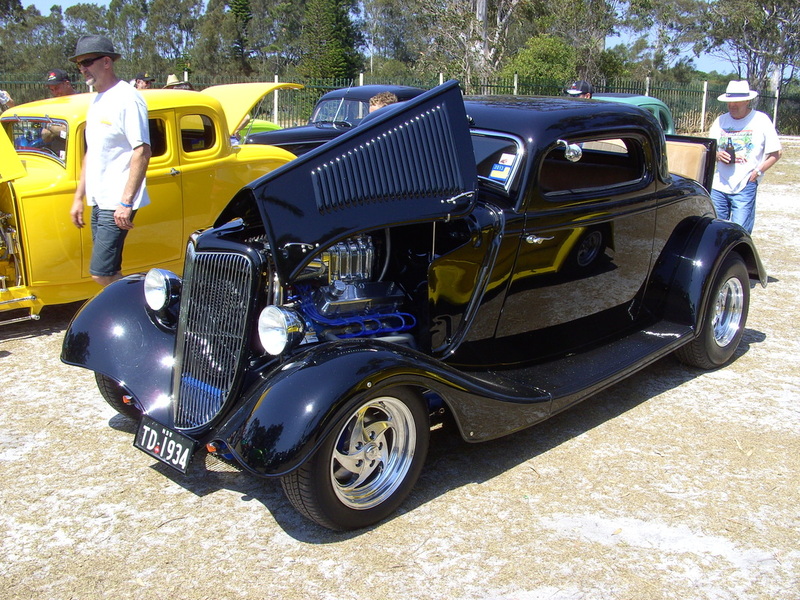 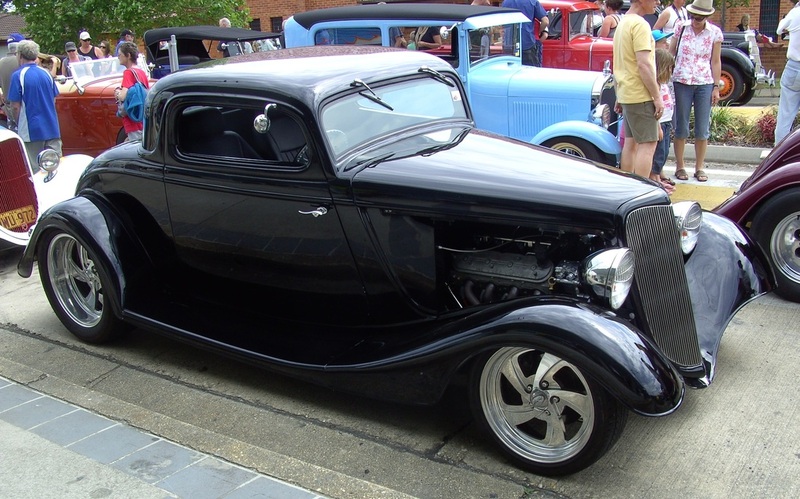 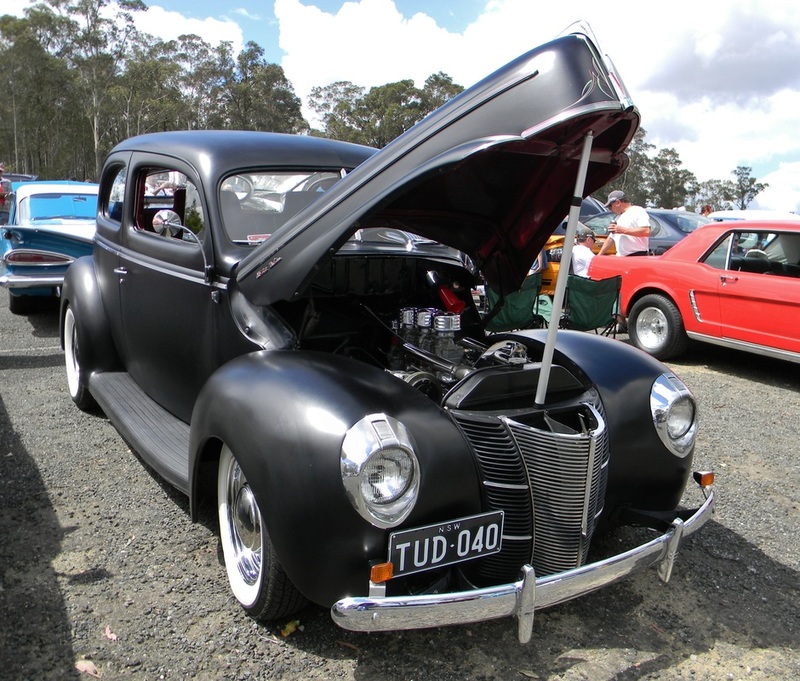 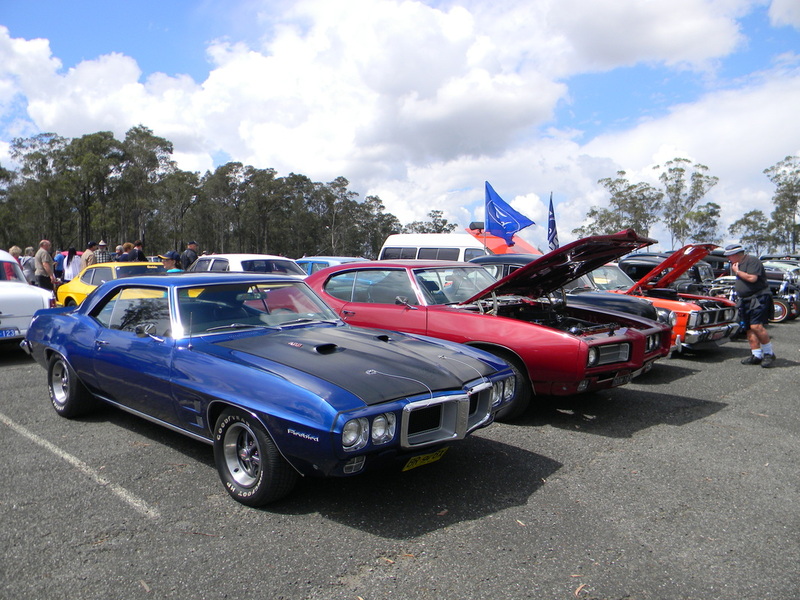 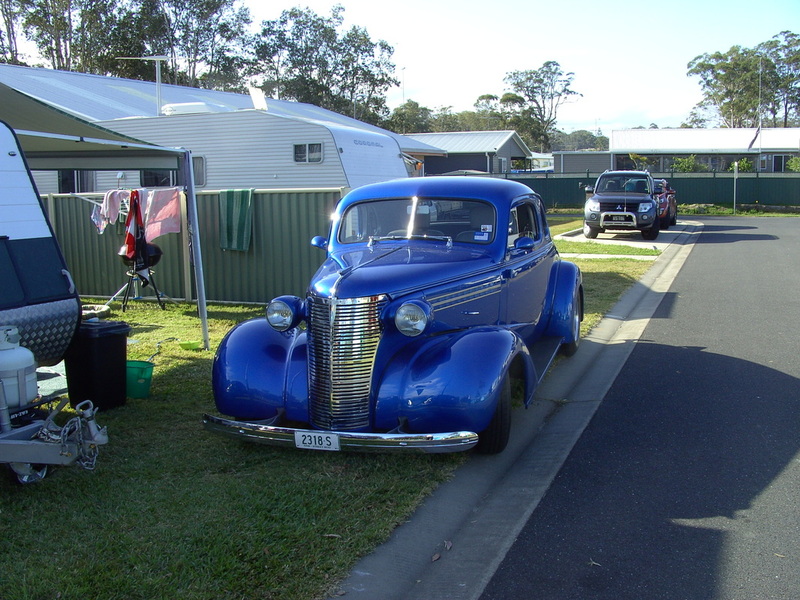 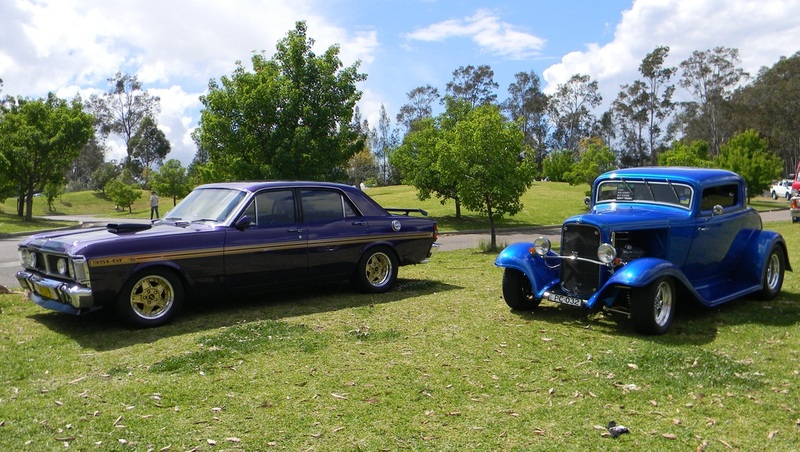 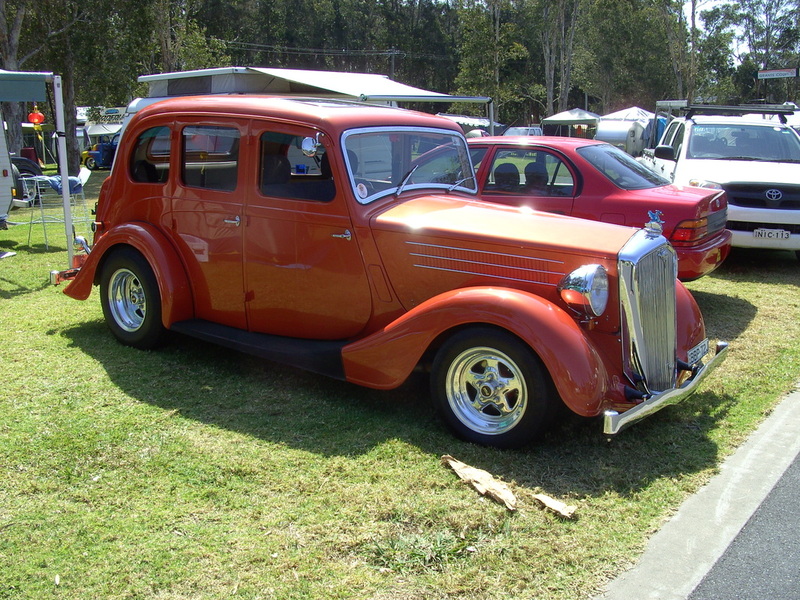 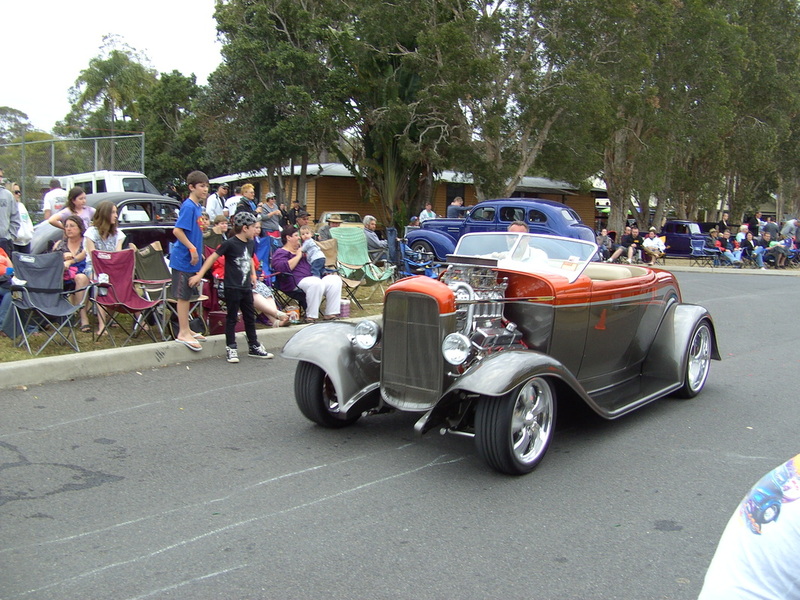 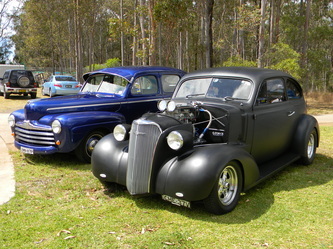 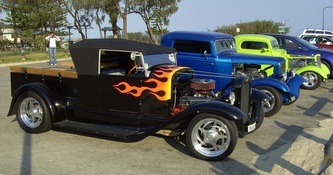 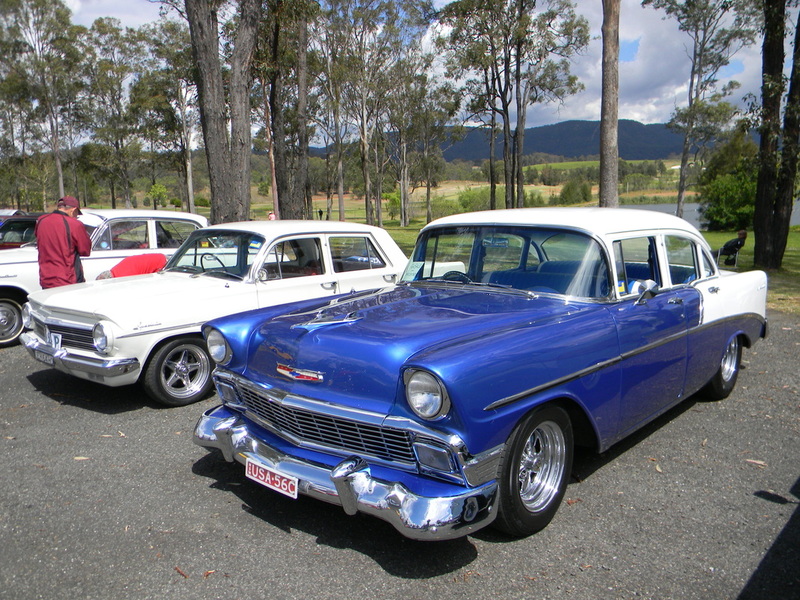 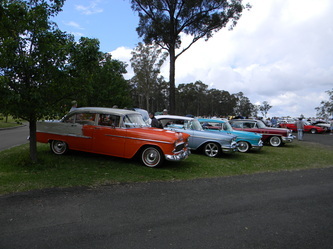 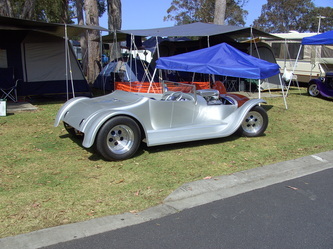 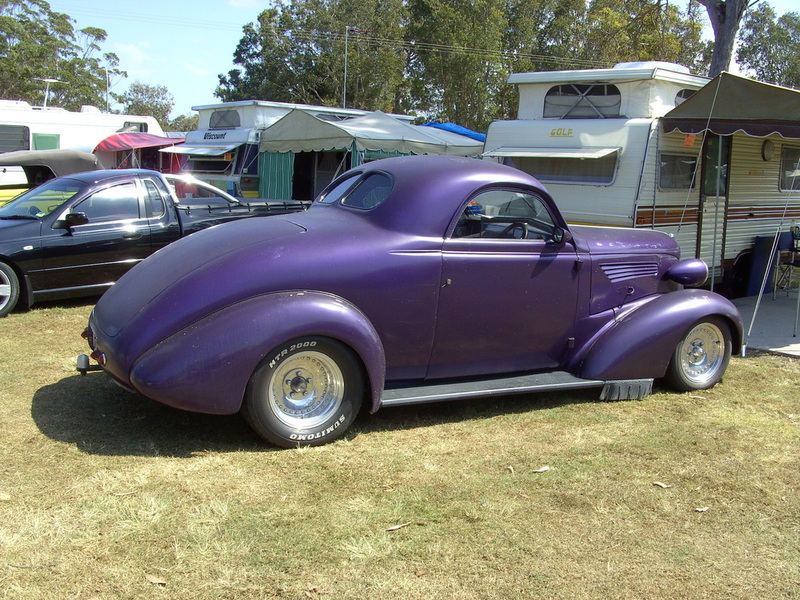 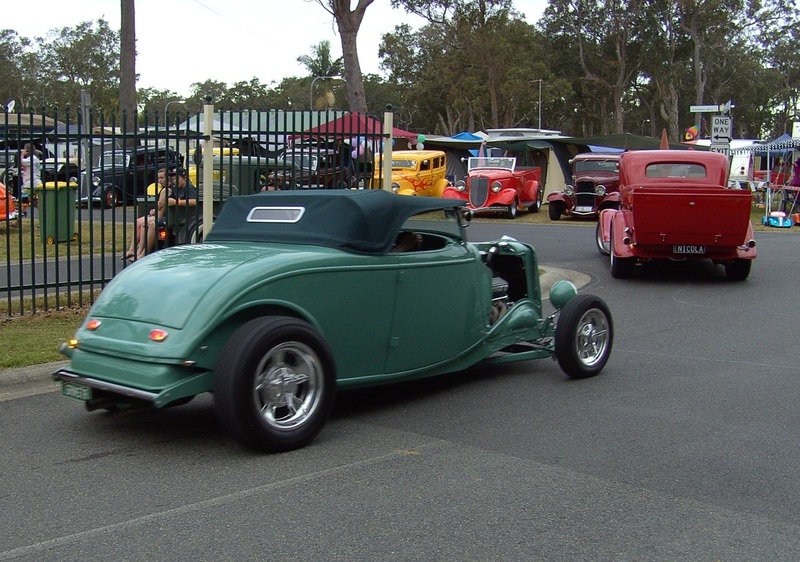 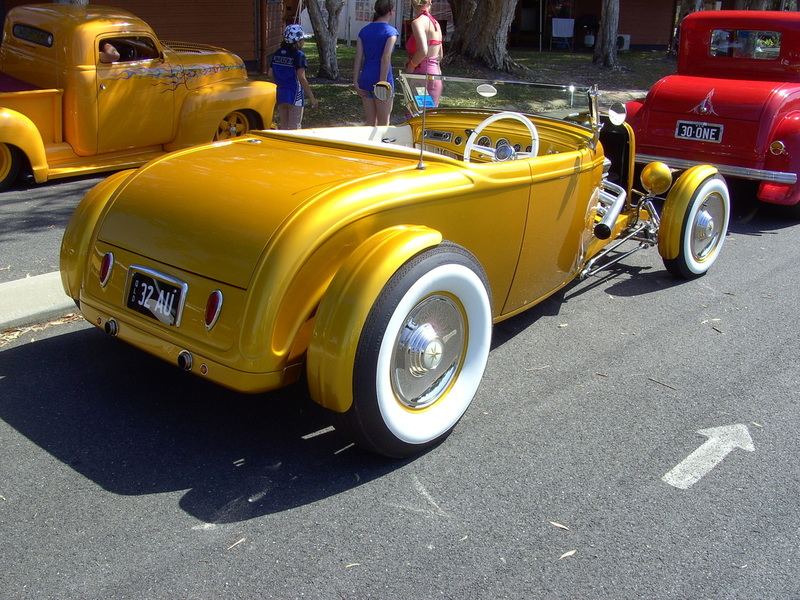 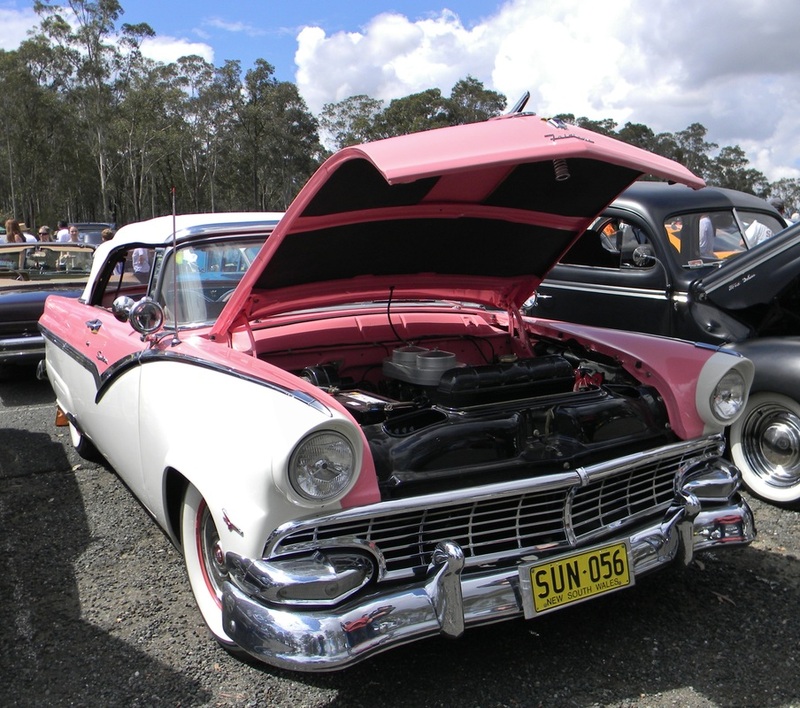 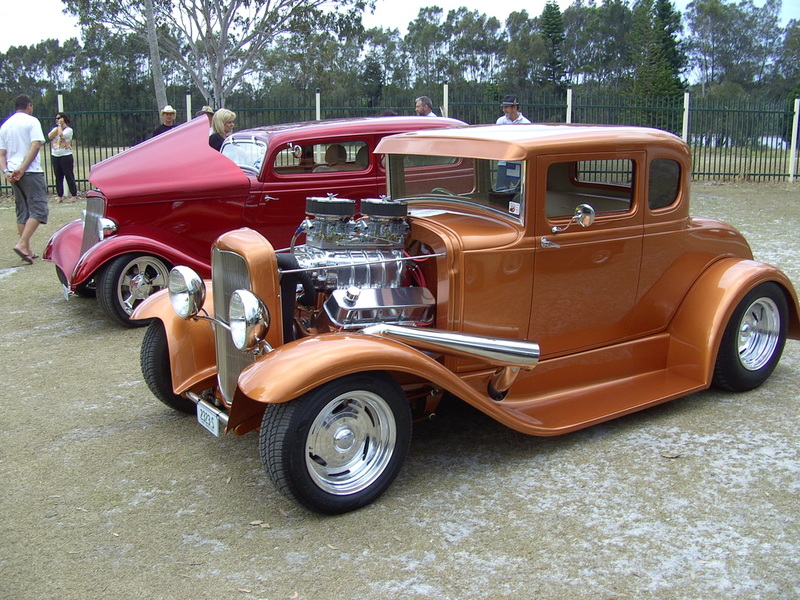 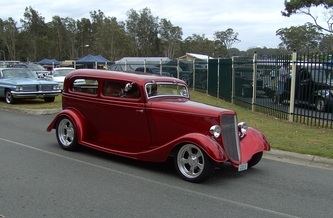 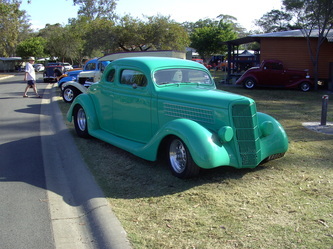 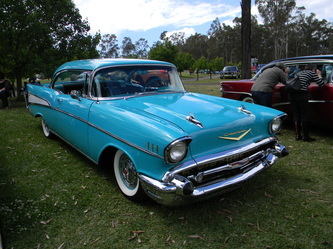 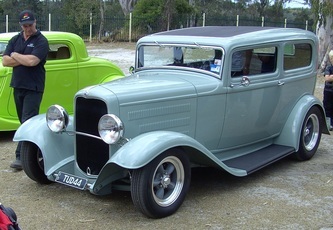 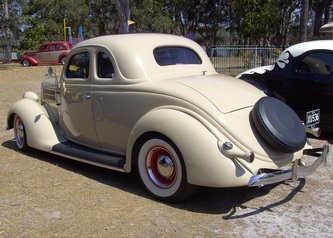 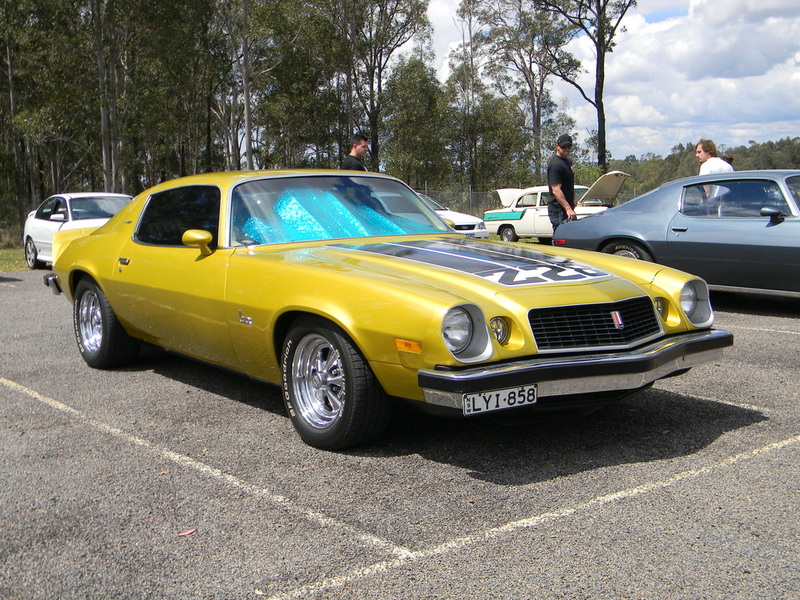 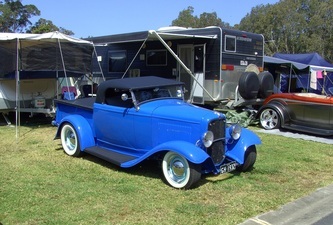 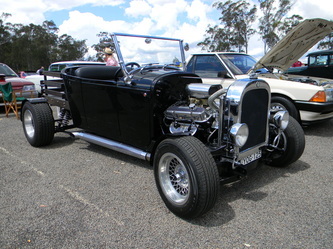 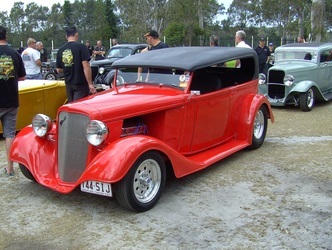 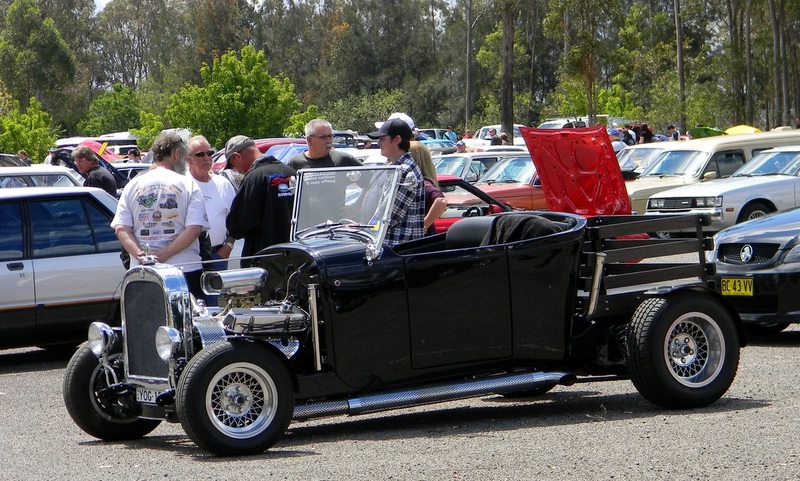 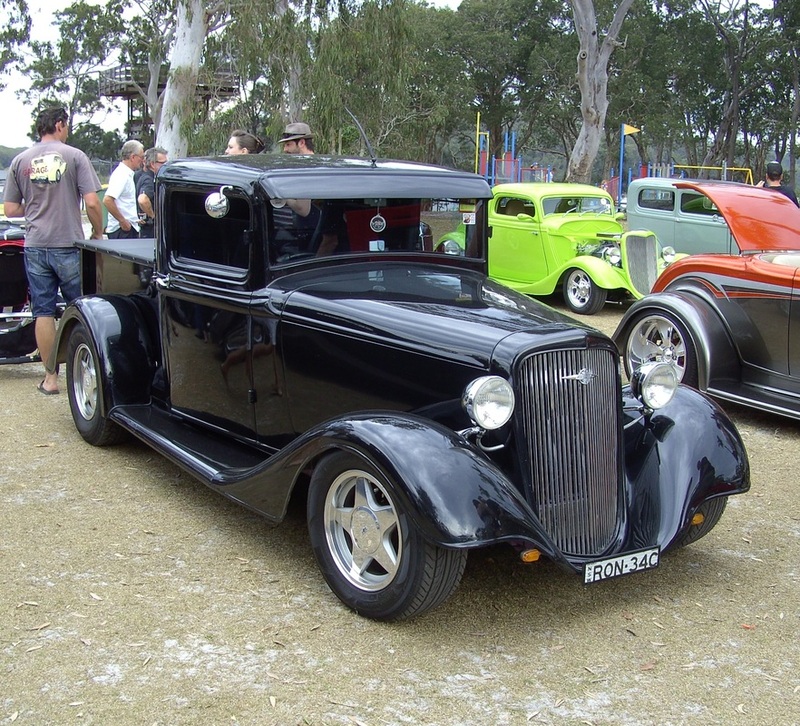 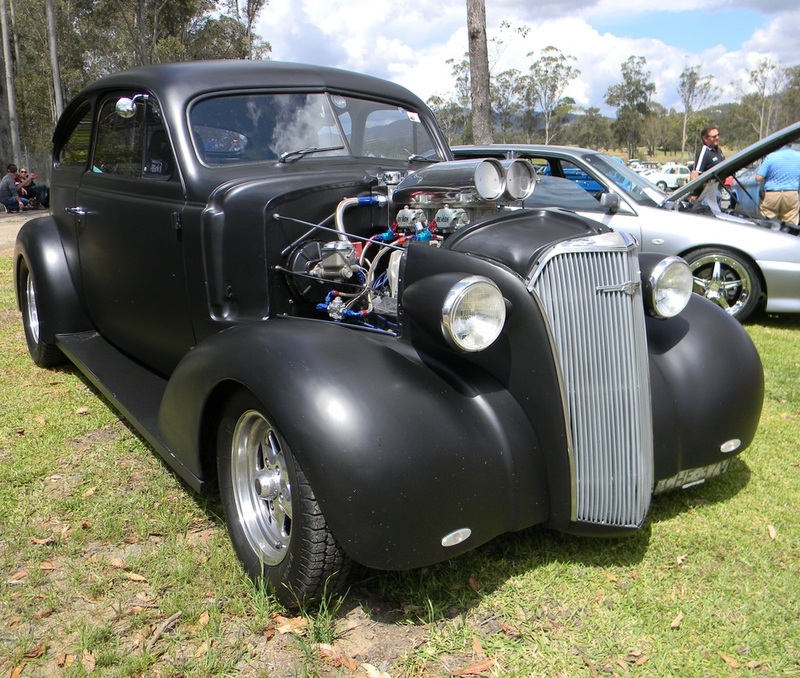 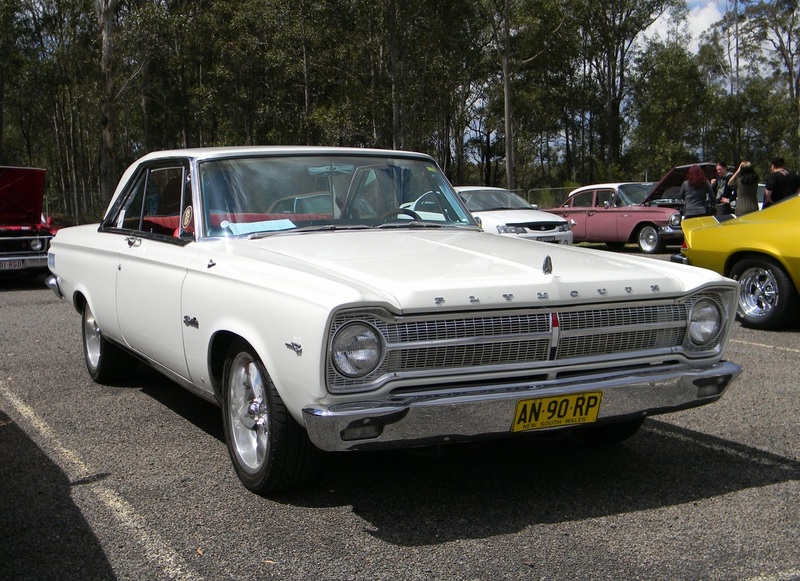 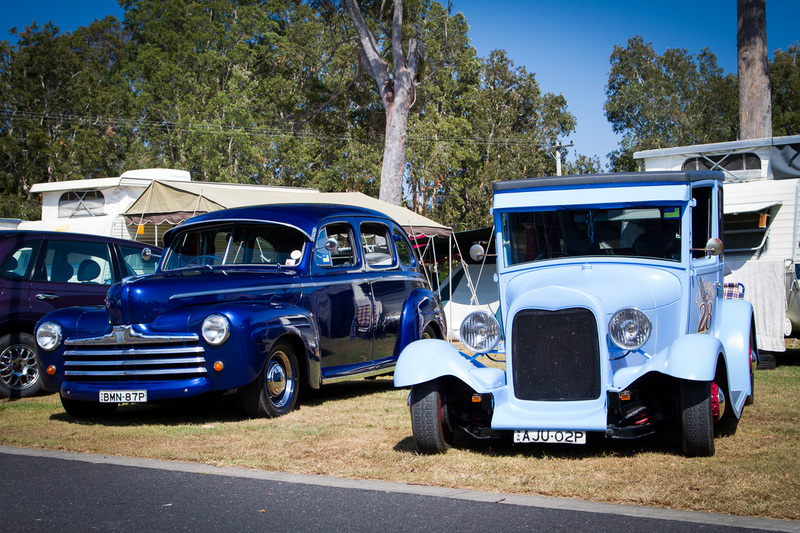 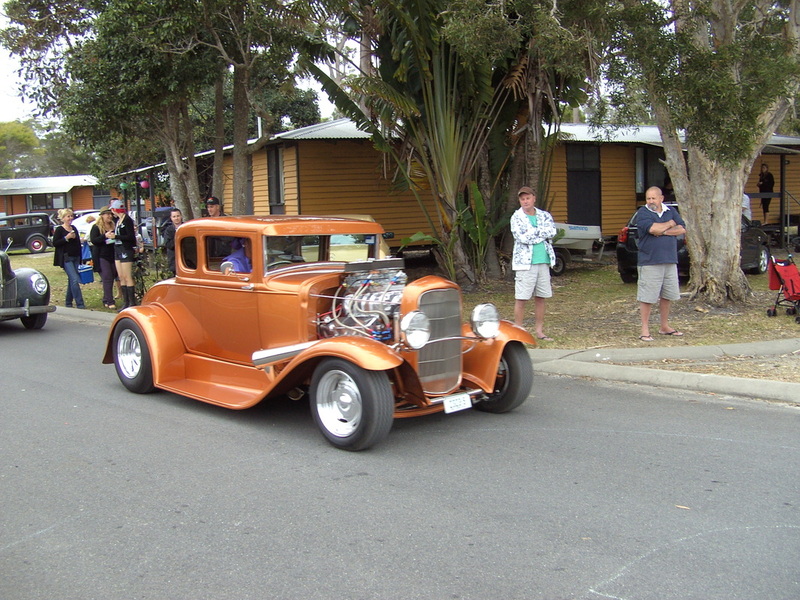 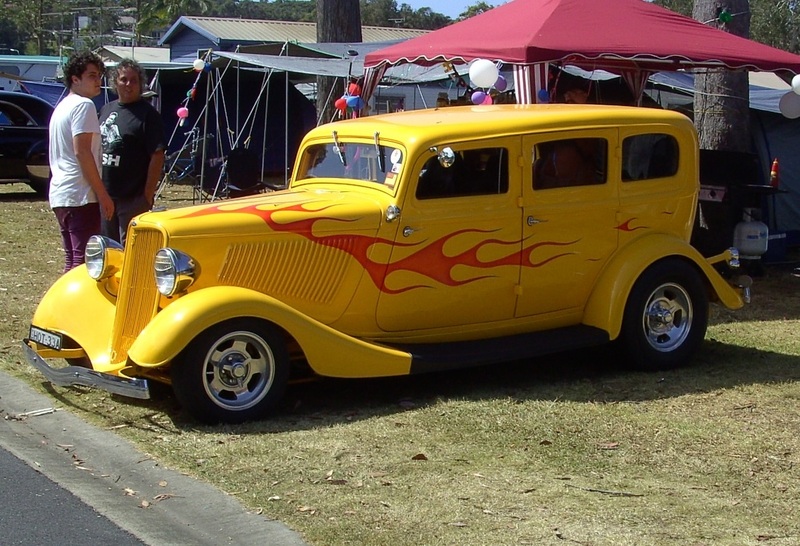 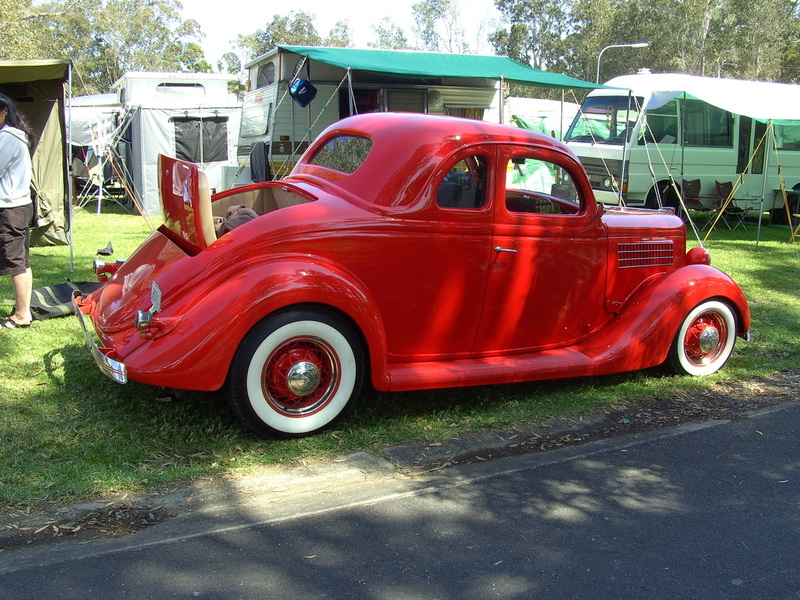 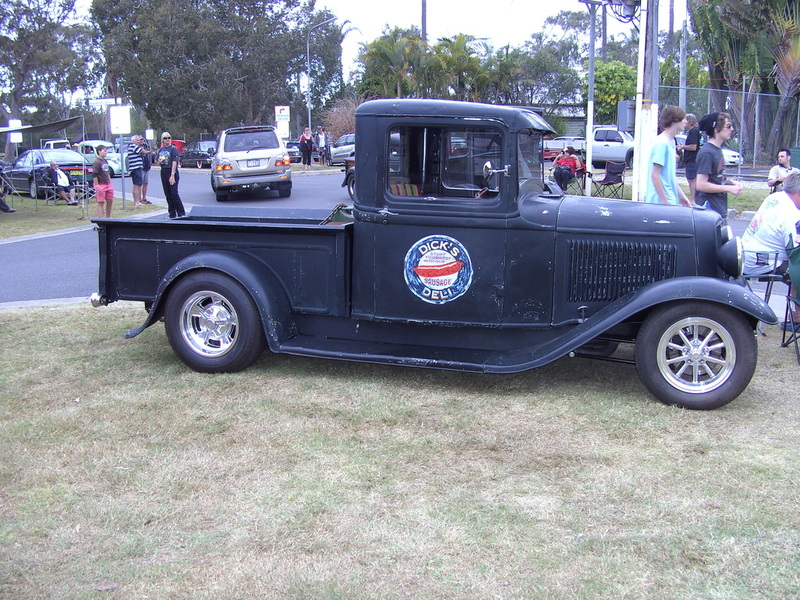 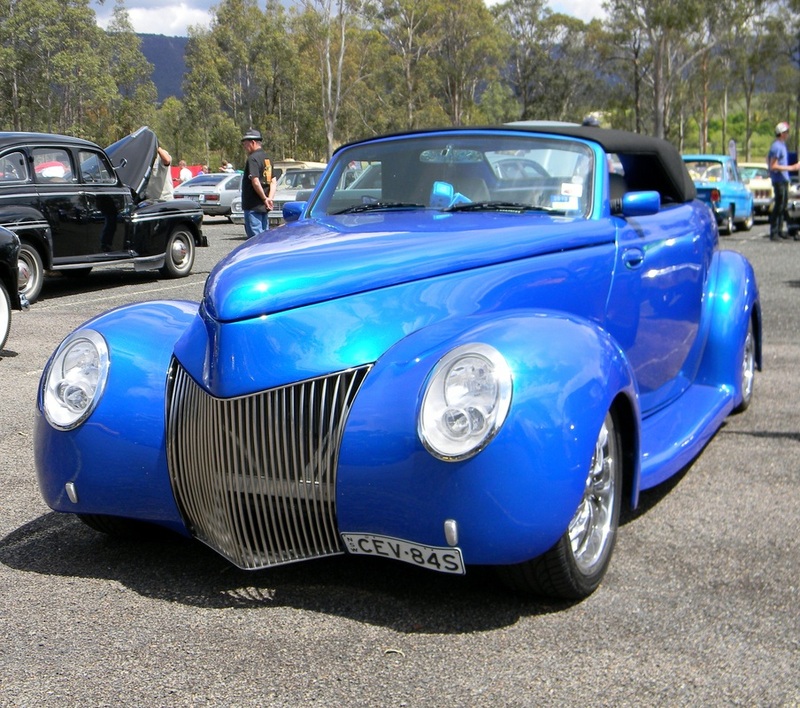 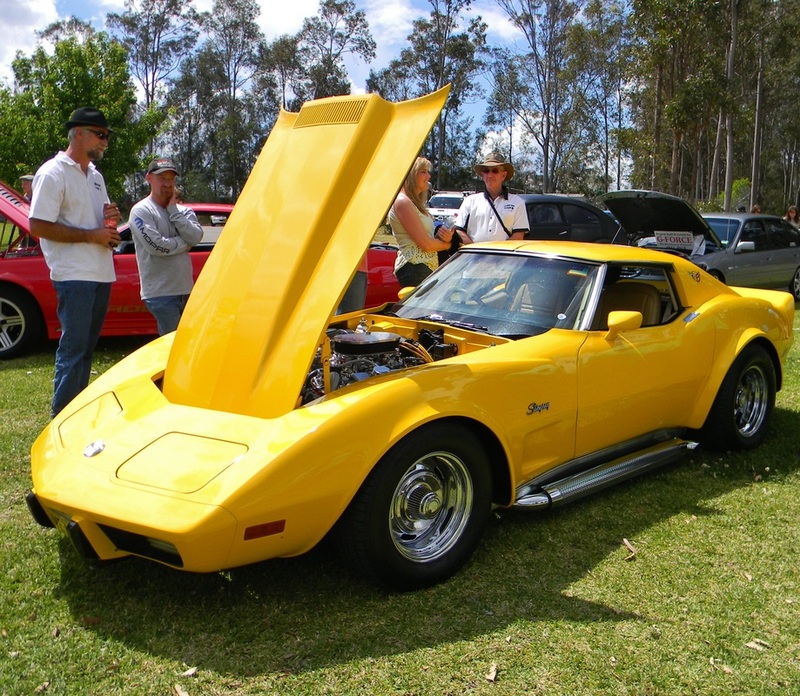 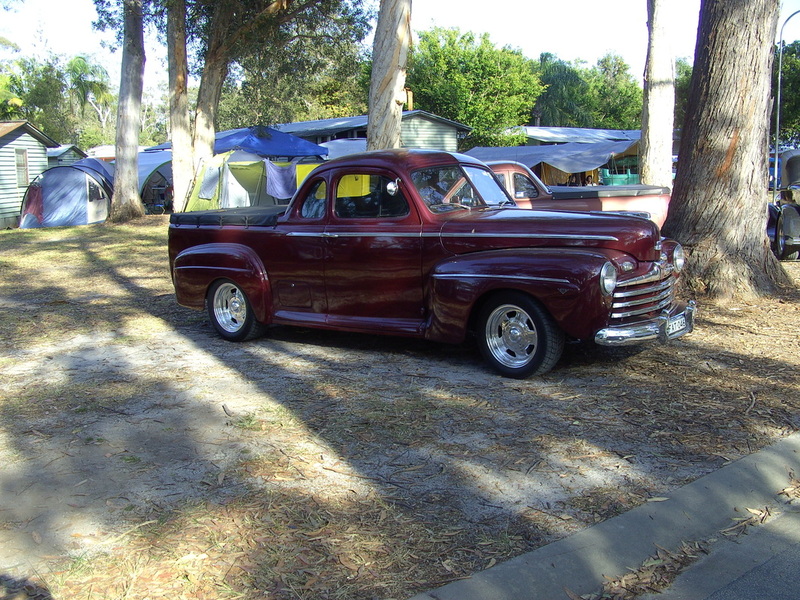 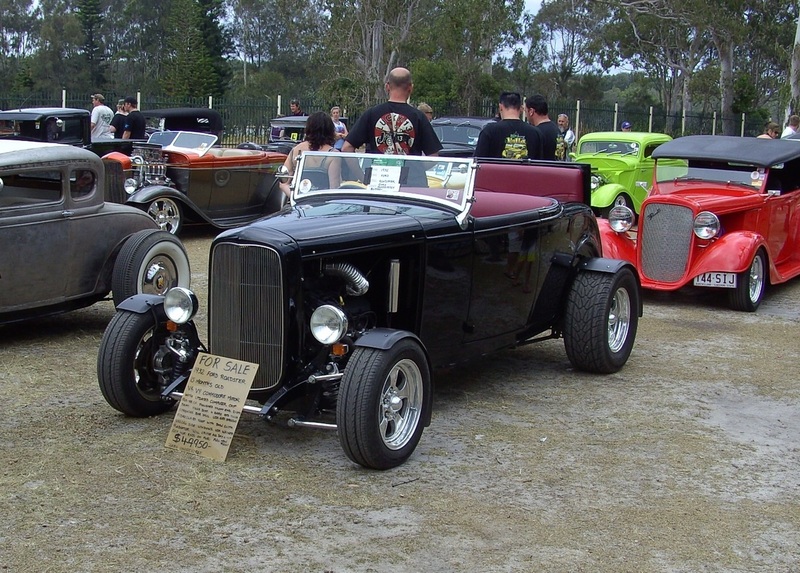 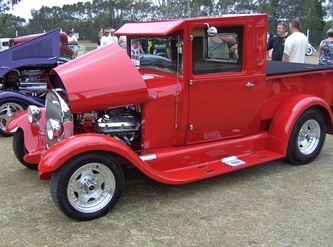 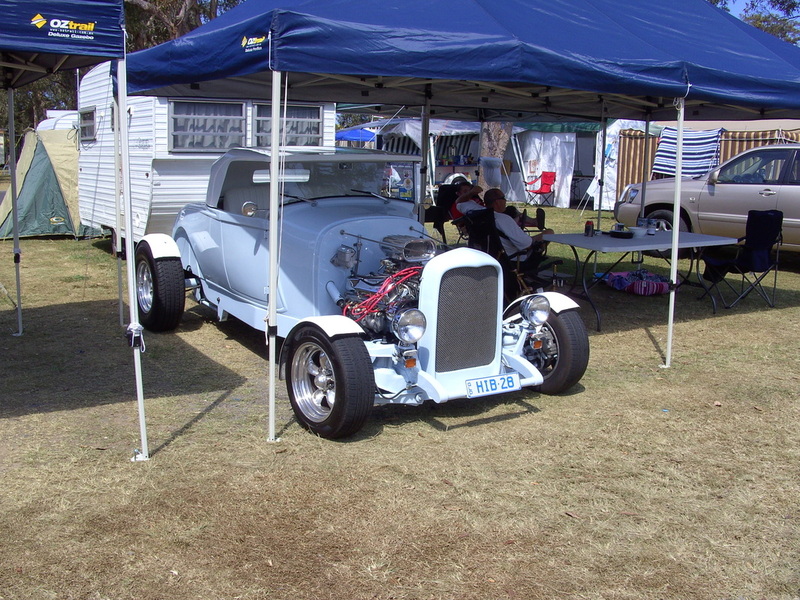 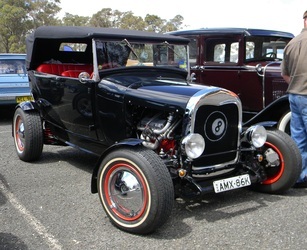 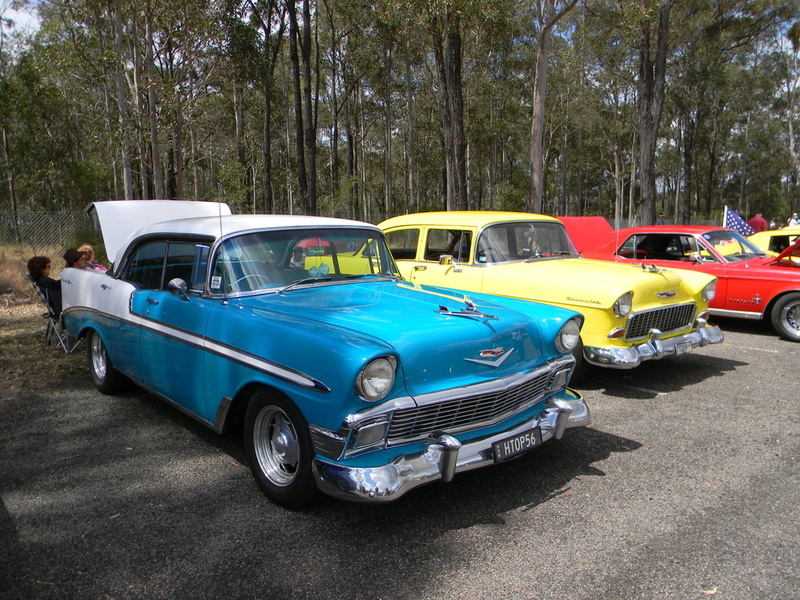 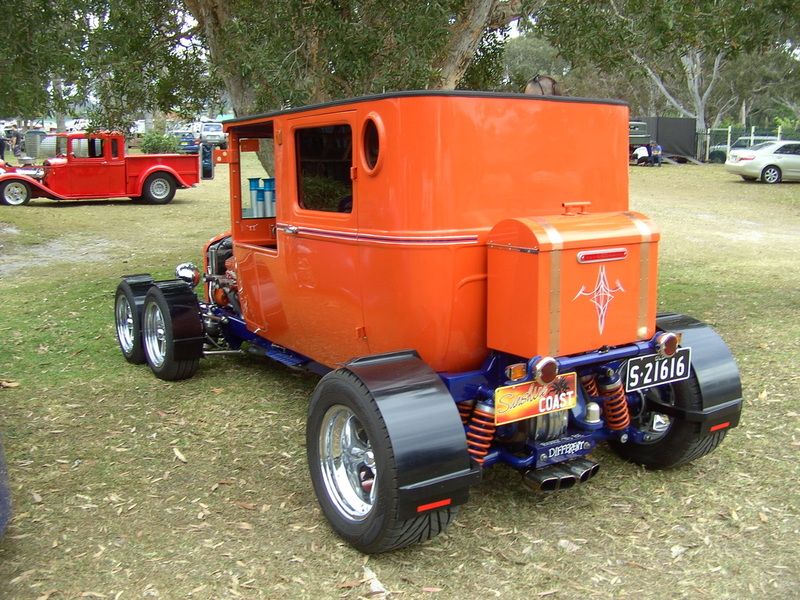 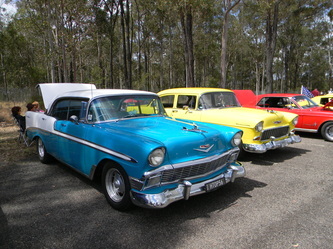 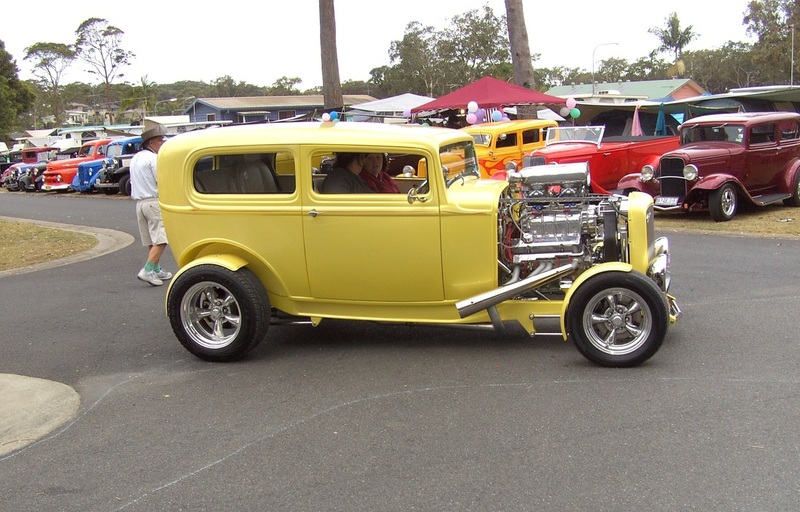 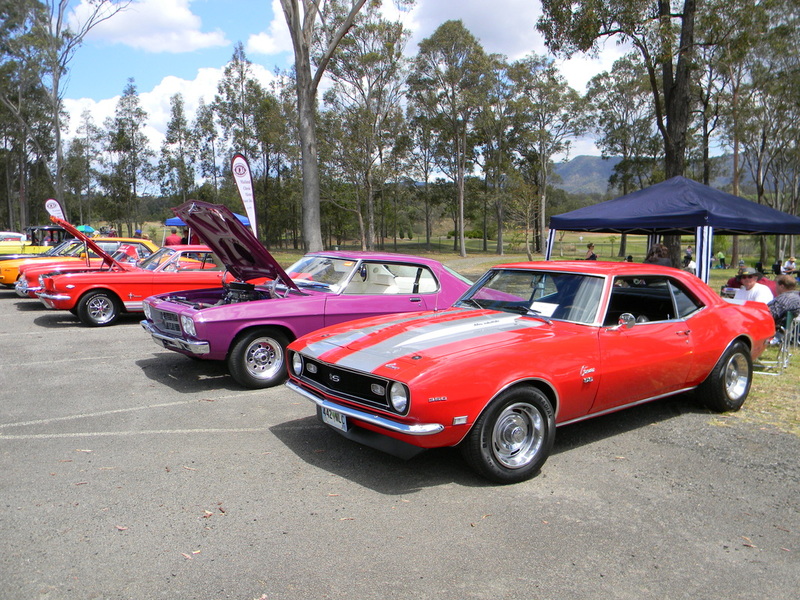 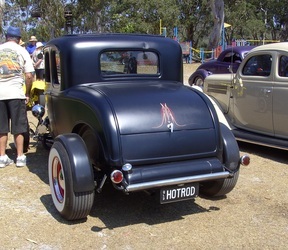 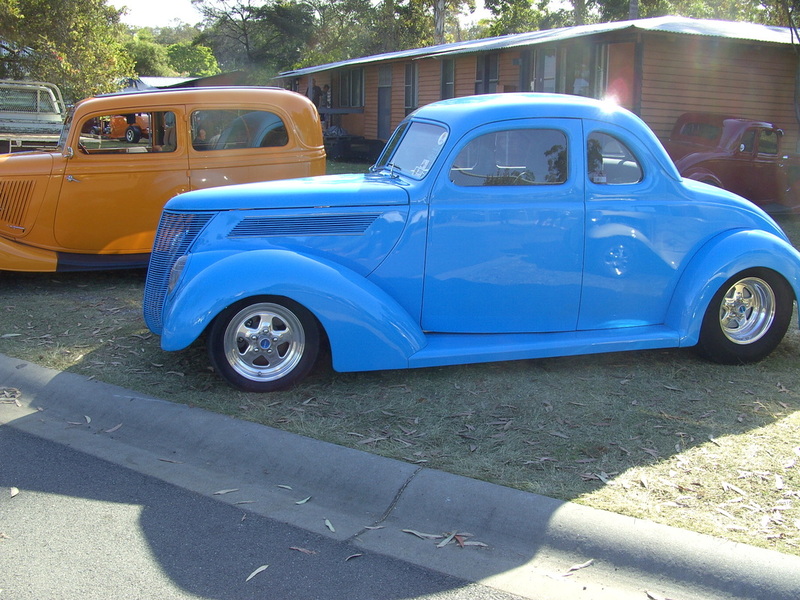 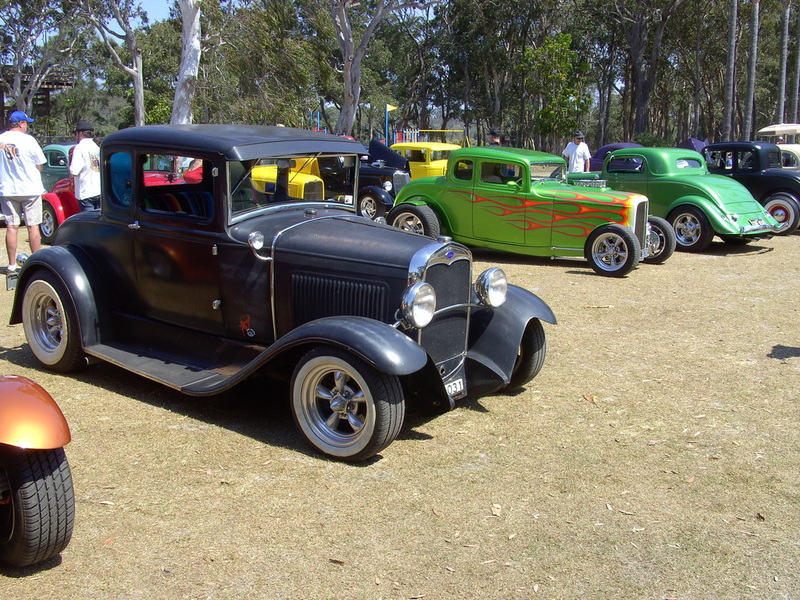 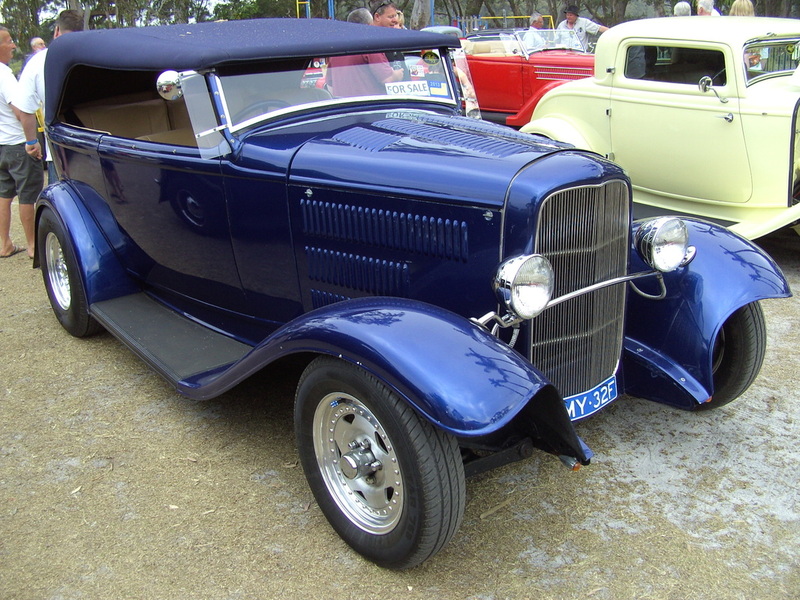 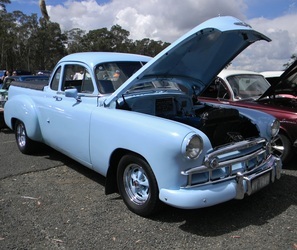 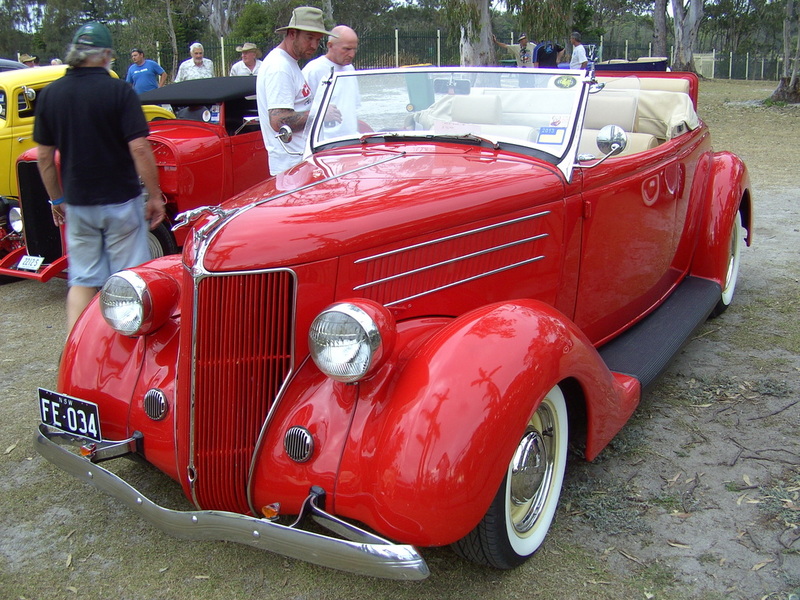 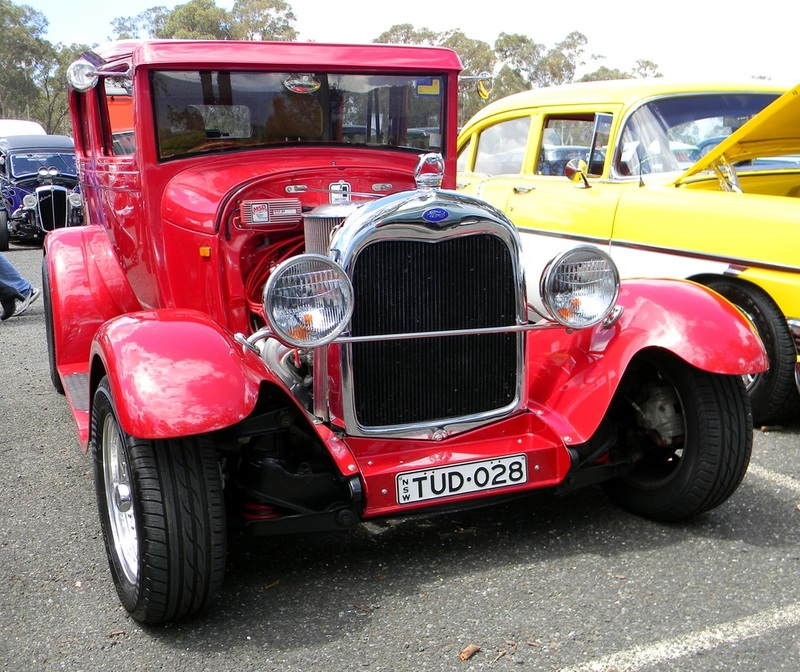 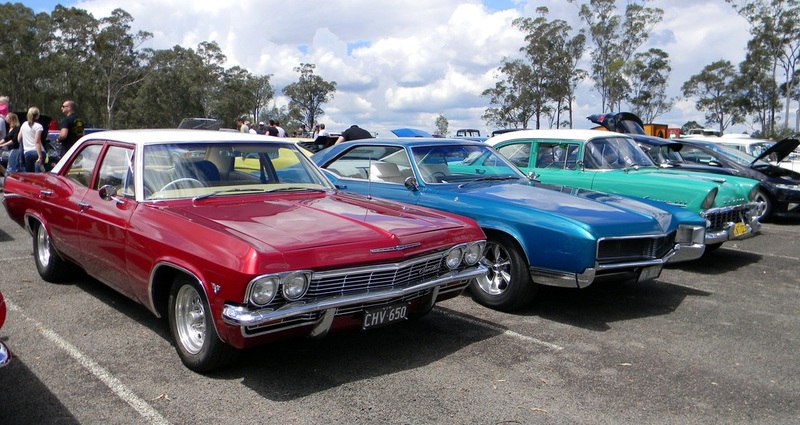 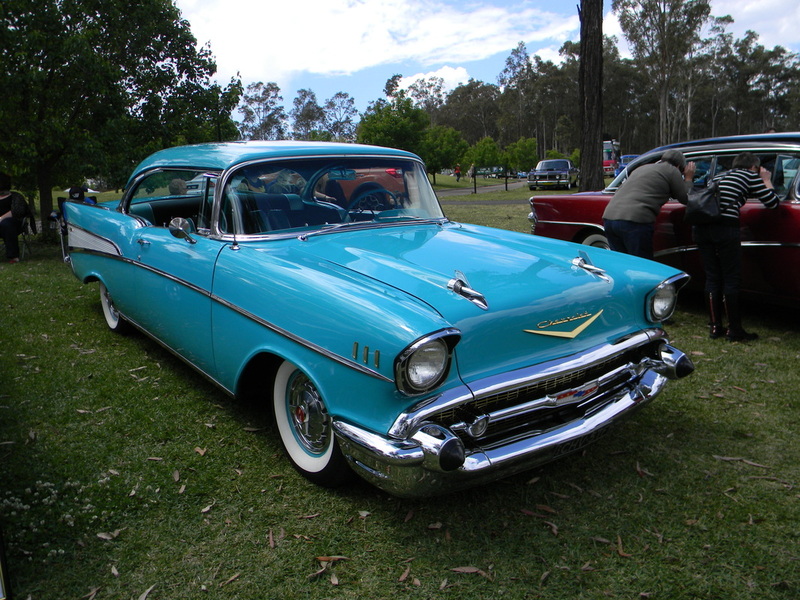 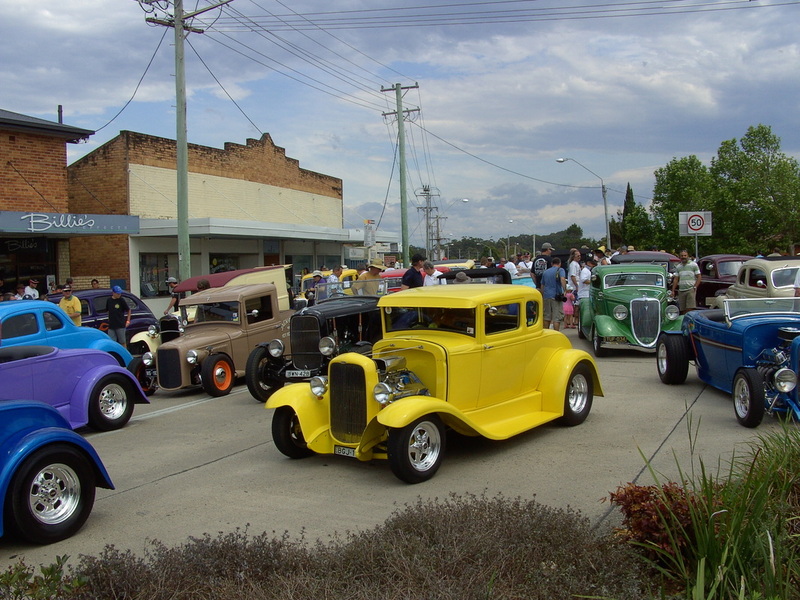 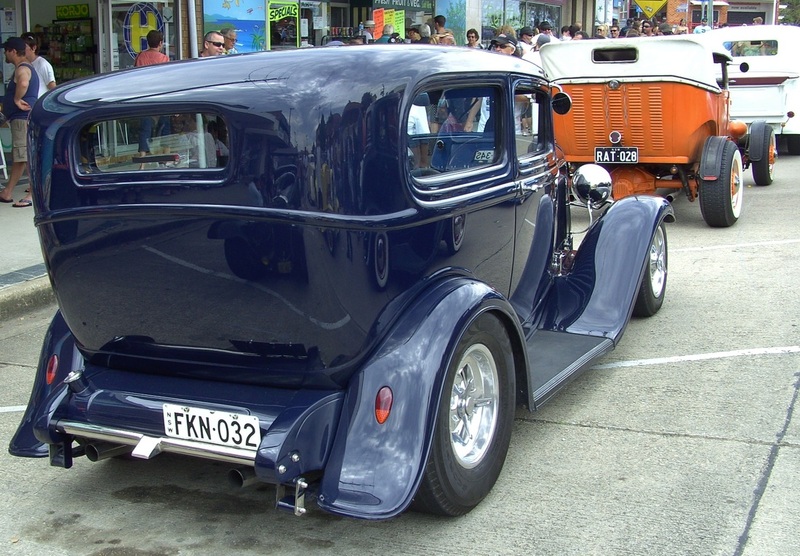 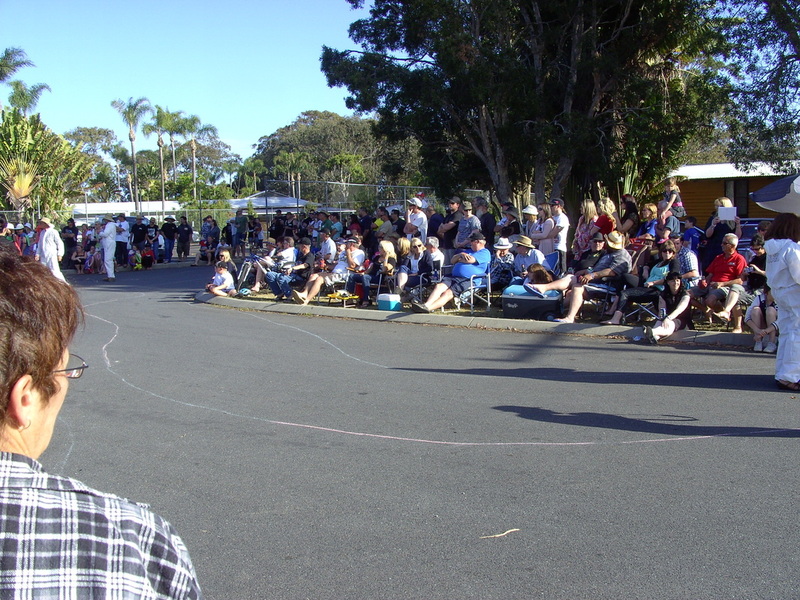 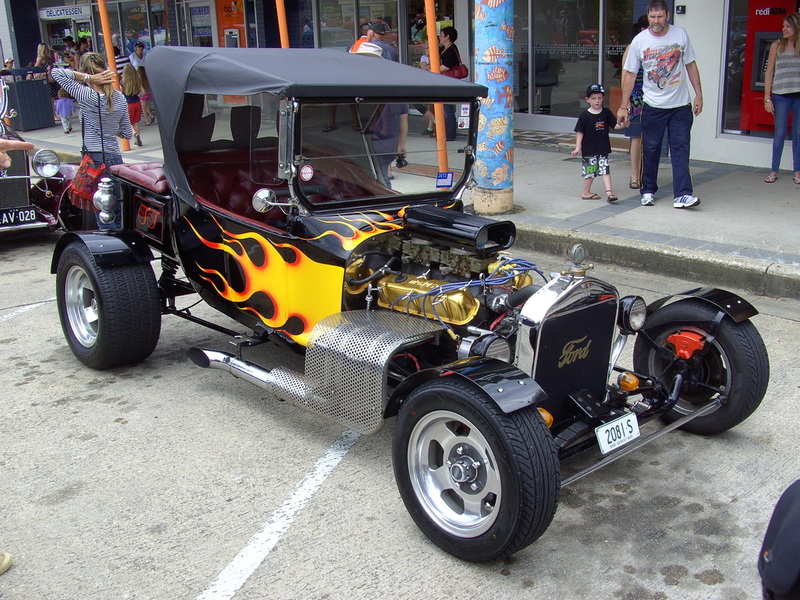 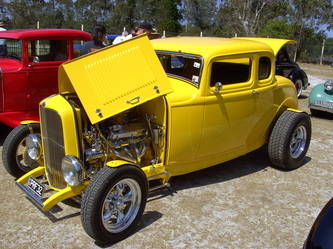 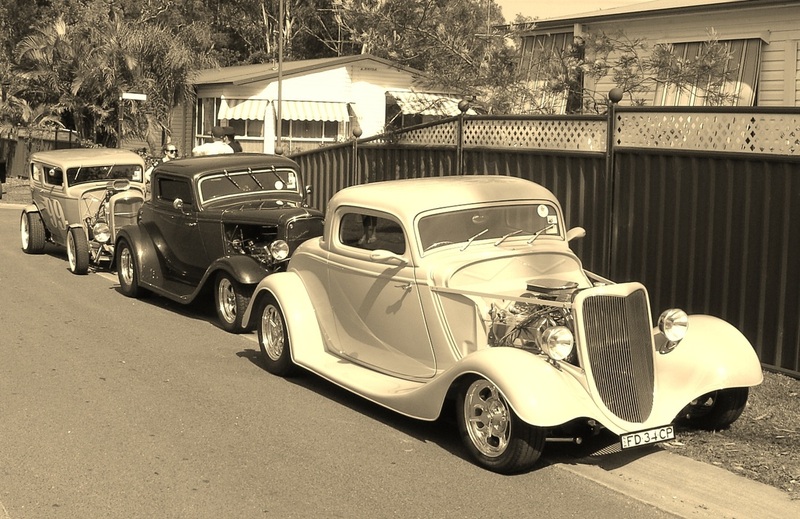 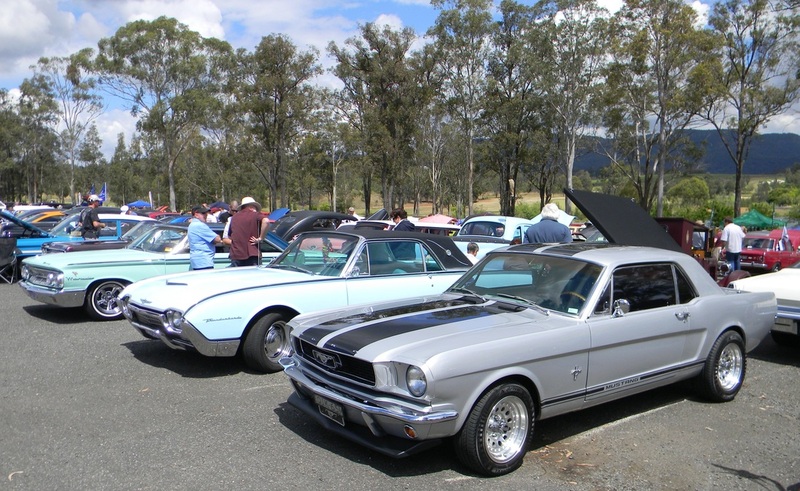 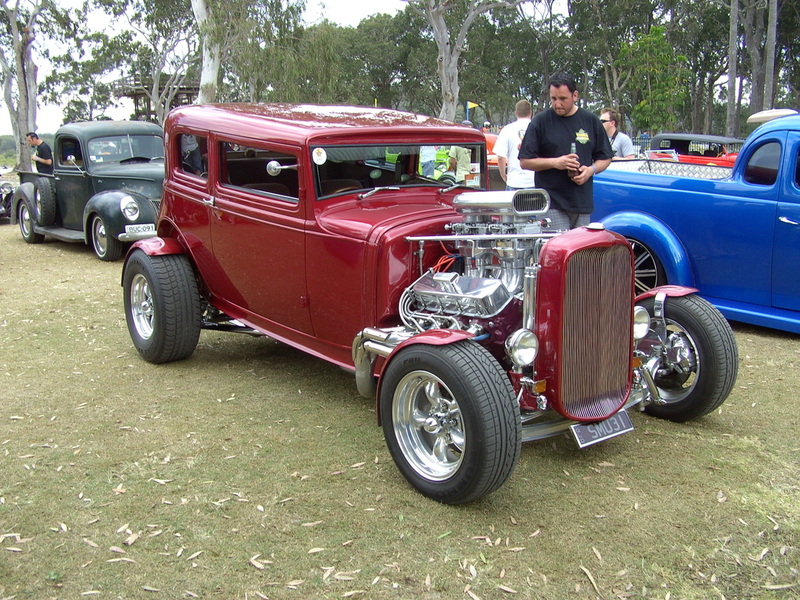 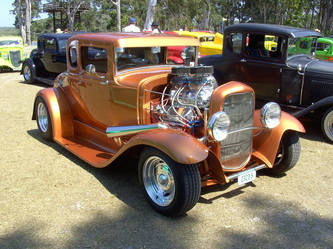 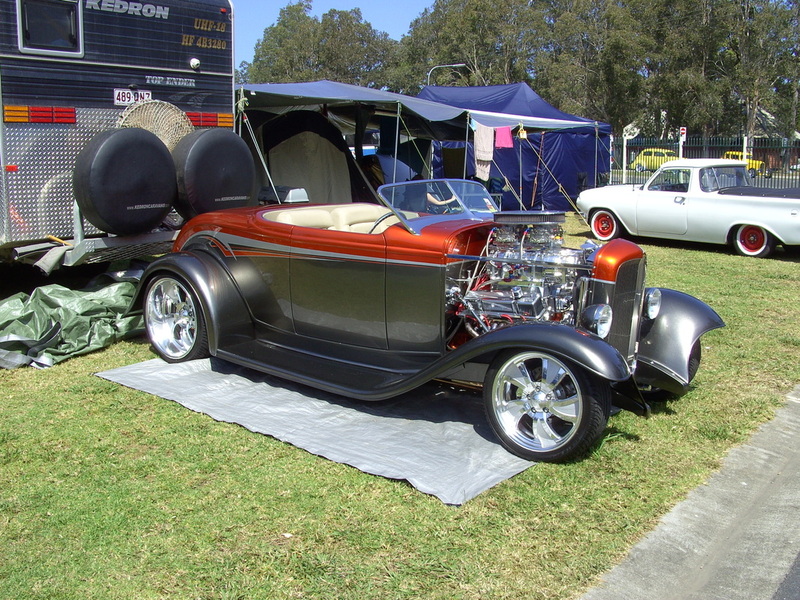 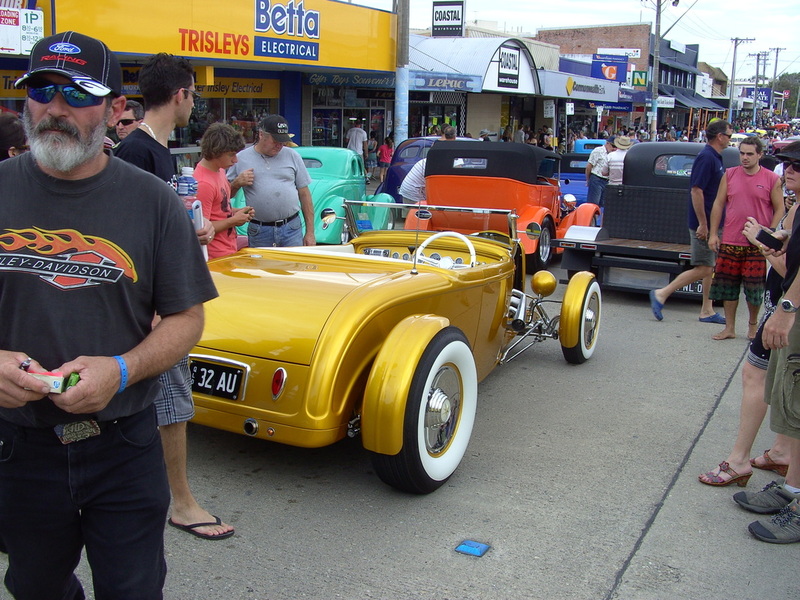 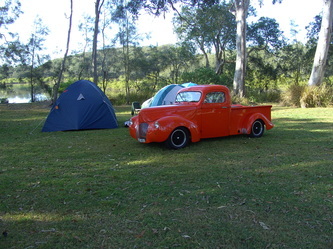 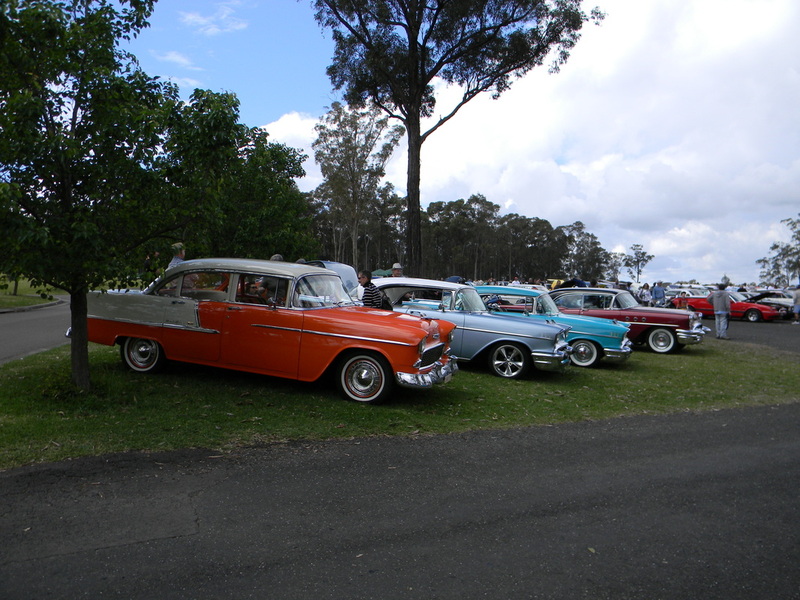 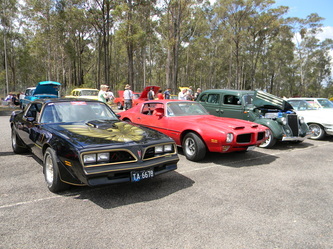 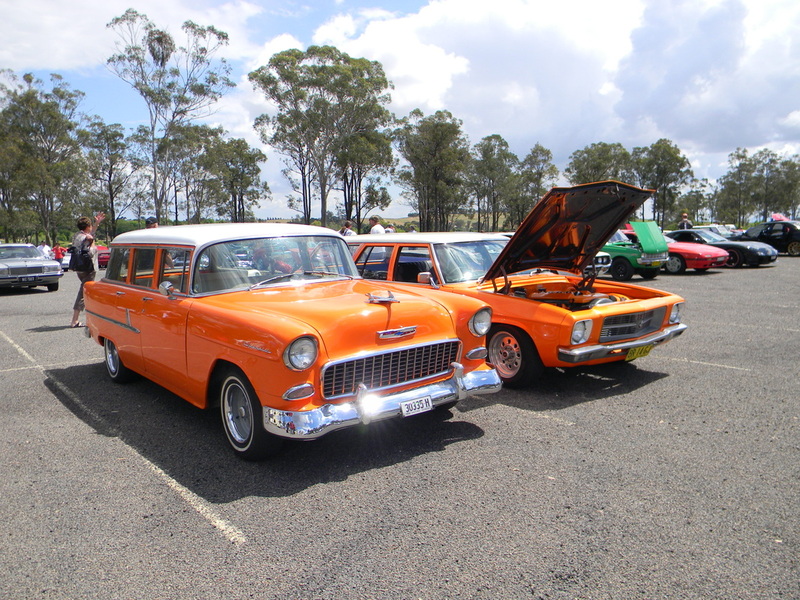 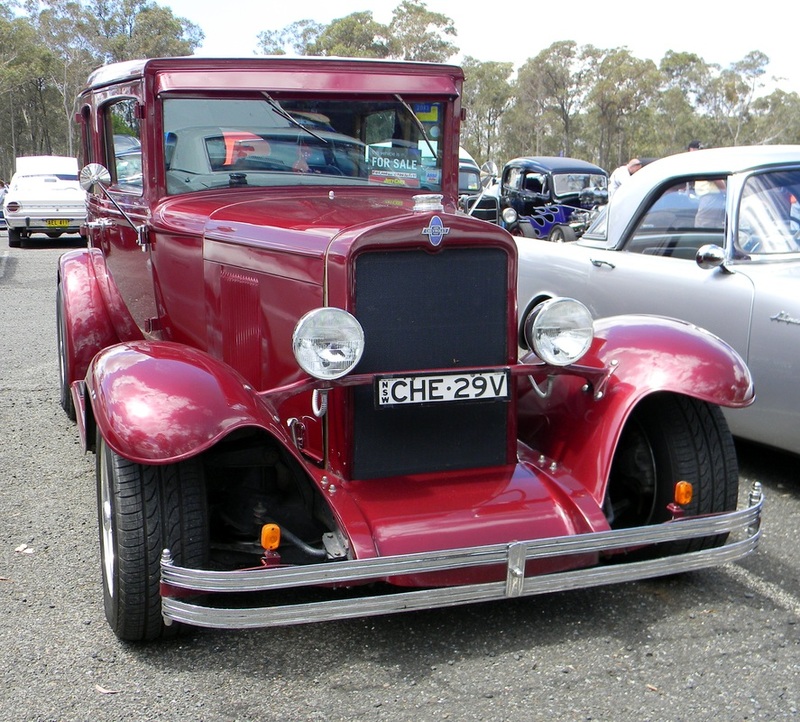 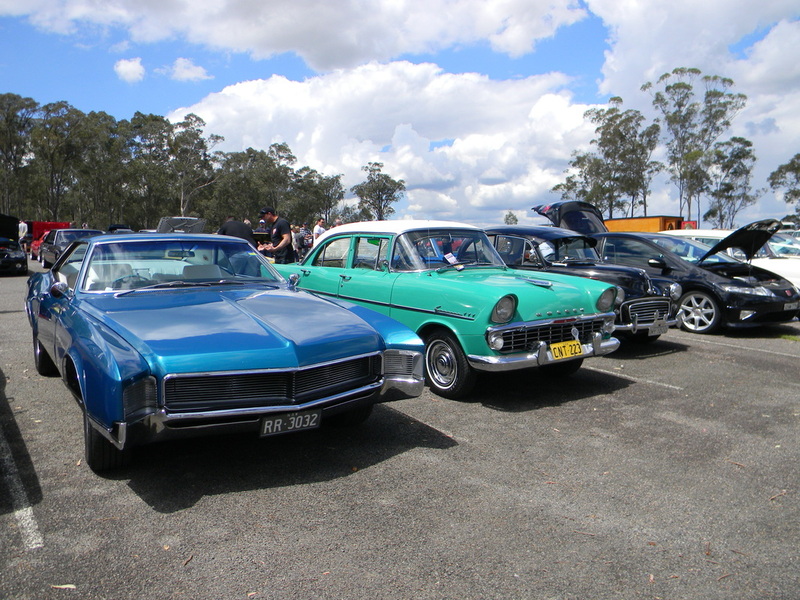 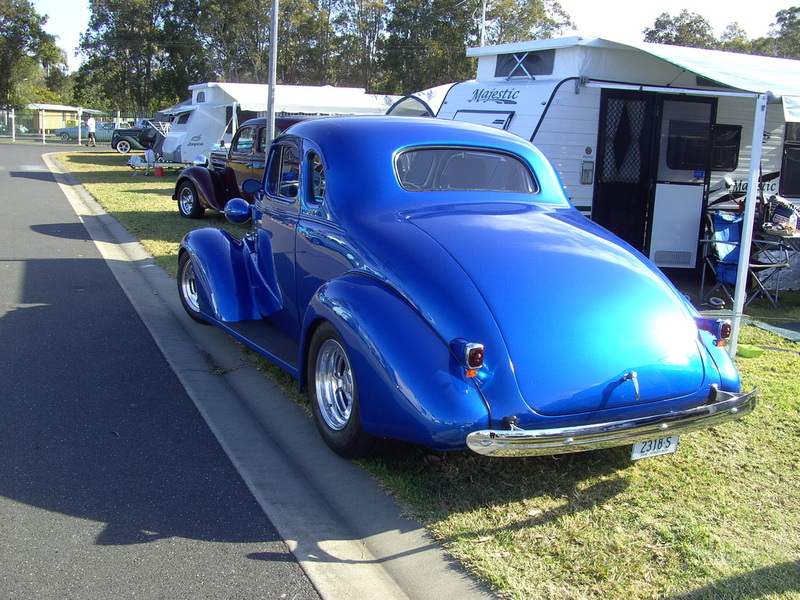 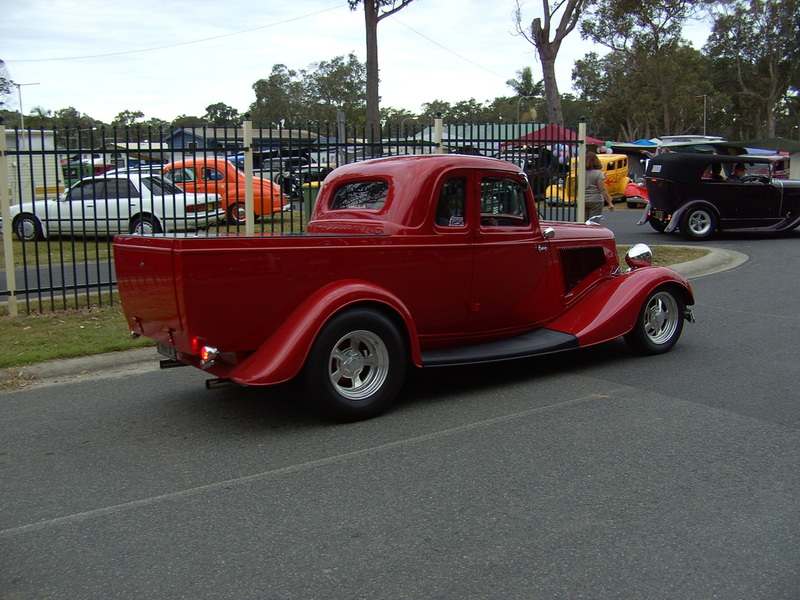 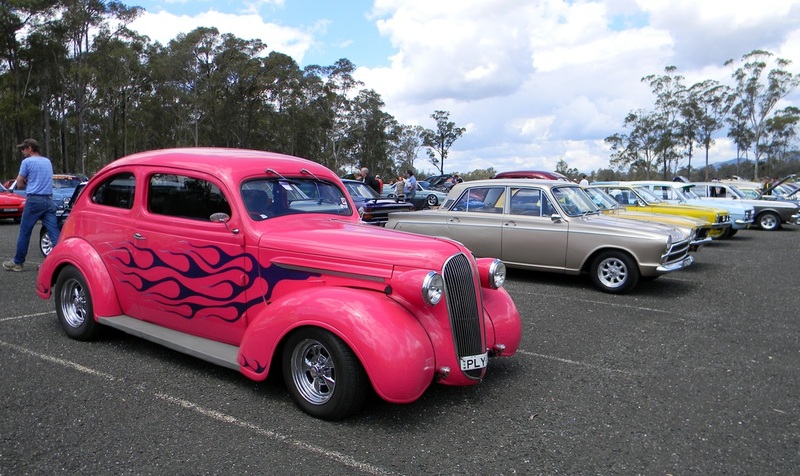 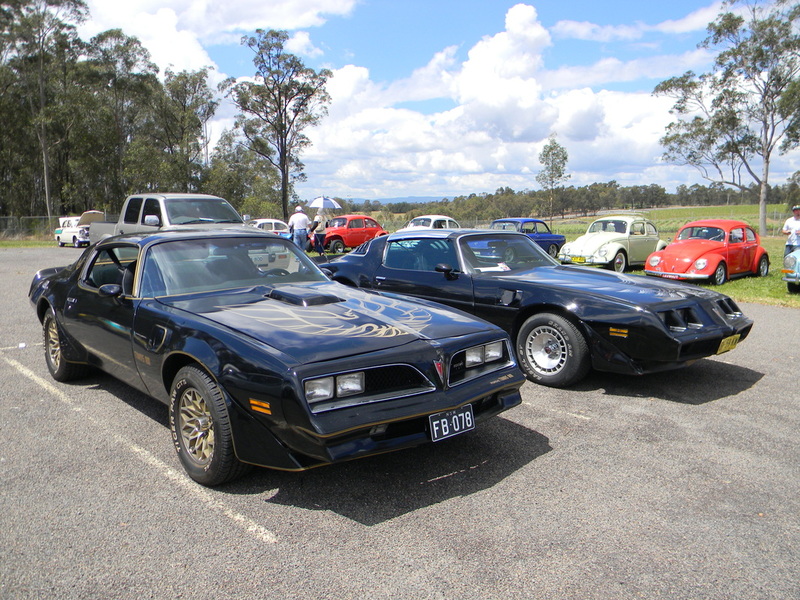 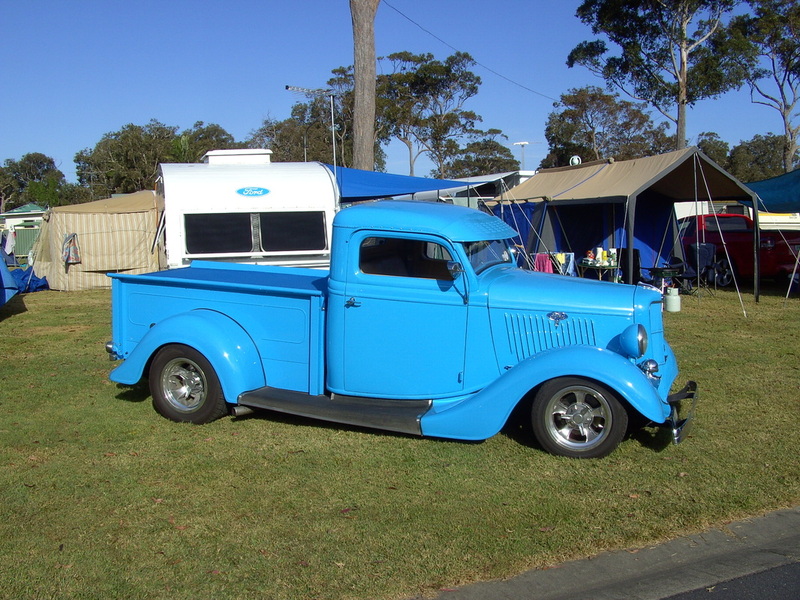 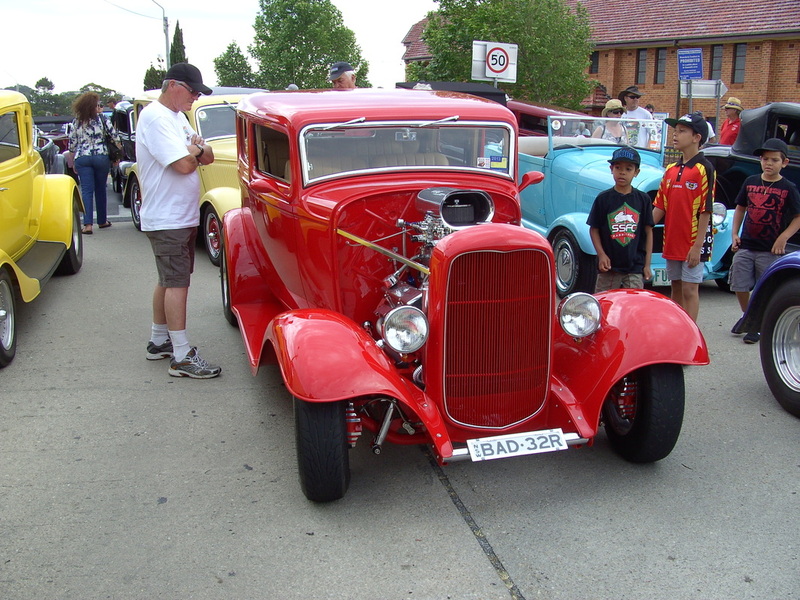 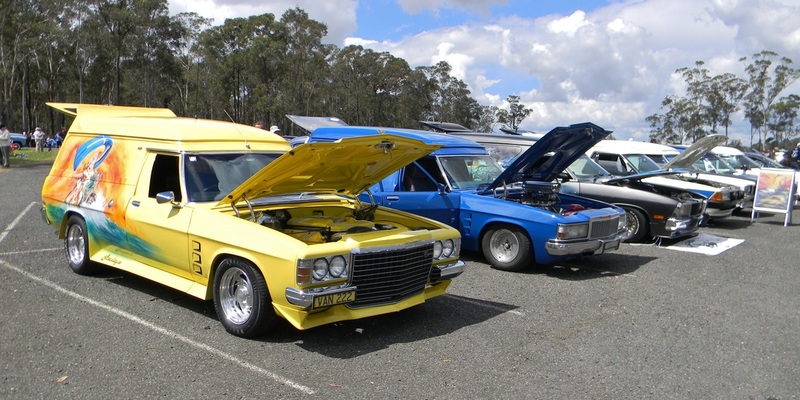 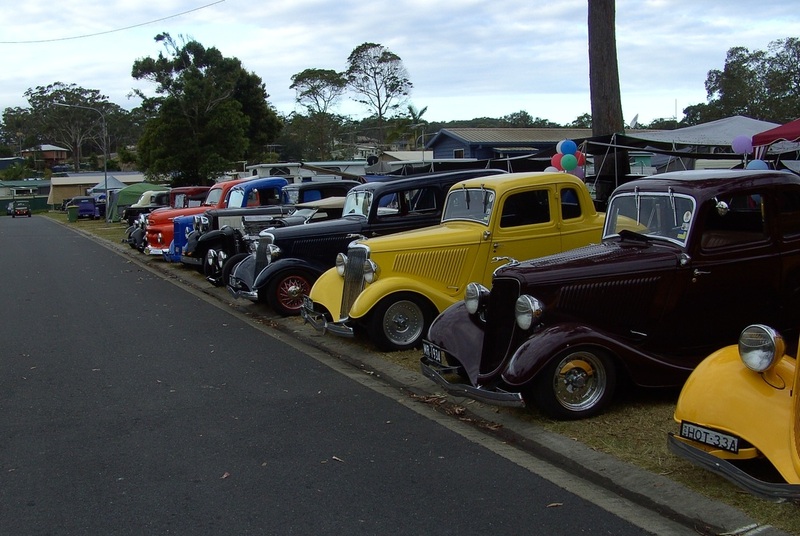 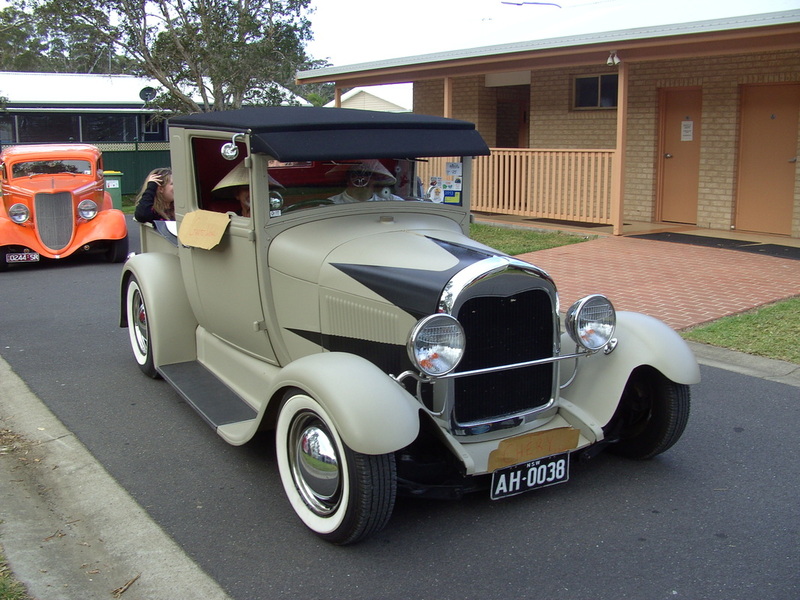 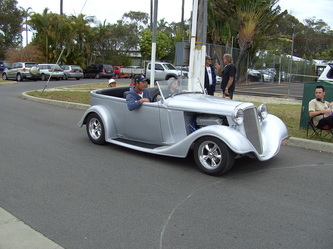 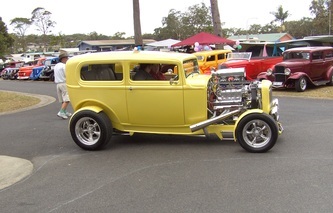 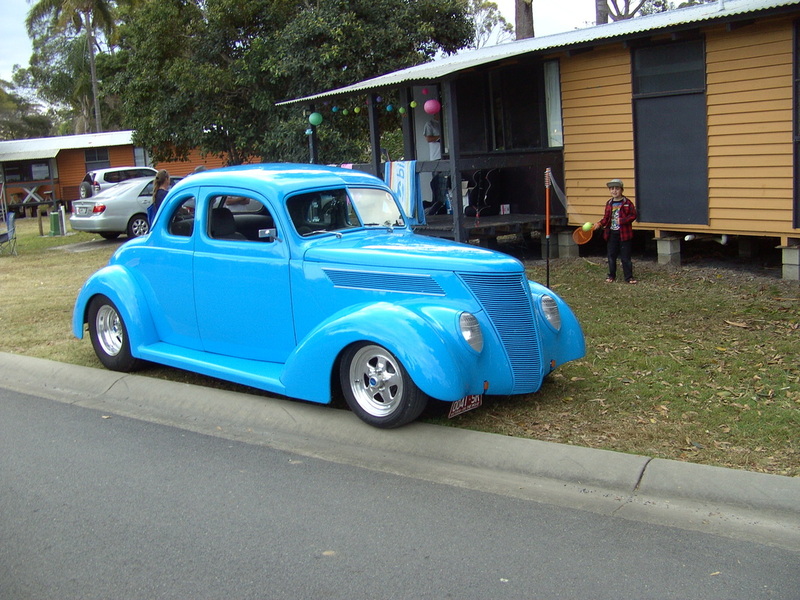 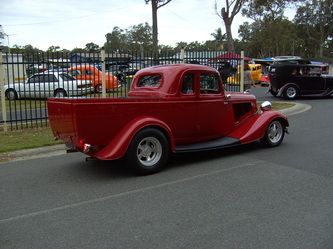 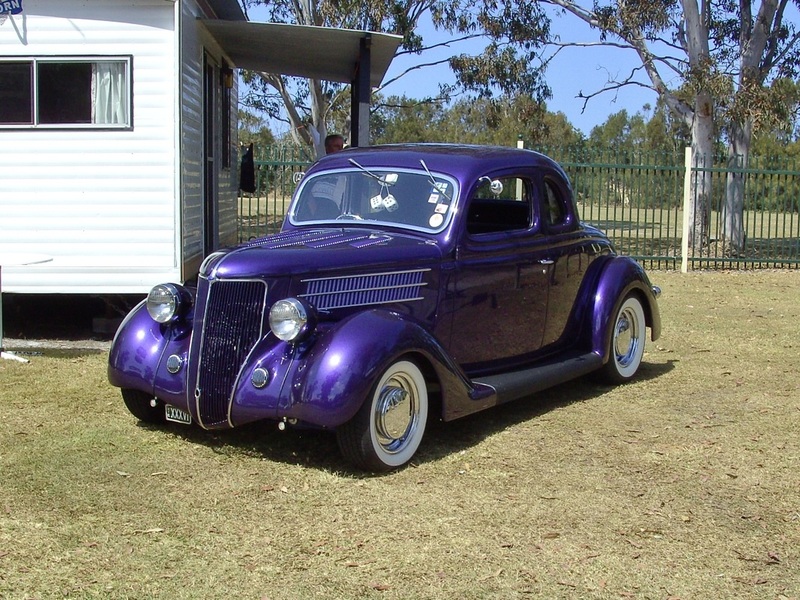 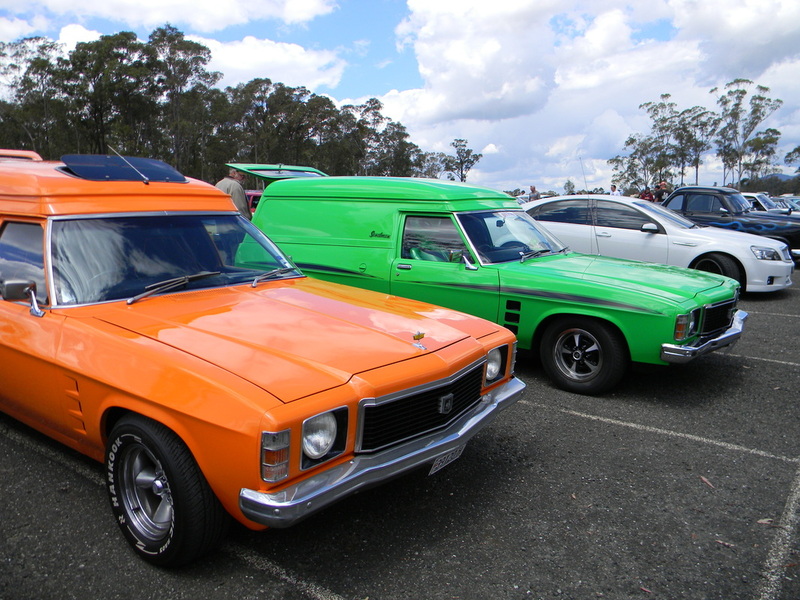 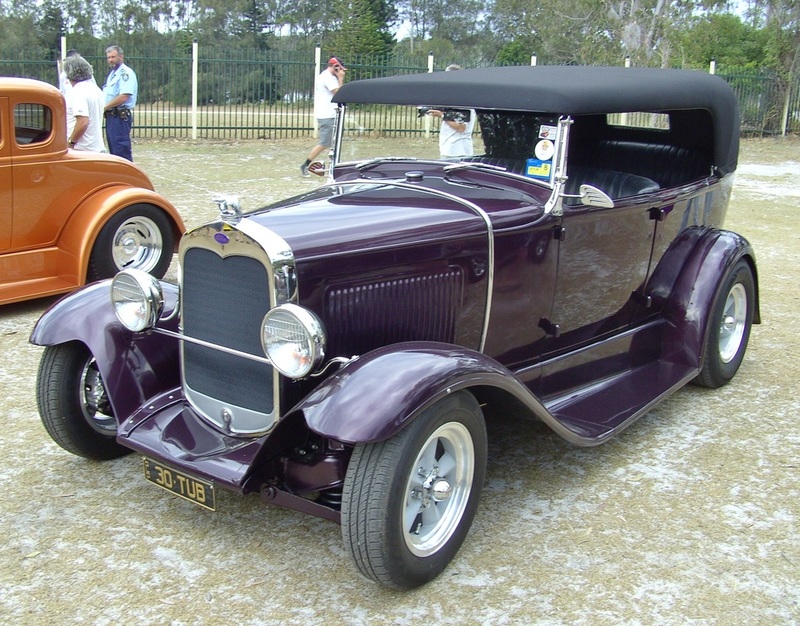 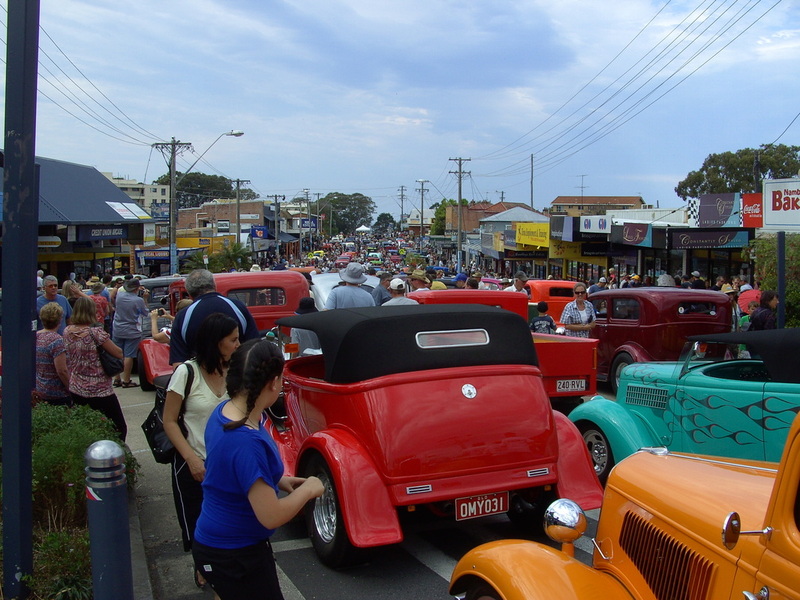 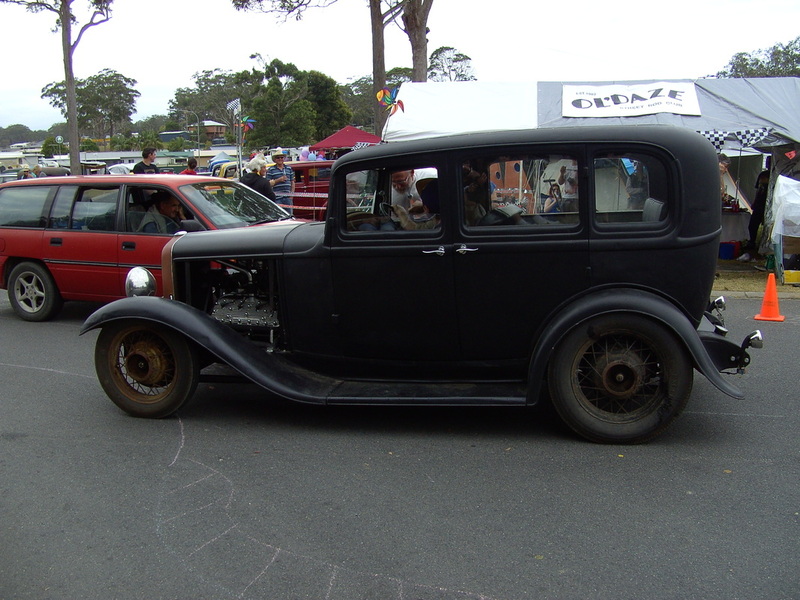 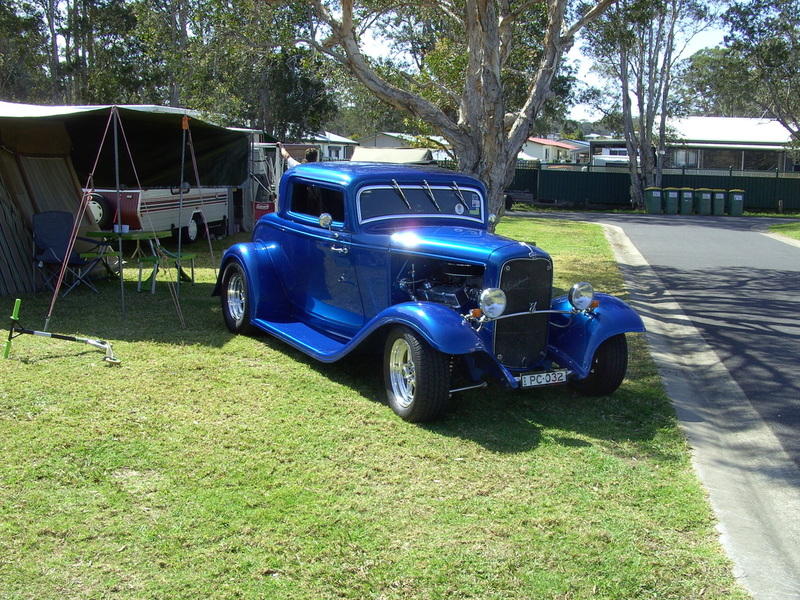 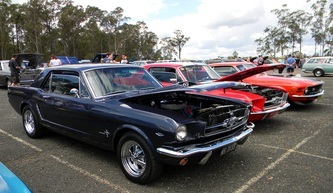 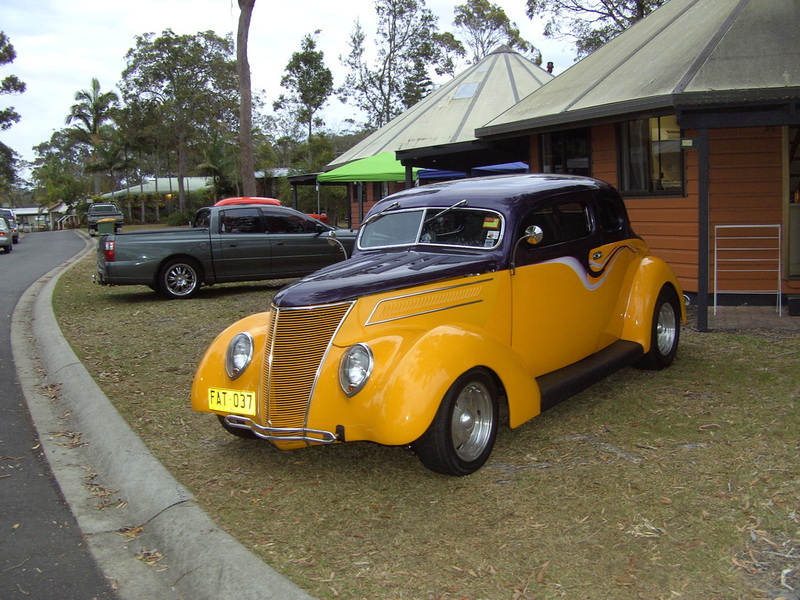 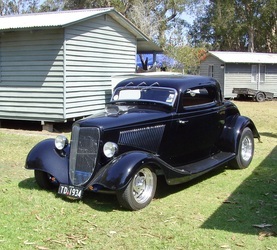 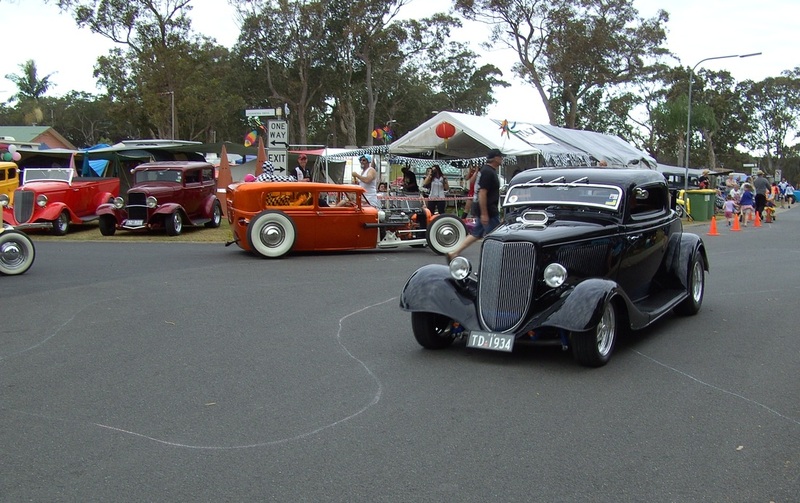 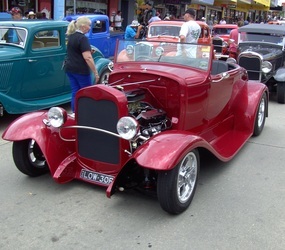 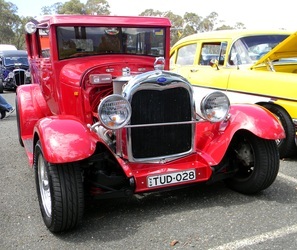 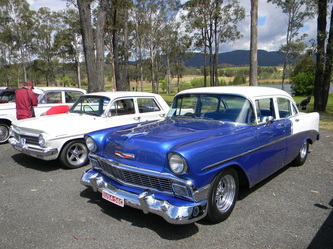 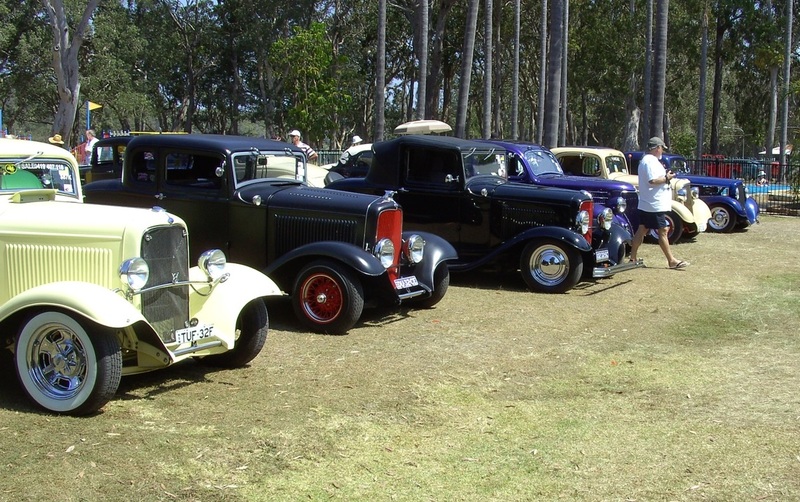 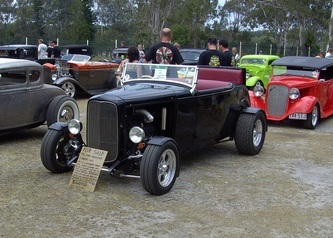 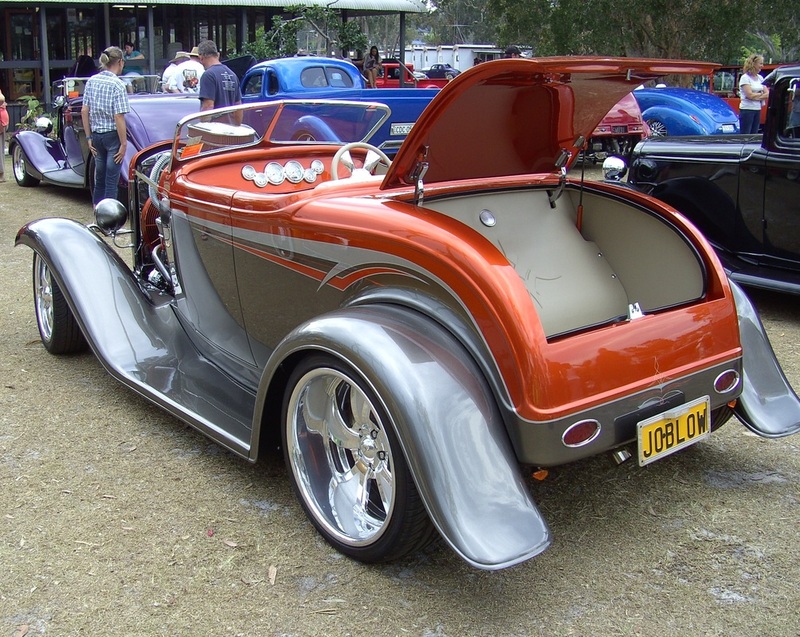 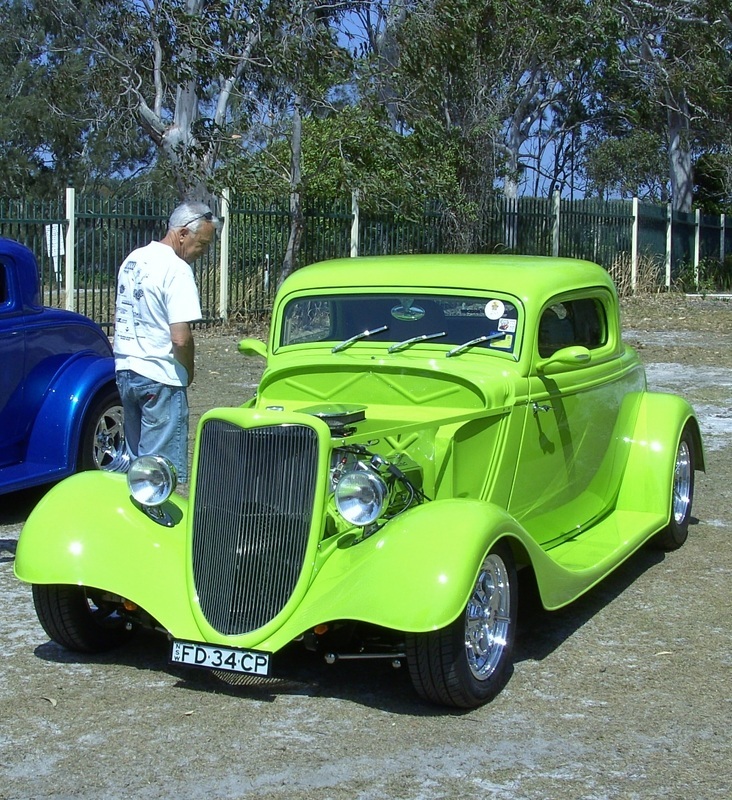 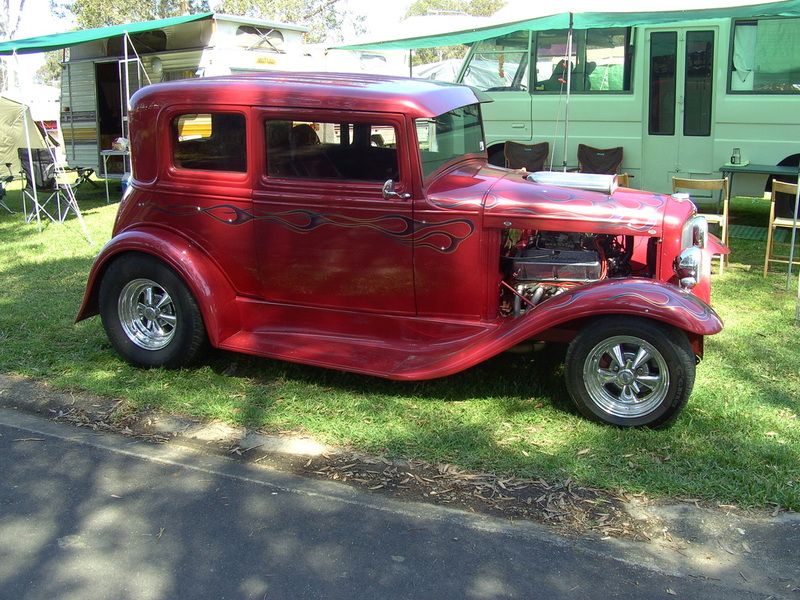 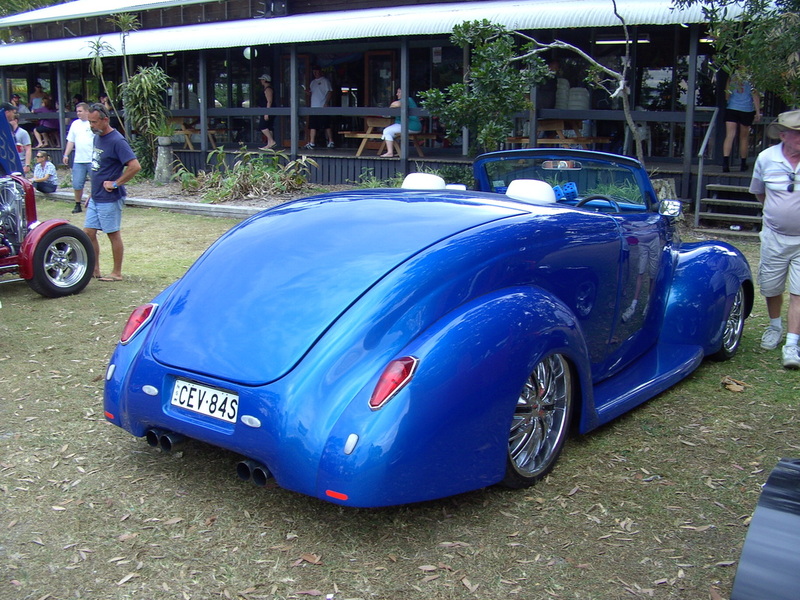 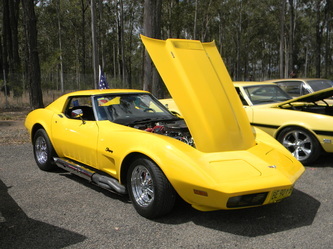 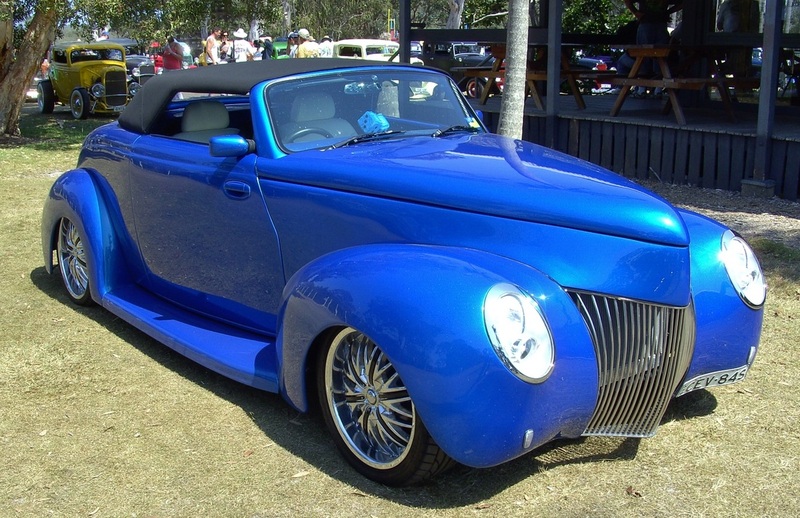 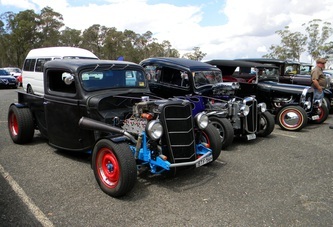 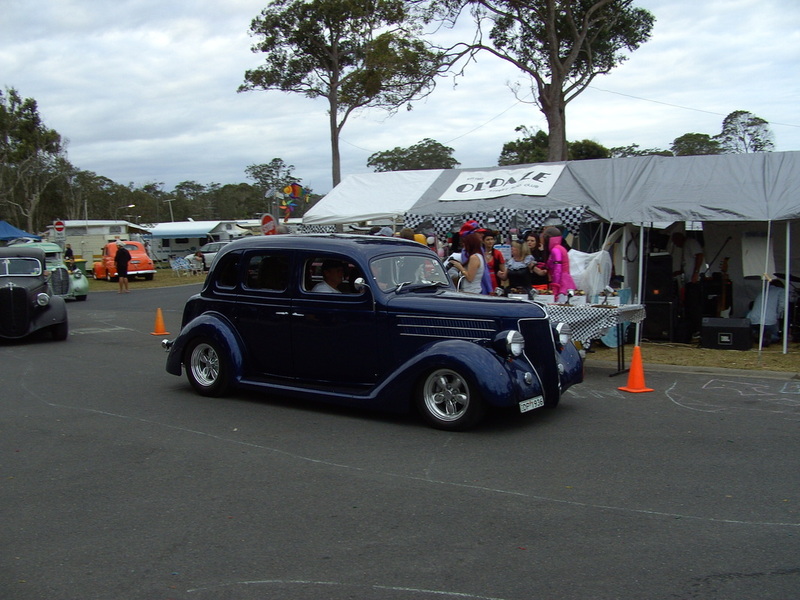 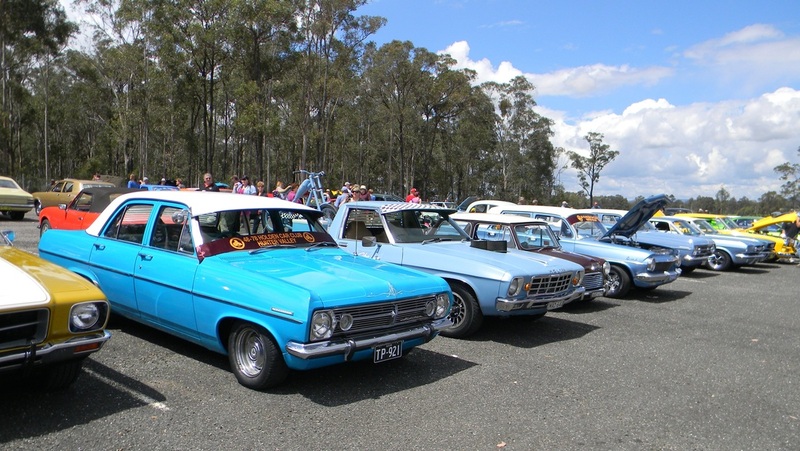 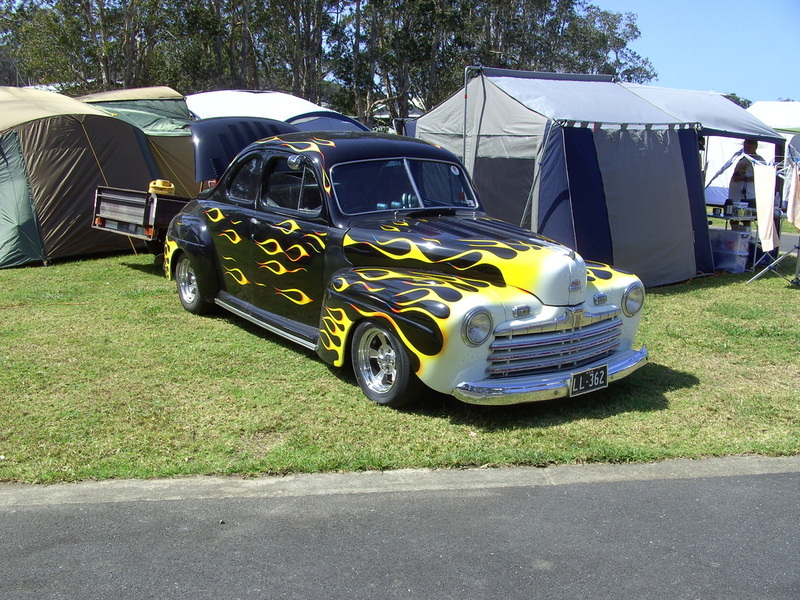 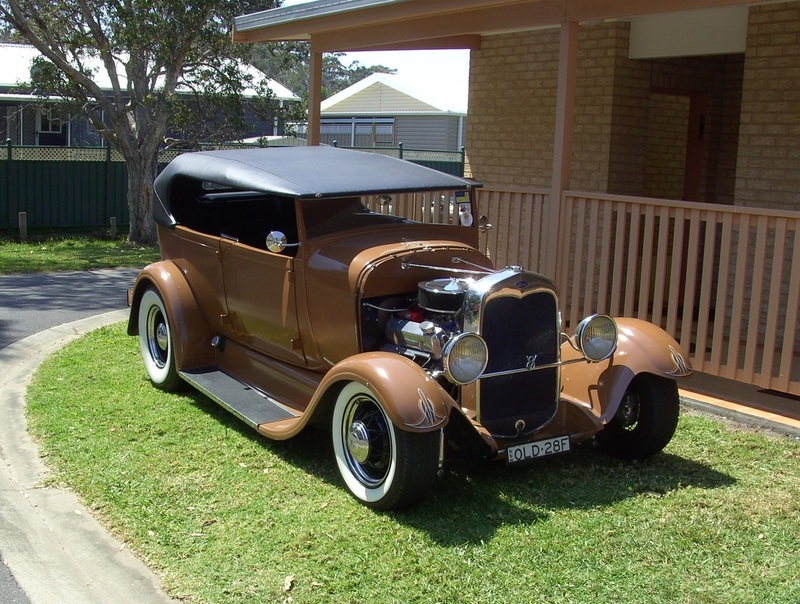 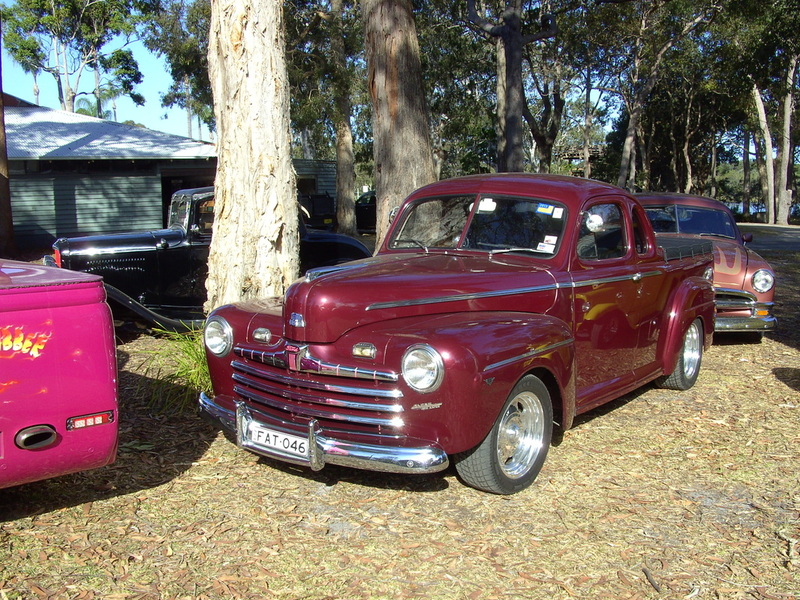 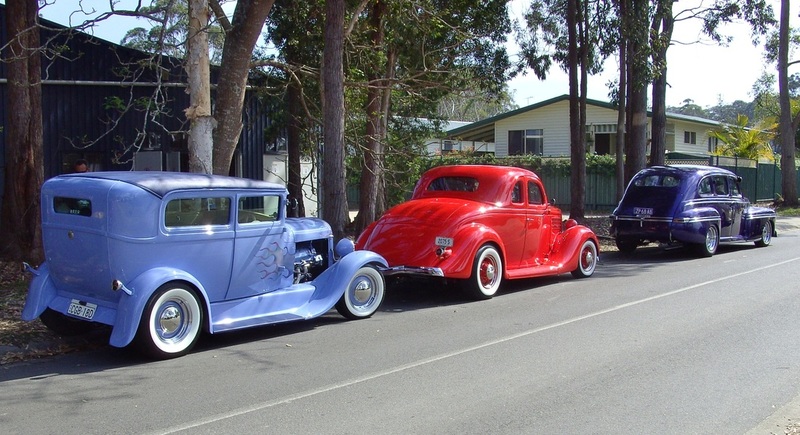 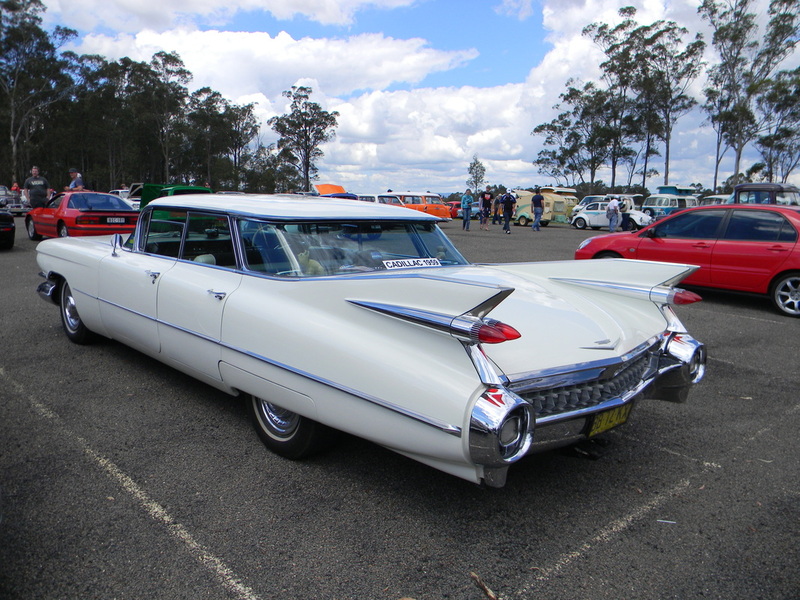 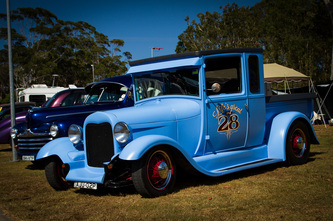 Another fantastic year at Valla was enjoyed by all who attended and Drag-ens Hot Rod Club and all those who assisted are to be congratulated for putting on one the best weeks on the Hot Rod calendar. This year the weather stayed fine allowing the 317 entrants, which included 90 rookies, to enjoy all the fun of the week. 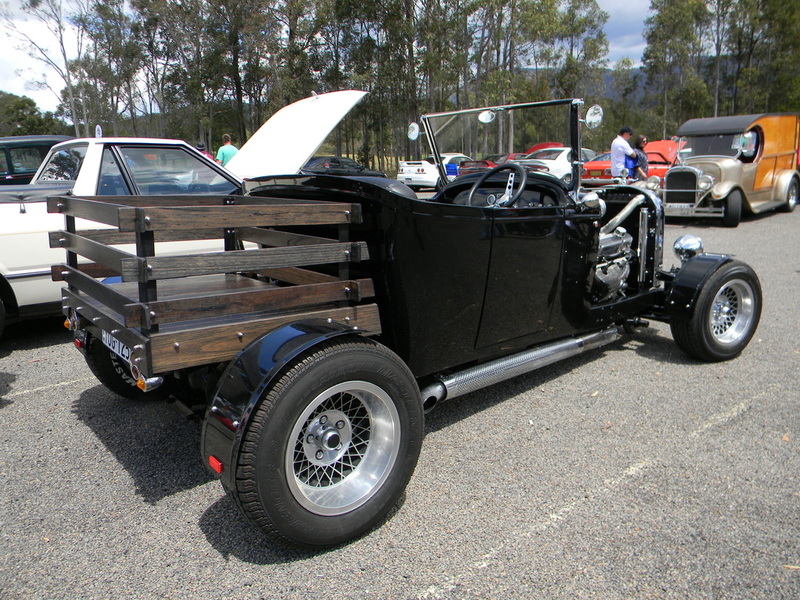 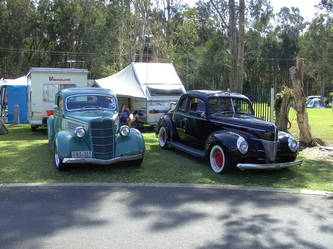 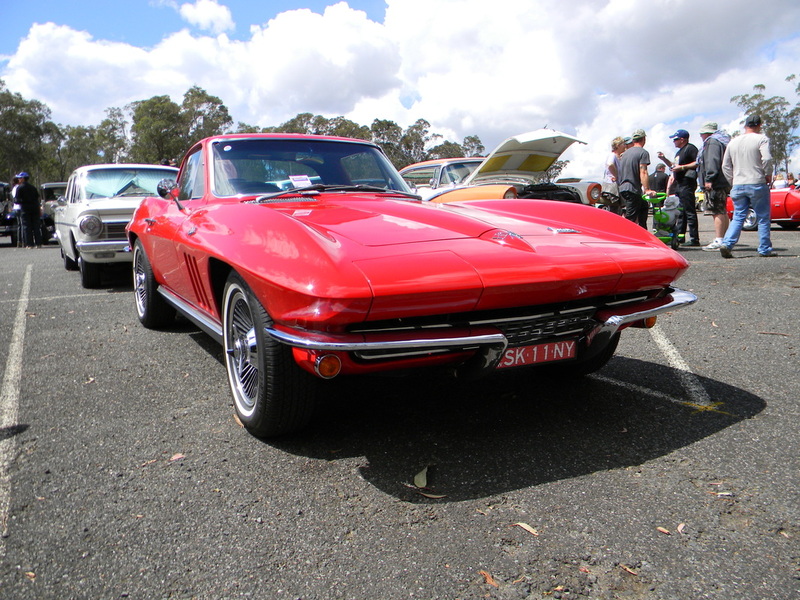 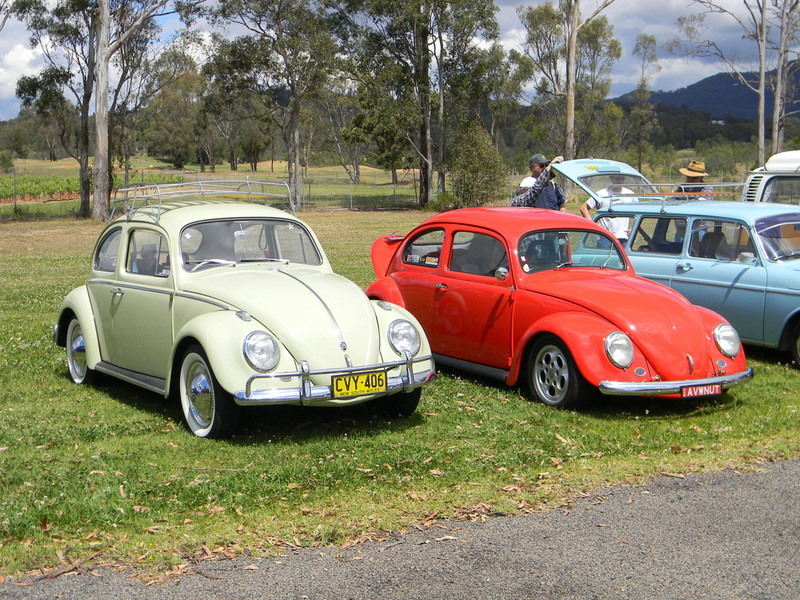 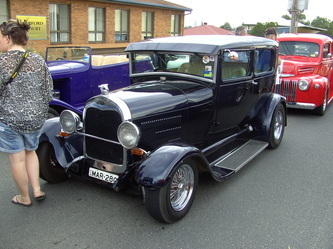 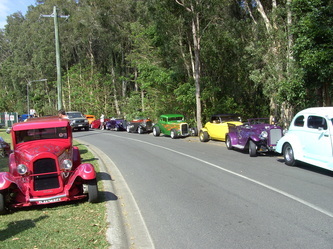 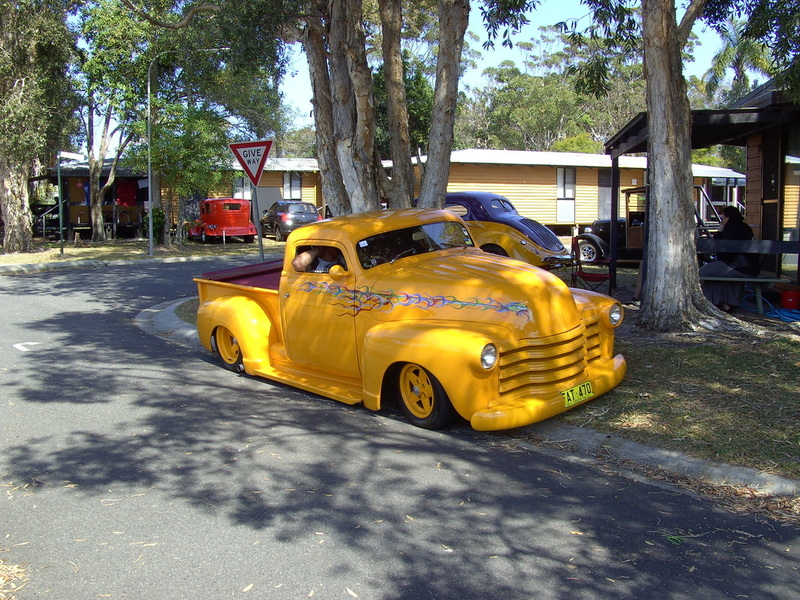 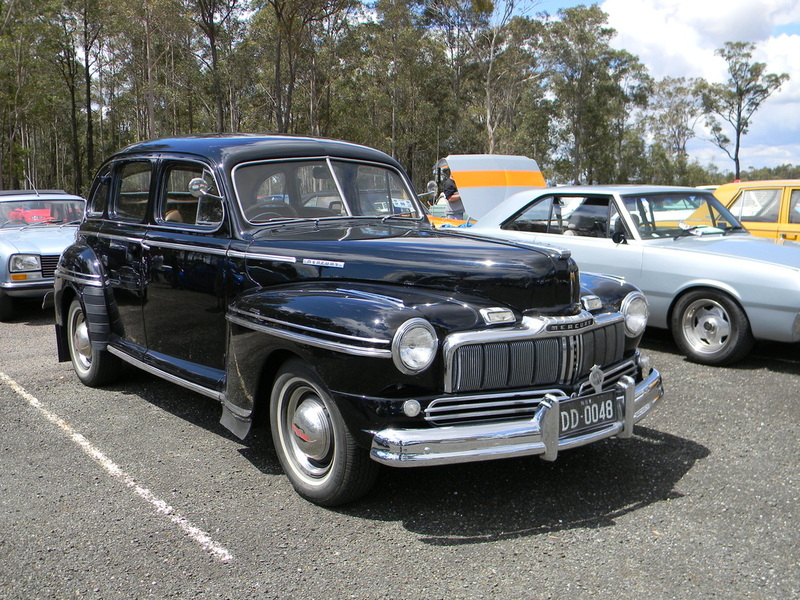 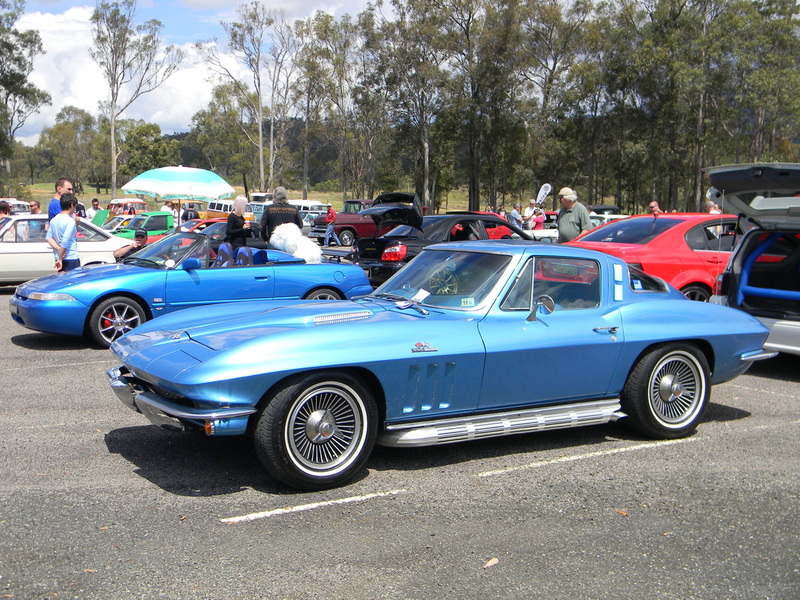 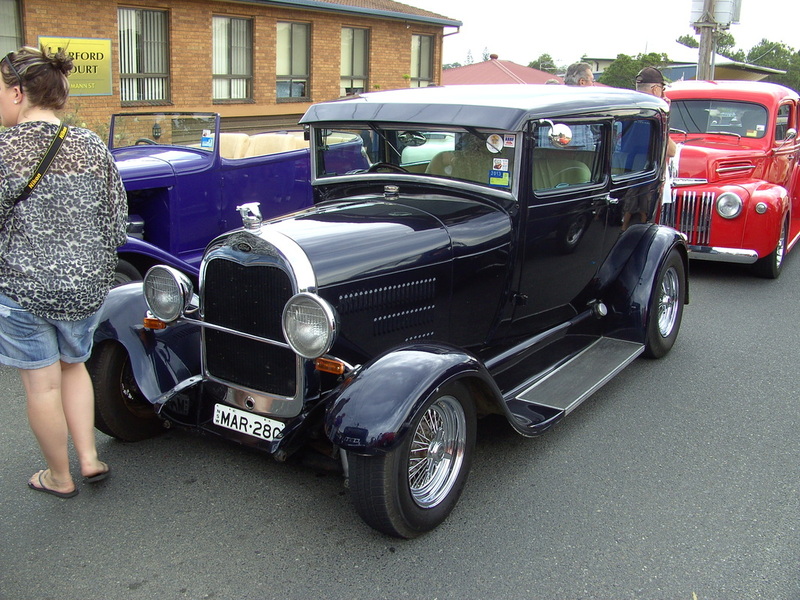 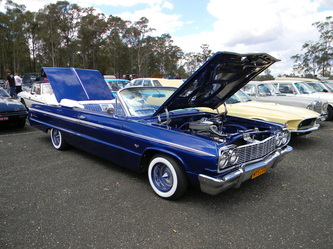 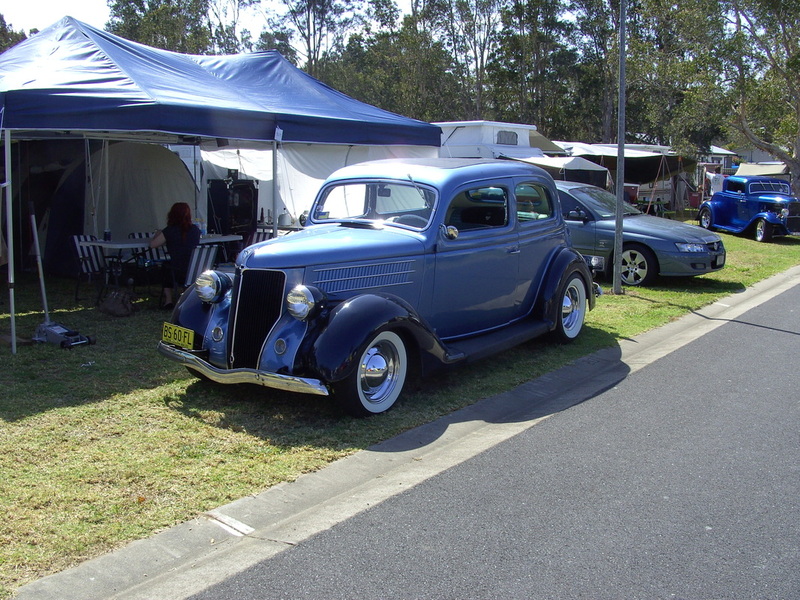 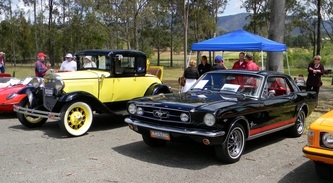 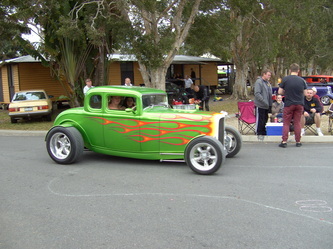 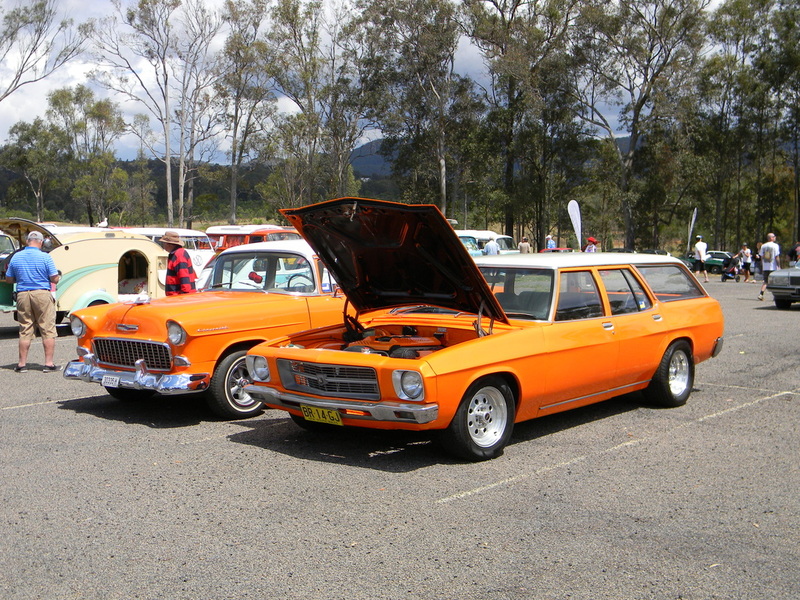 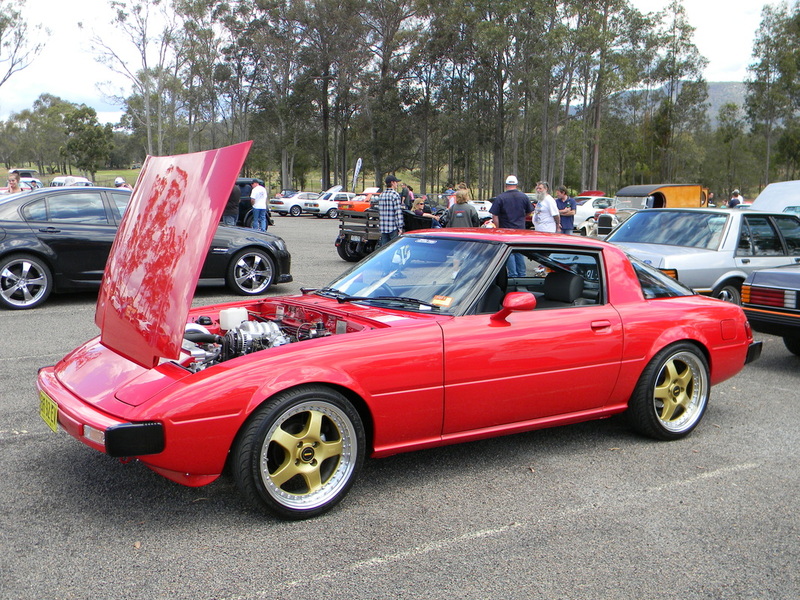 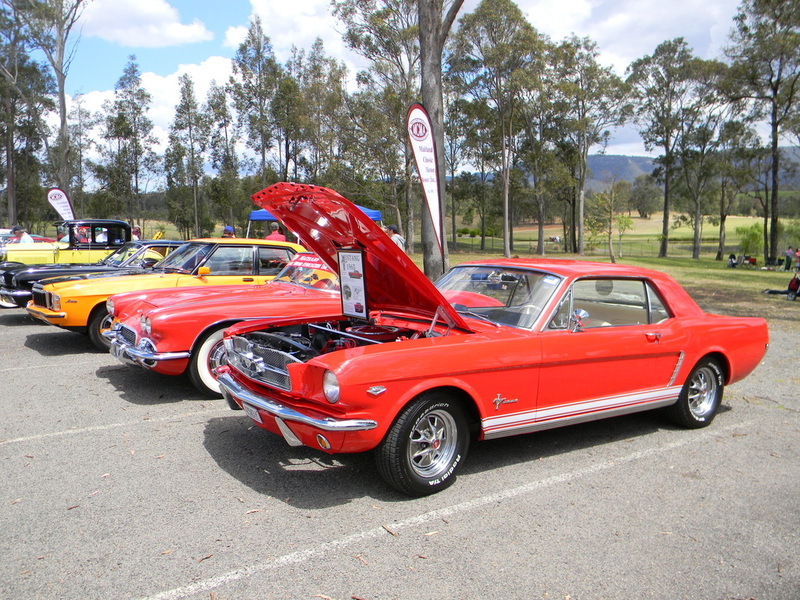 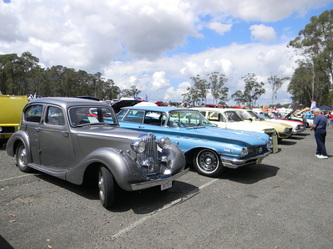 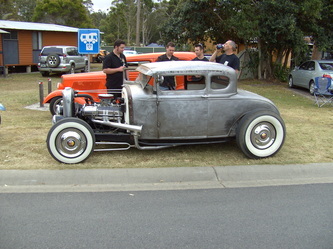 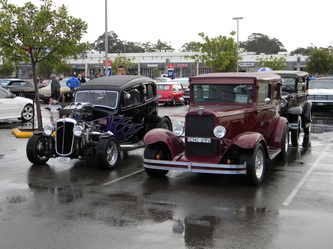 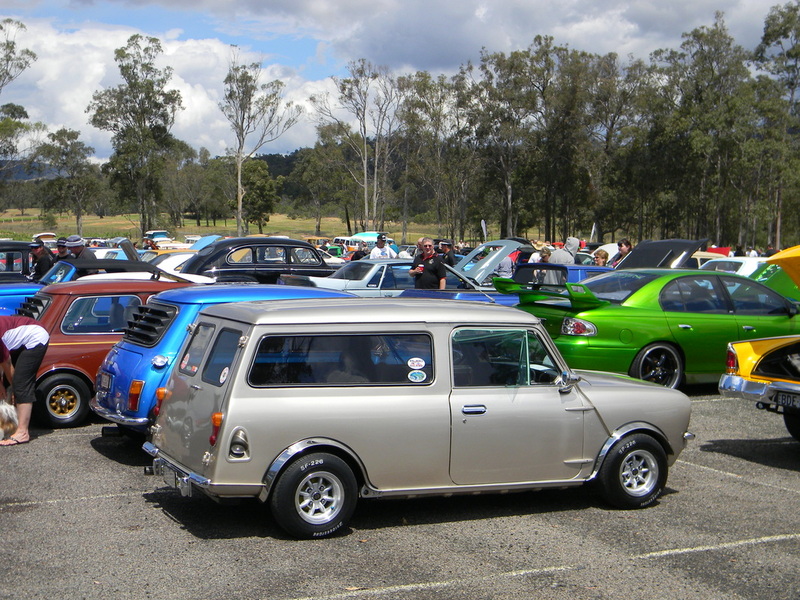 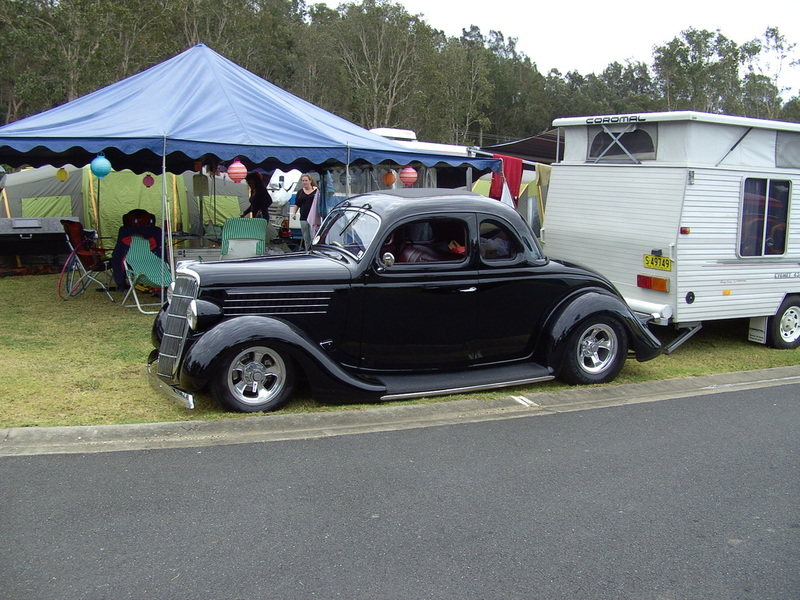 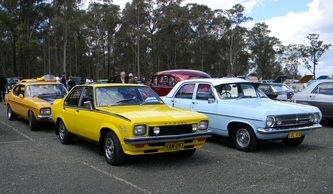 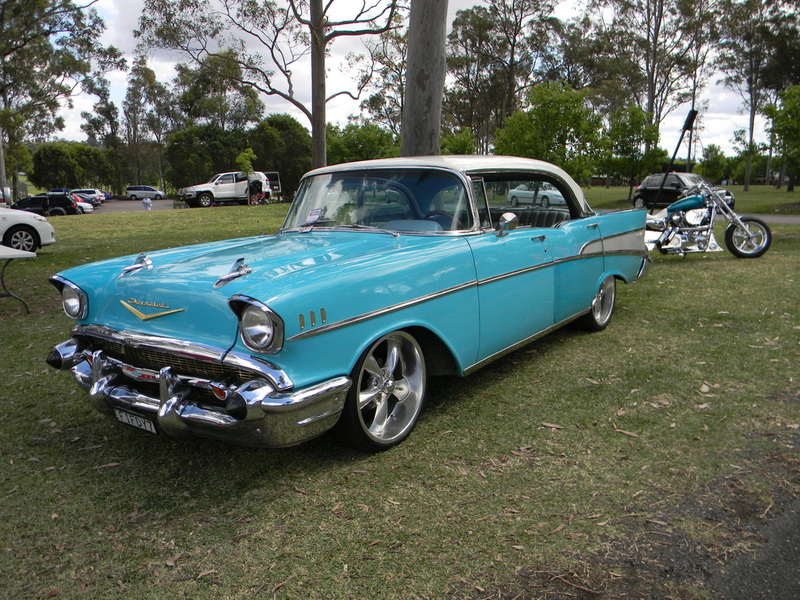 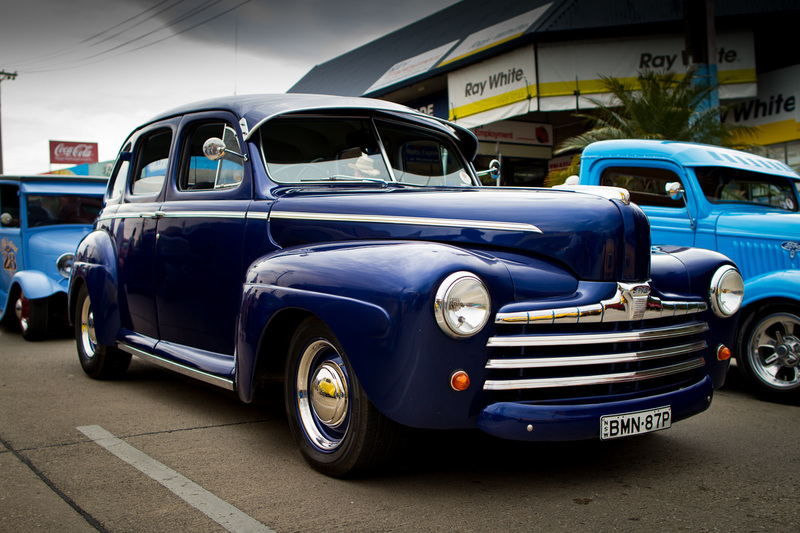 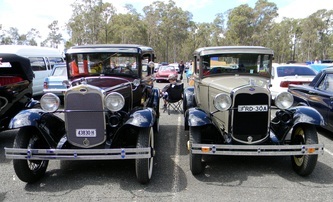 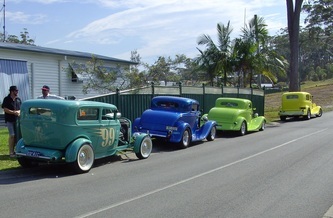 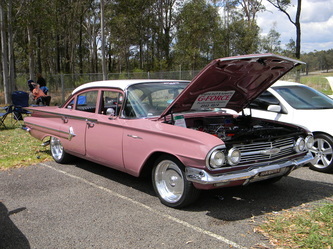 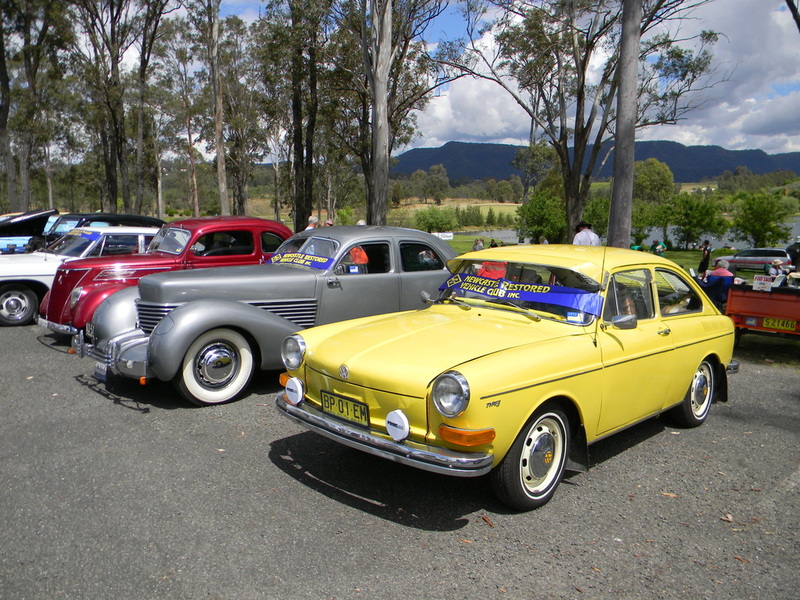 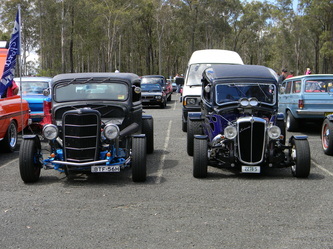 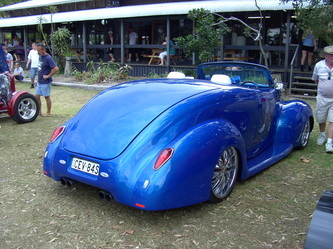 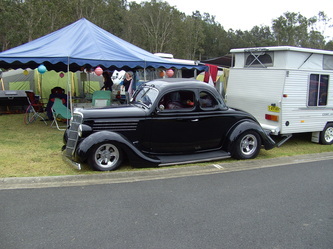 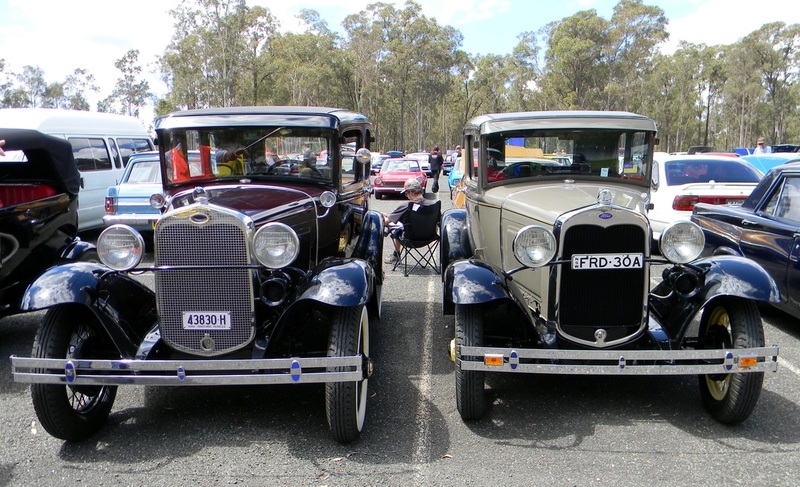 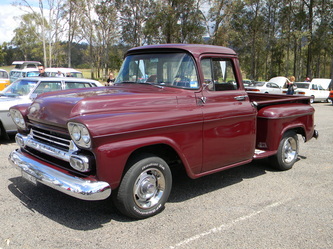 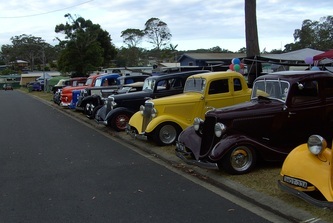 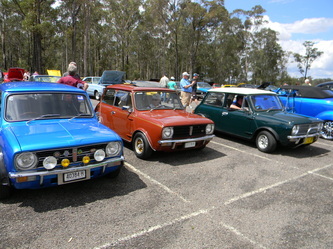 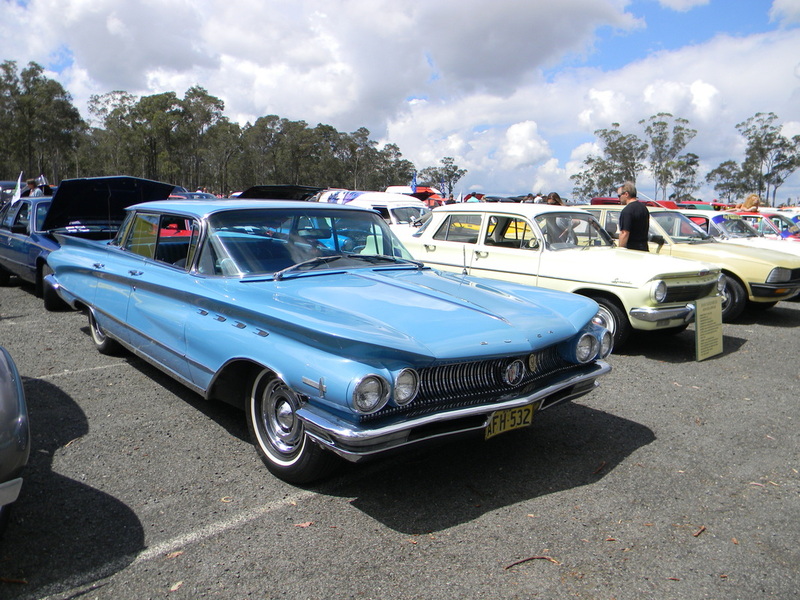 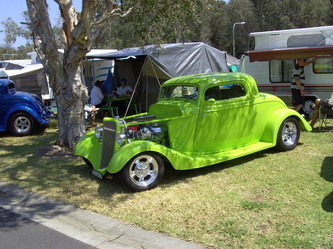 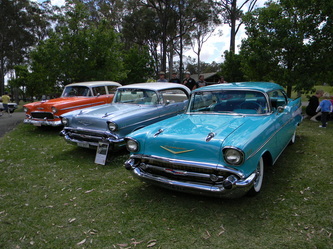 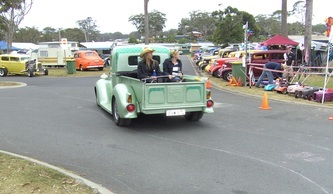 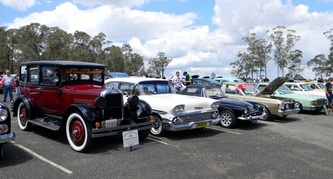 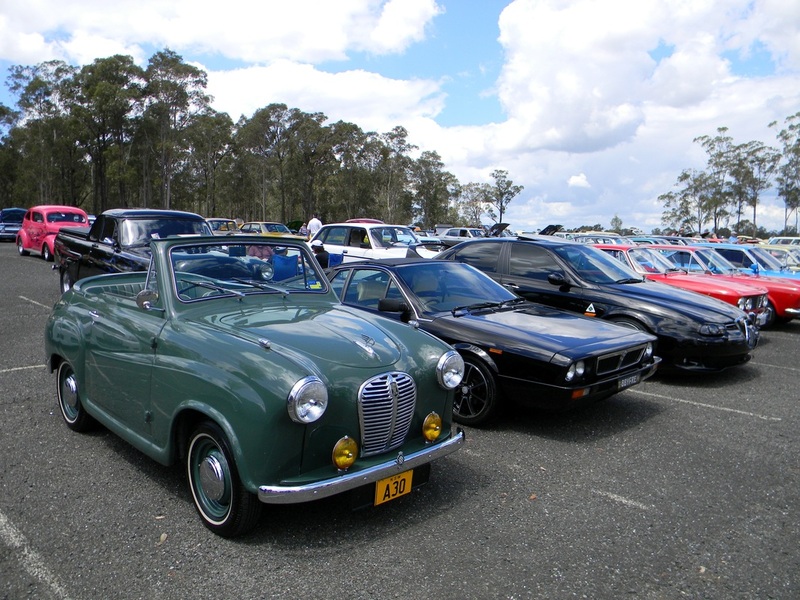 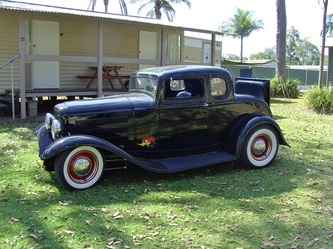 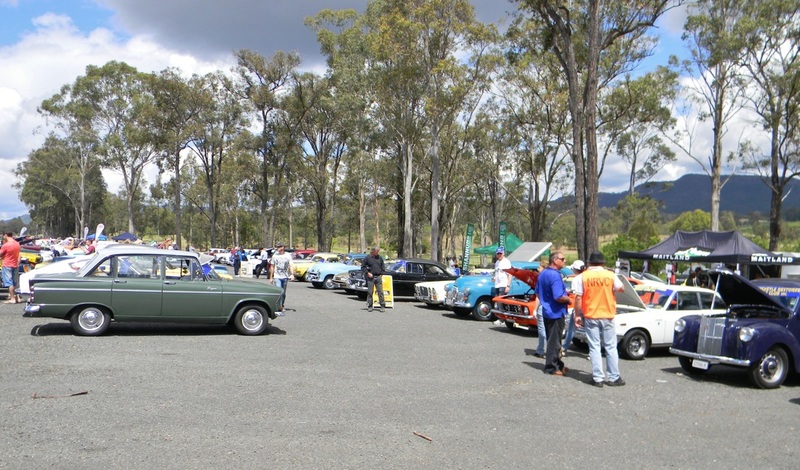 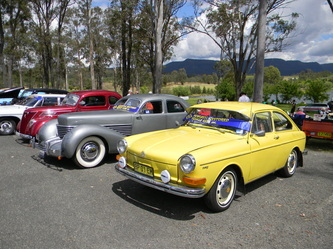 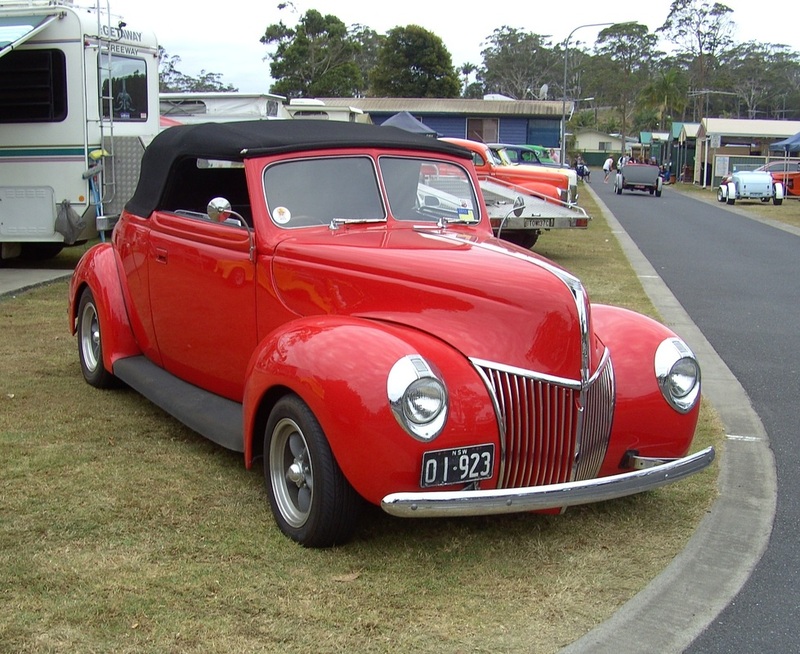 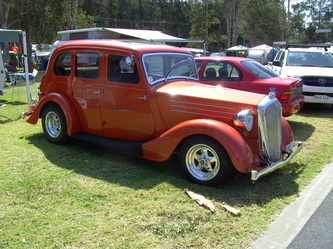 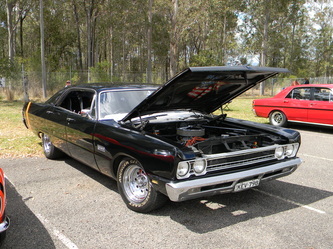 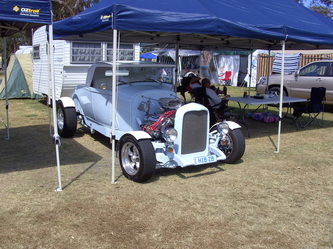 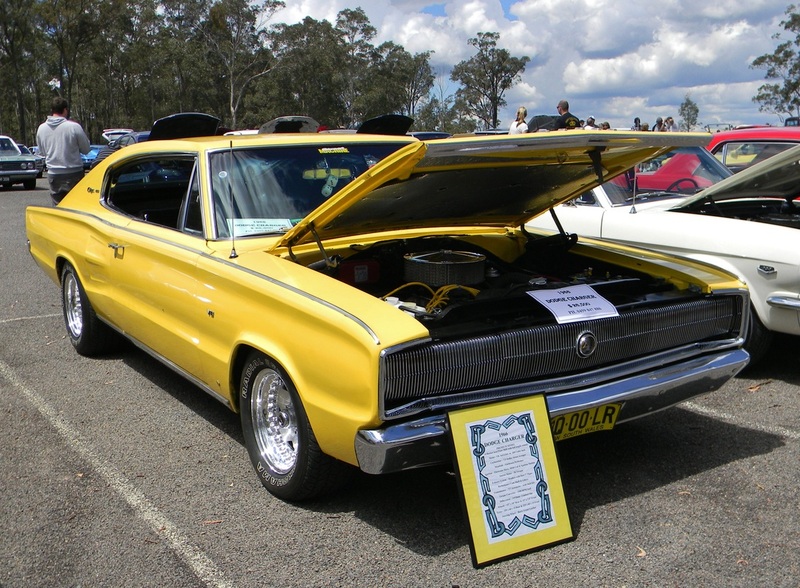 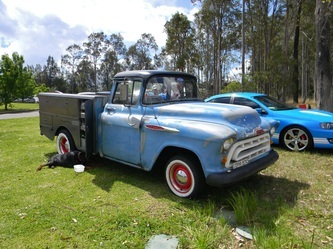 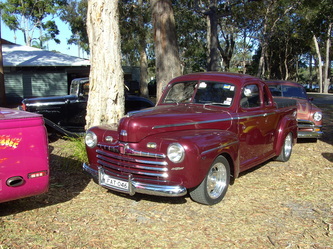 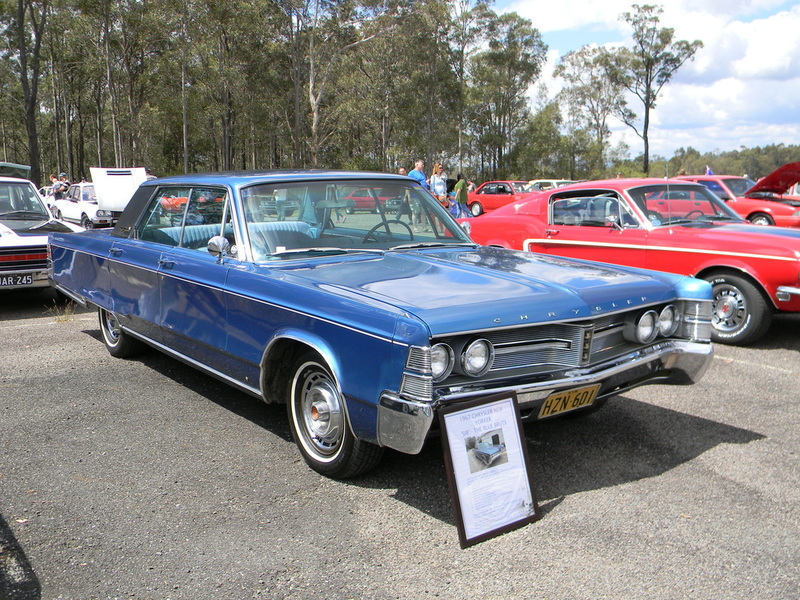 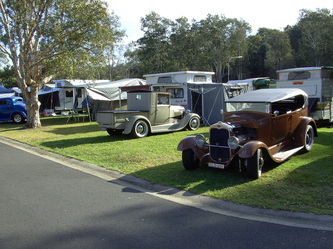 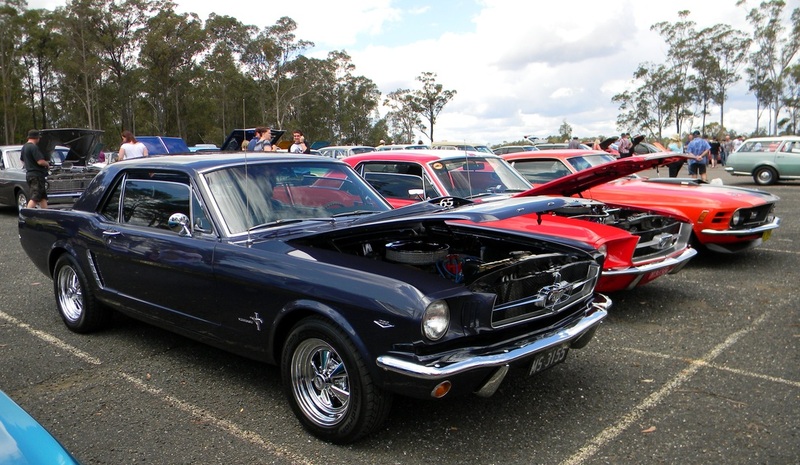 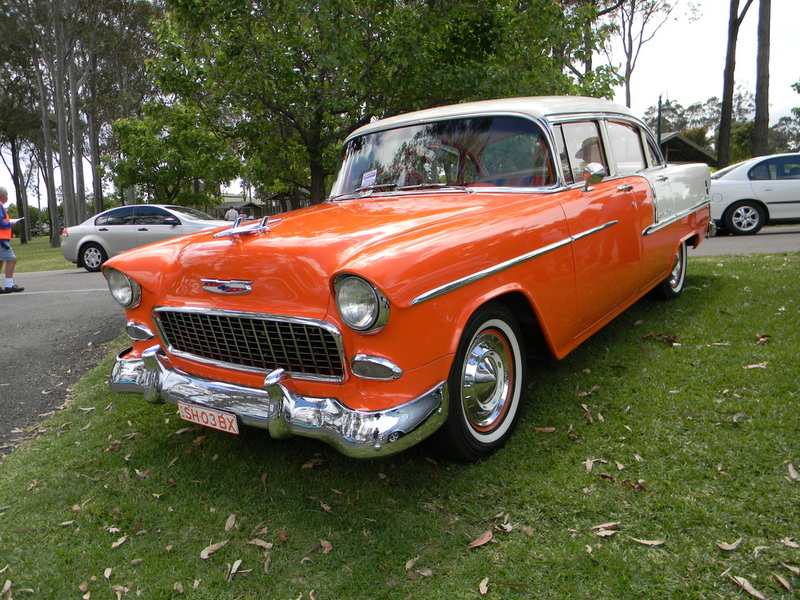 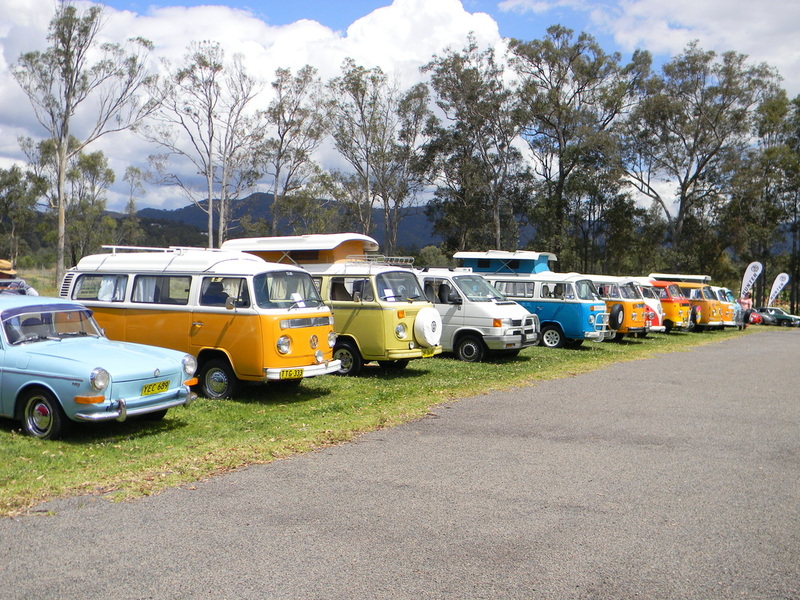 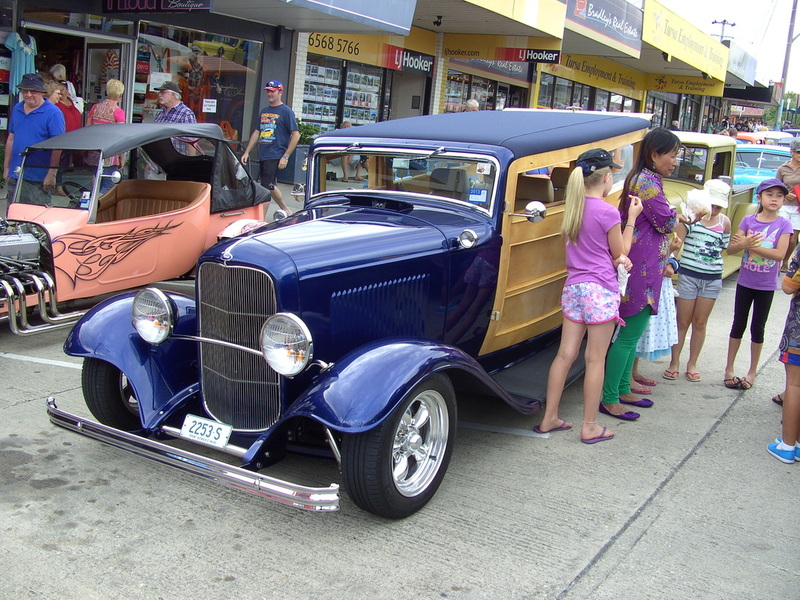 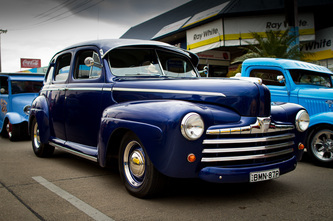 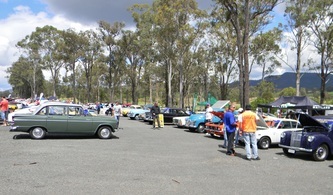 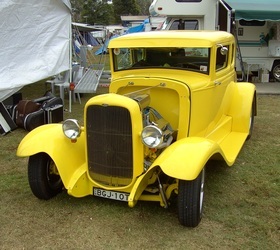 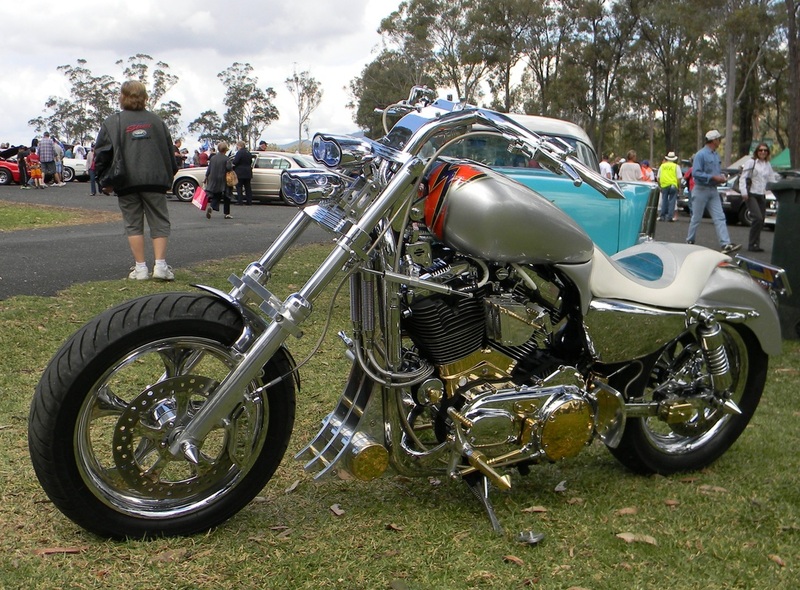 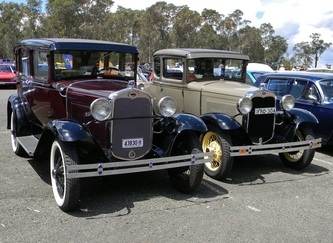 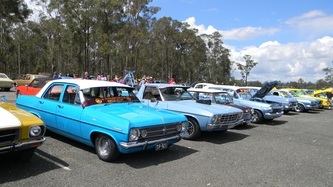 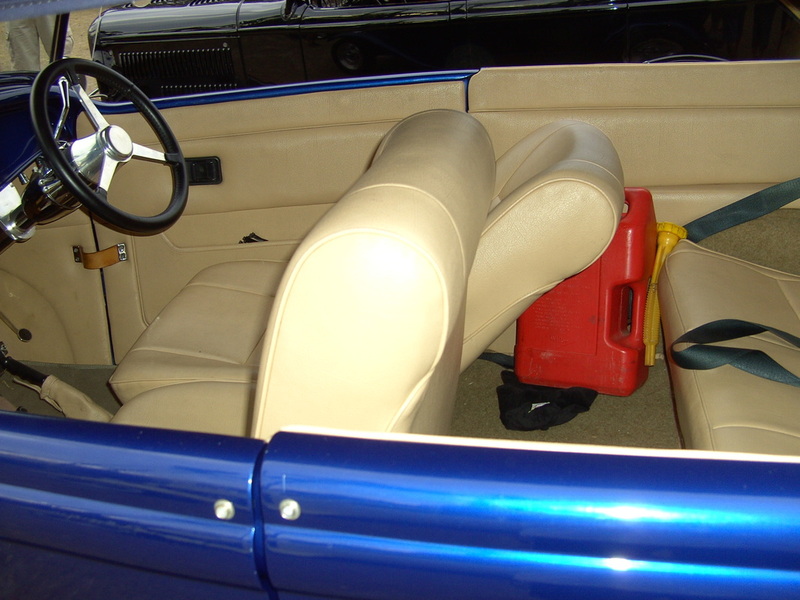 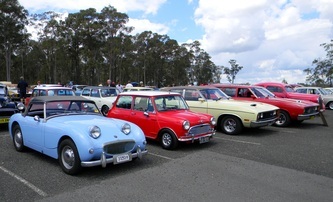 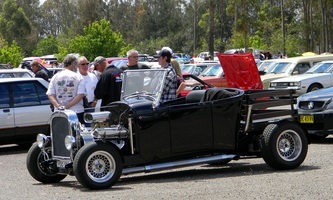 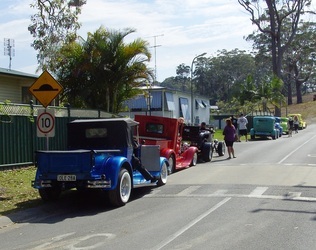 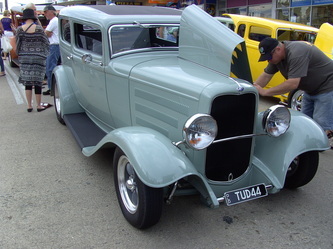 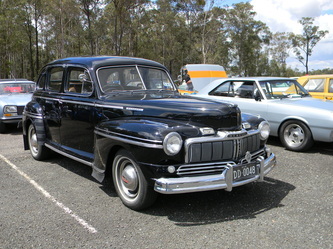 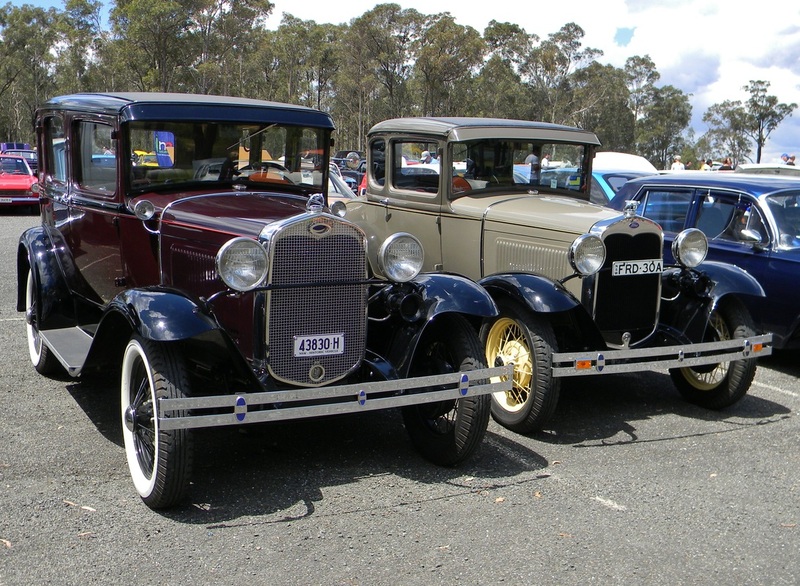 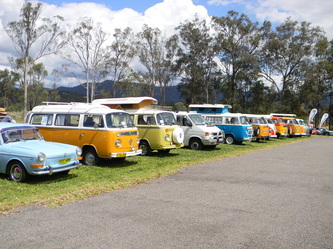 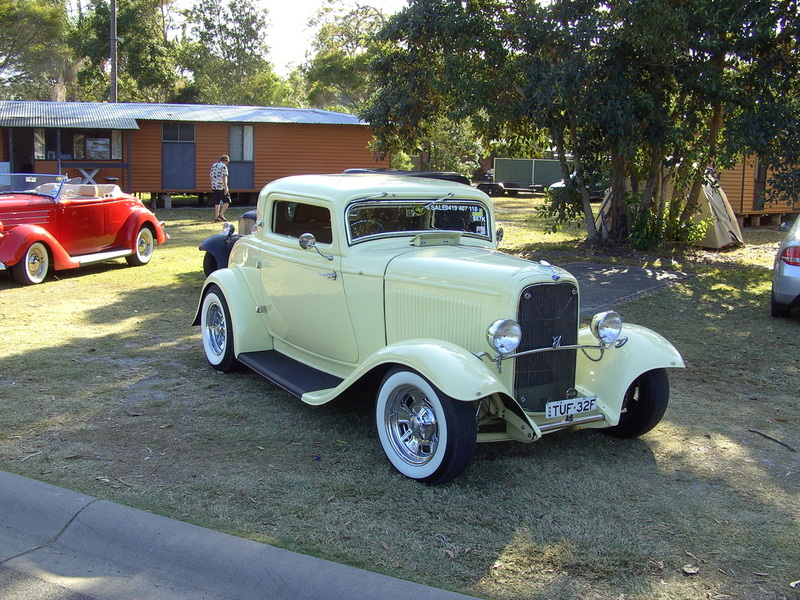 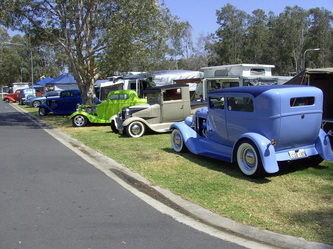 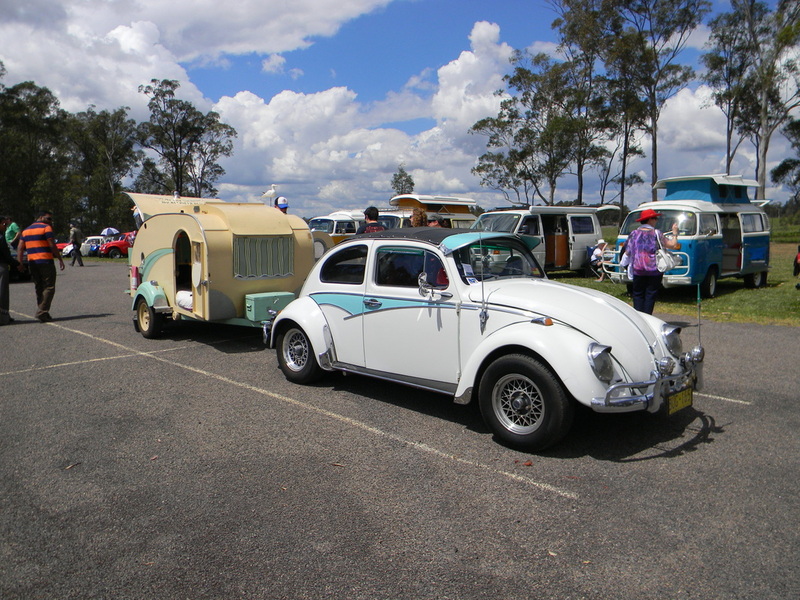 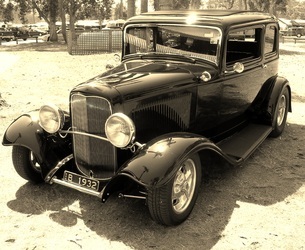 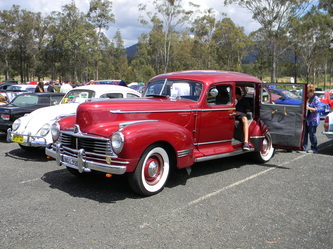 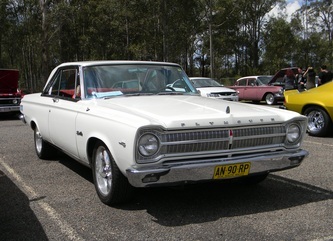 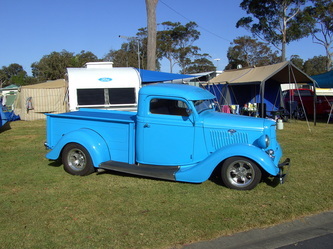 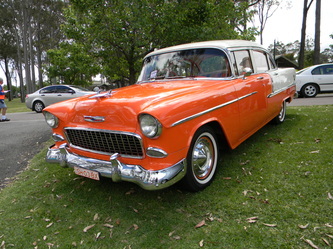 All activities were well attended and the Show and Shine attracted 280 rods well in excess of last years numbers. Claude went to Valla for the first time this year and was lucky enough to be selected in the top 10, which is a great achievement when you consider the number of really good rods that attend. 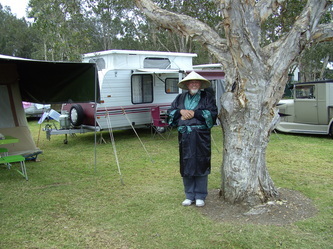 Claude was blown away by the atmosphere, the quality of all the amenities and the fun that everyone was having. 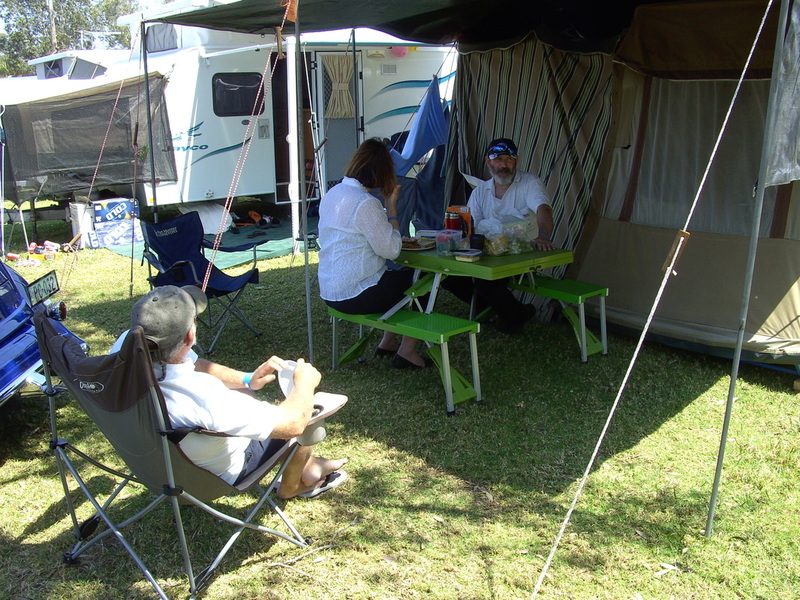 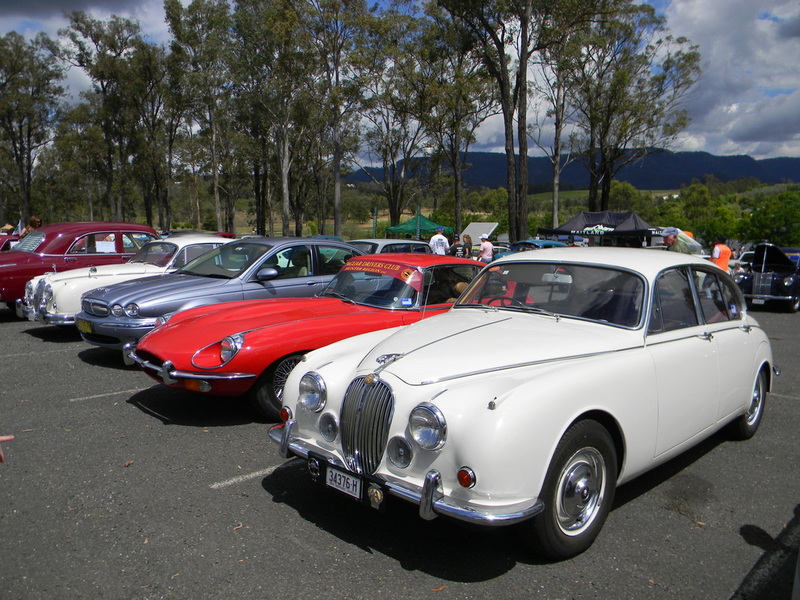 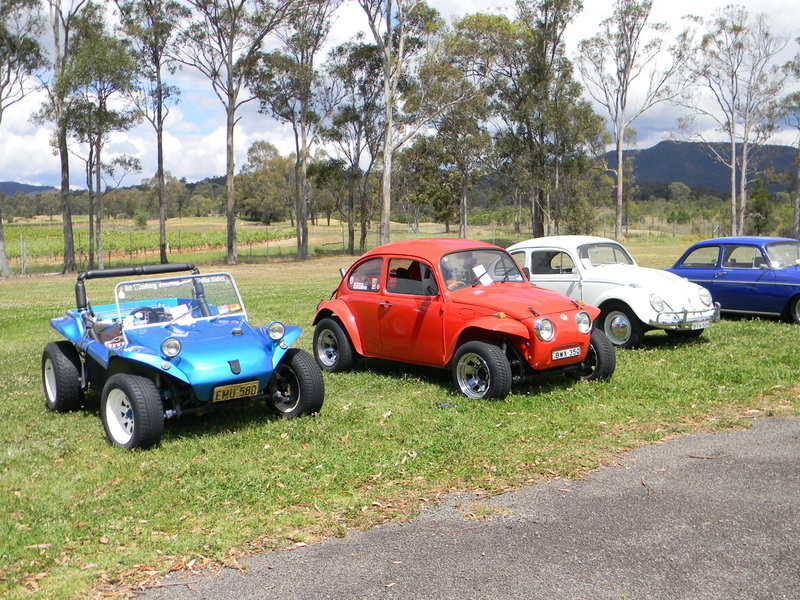 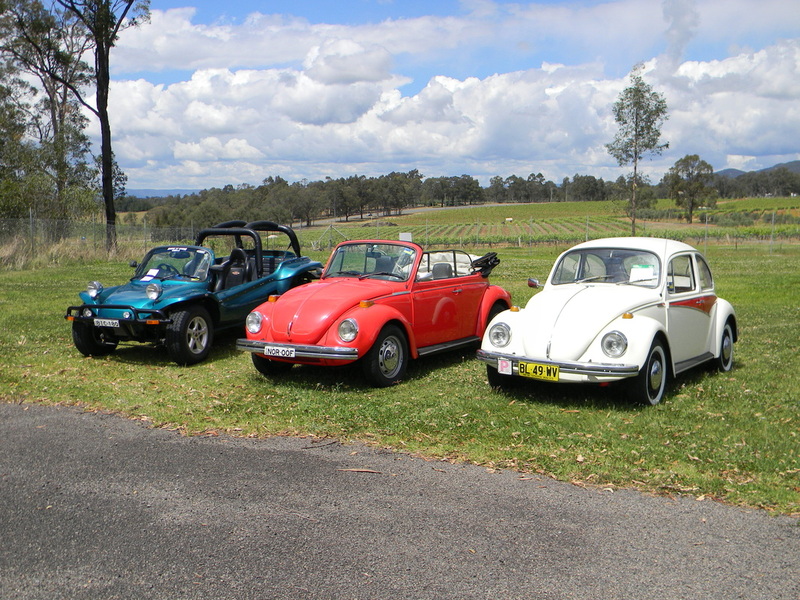 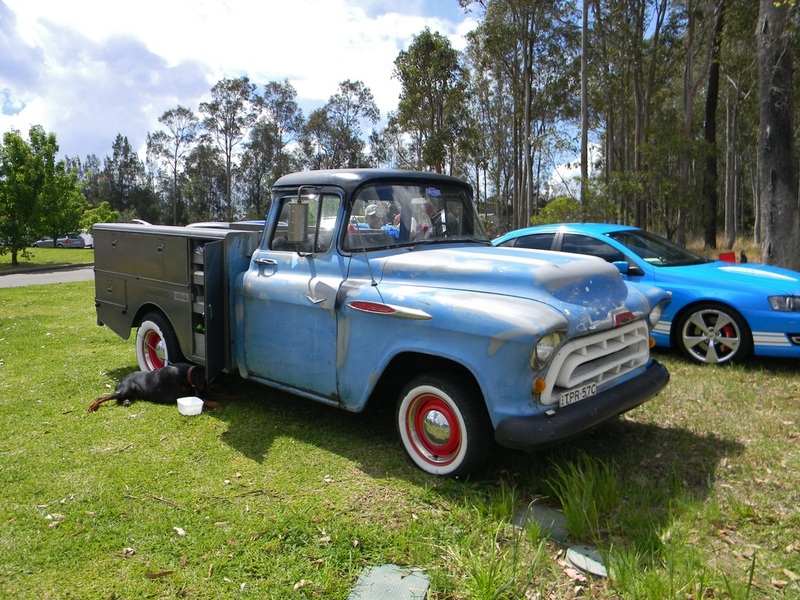 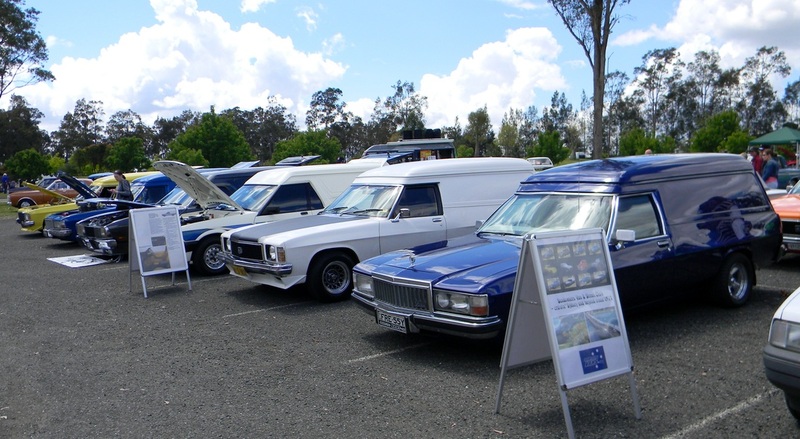 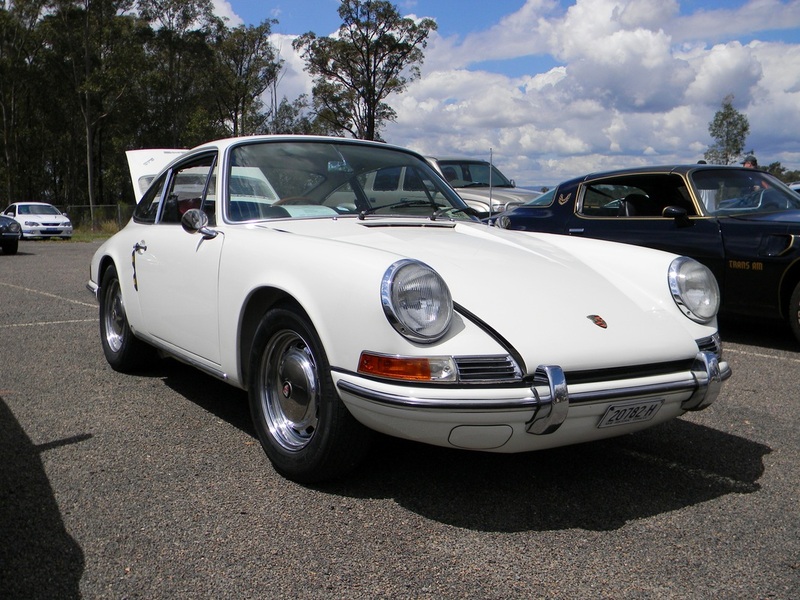 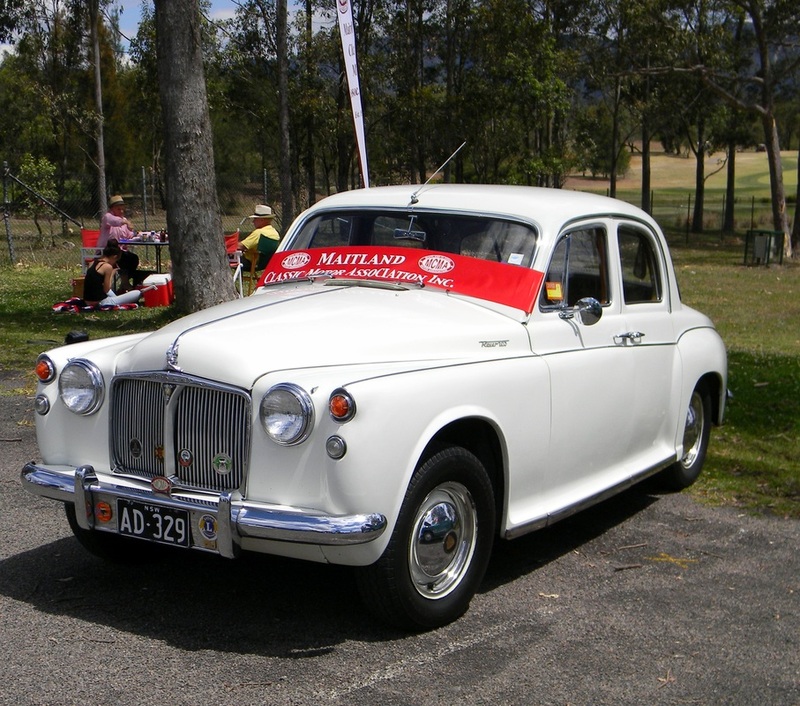 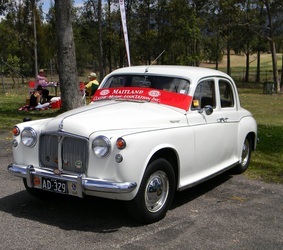 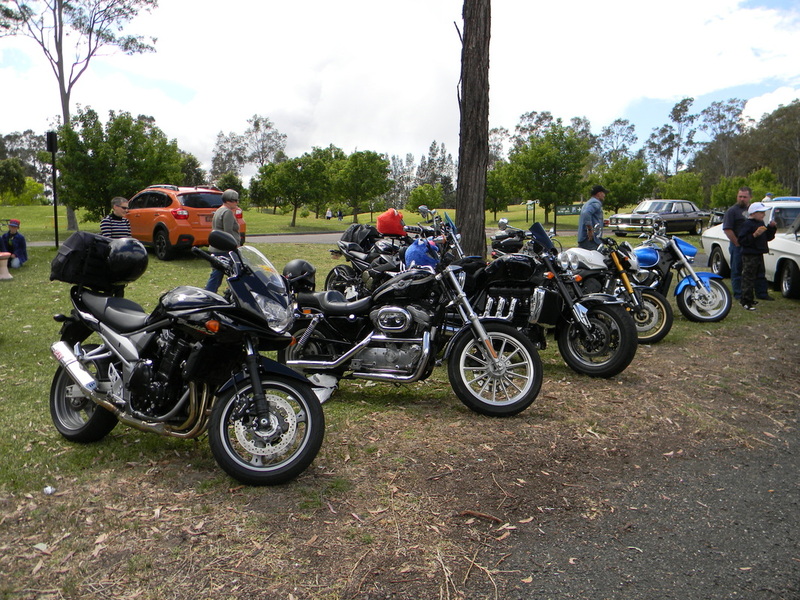 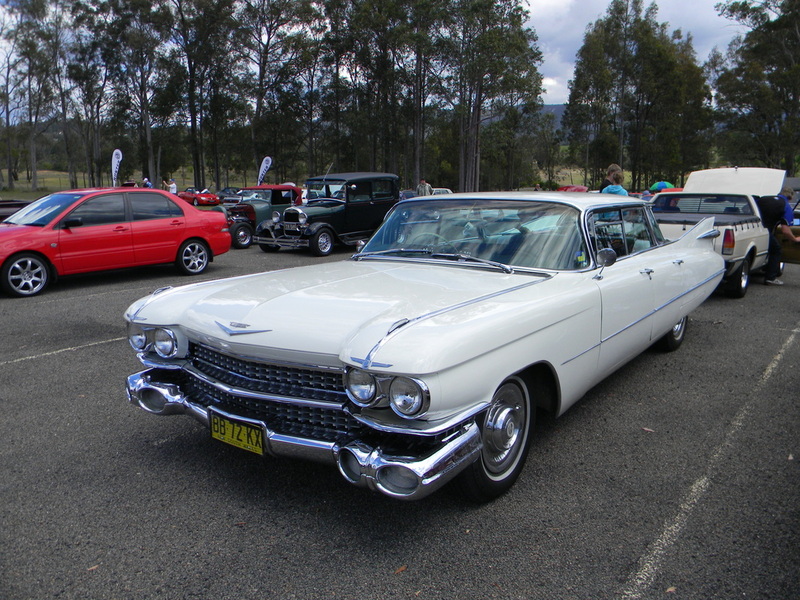 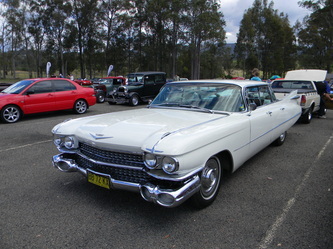 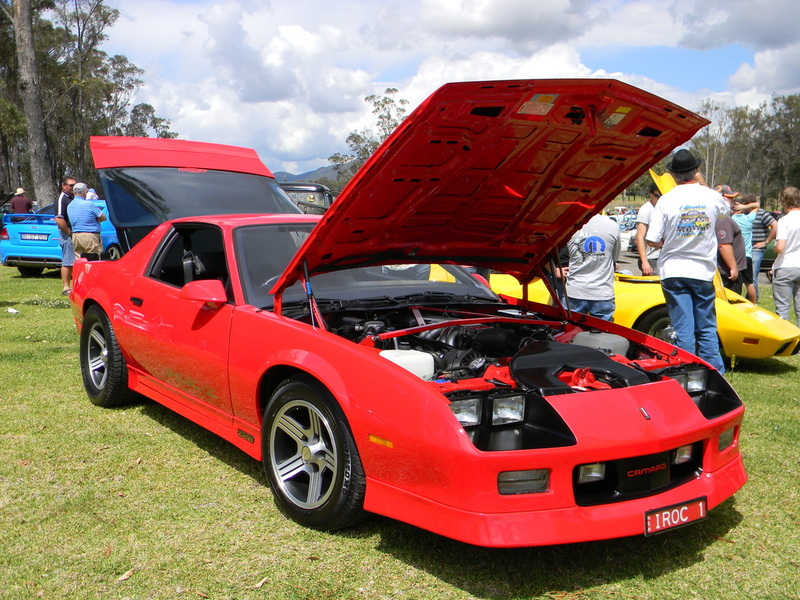 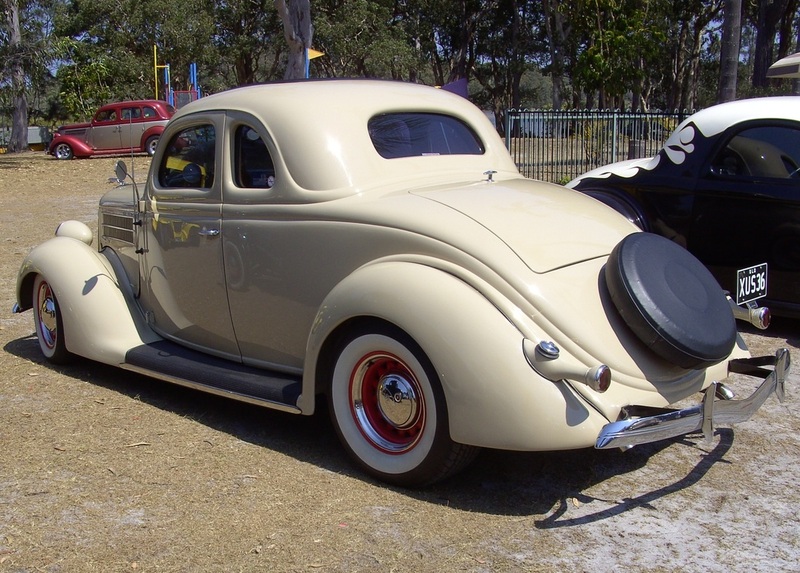 This event replaced the Mid - Winter Wander and left Glendale Shopping Centre winding its way over Mount Sugarloaf, around Mulbring and through the back way to Cessnock before looping around the Vineyards to Hunter Valley Gardens. The numbers were down on last year ( but still a great turnout ) probably due to the amount of rain at the start of the day but once over the mountain the sun shone through and a fantastic day was had by all who attended the event in the vineyards. 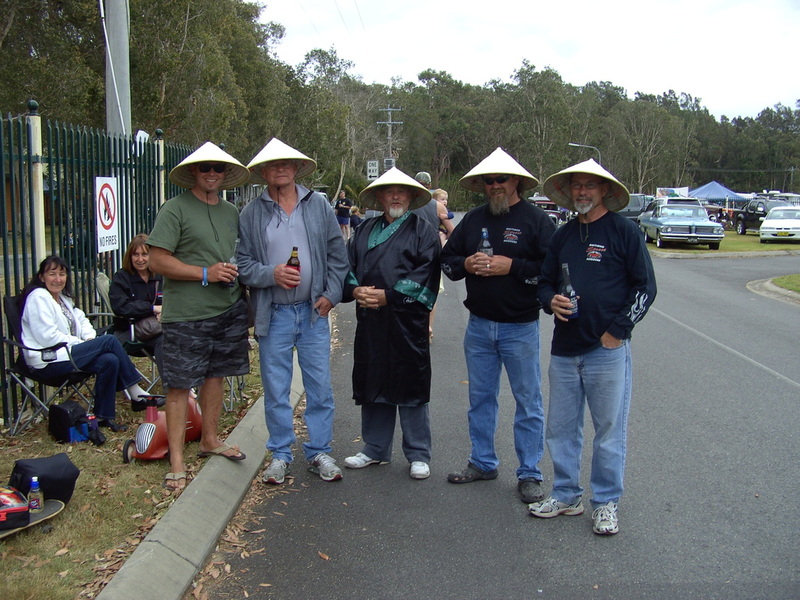 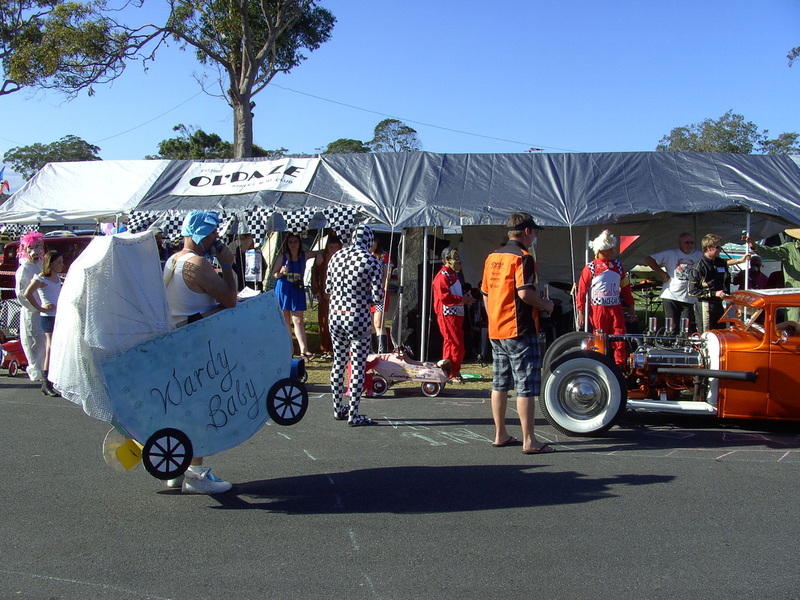 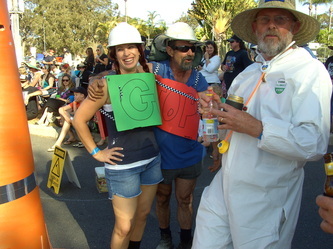 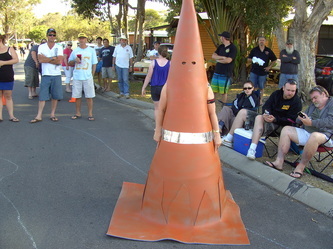 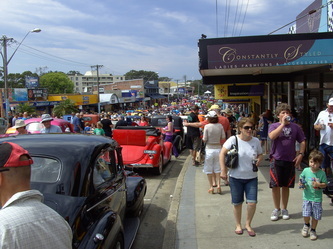 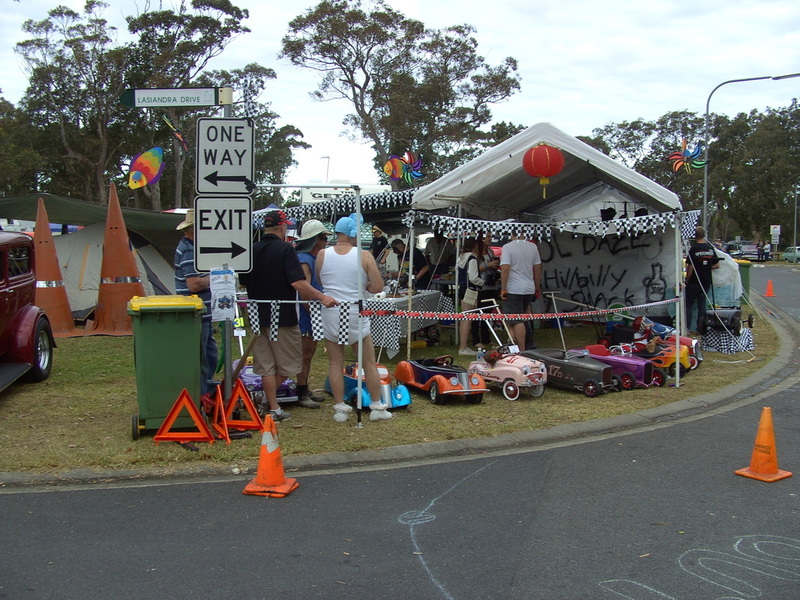 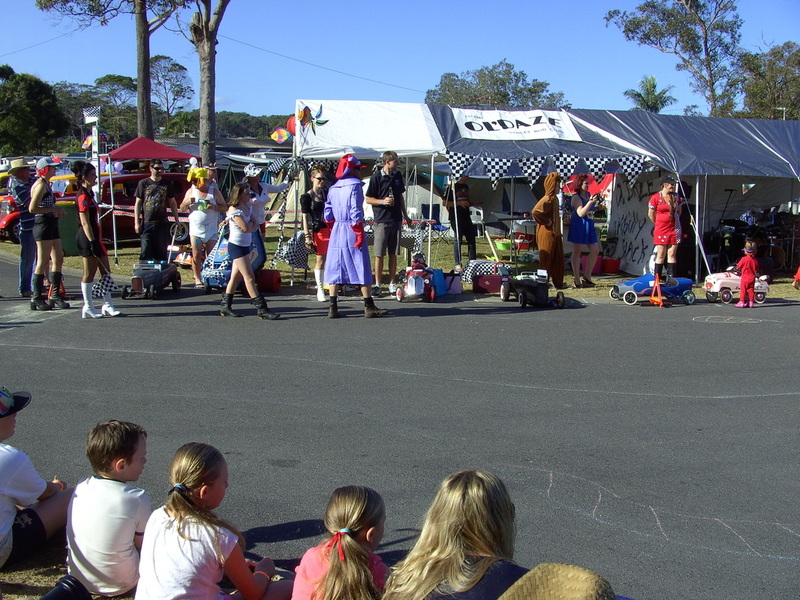 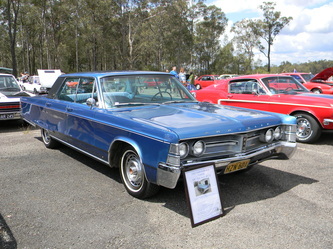 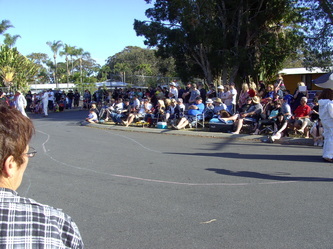 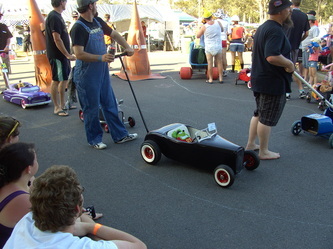 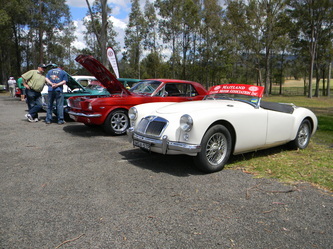 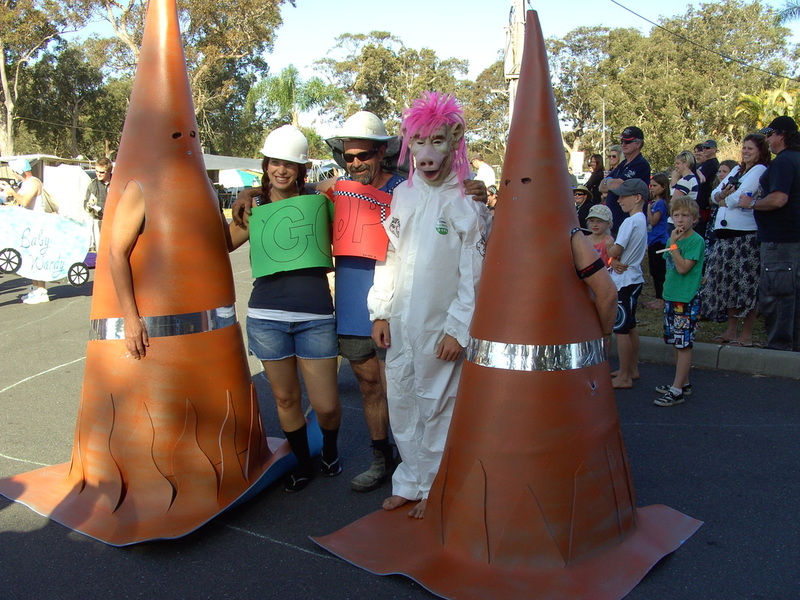 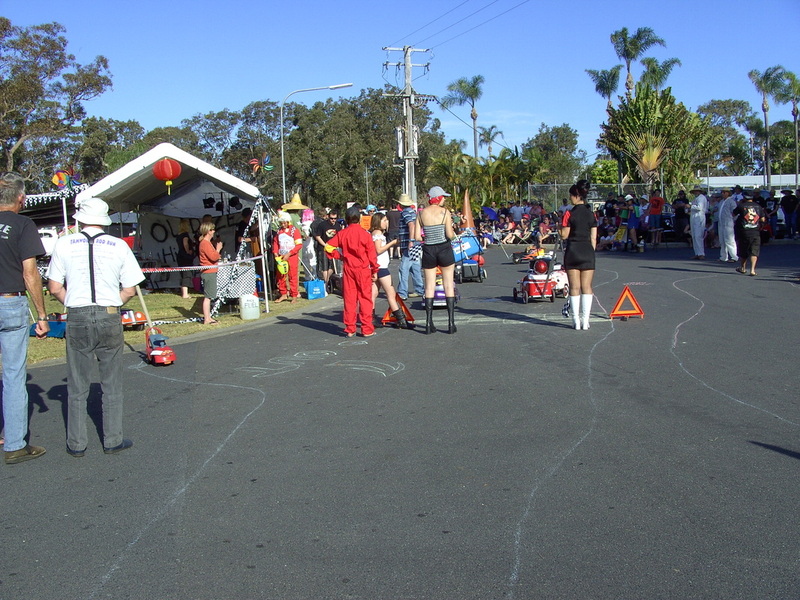 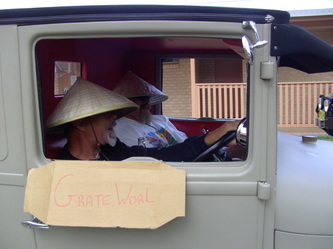 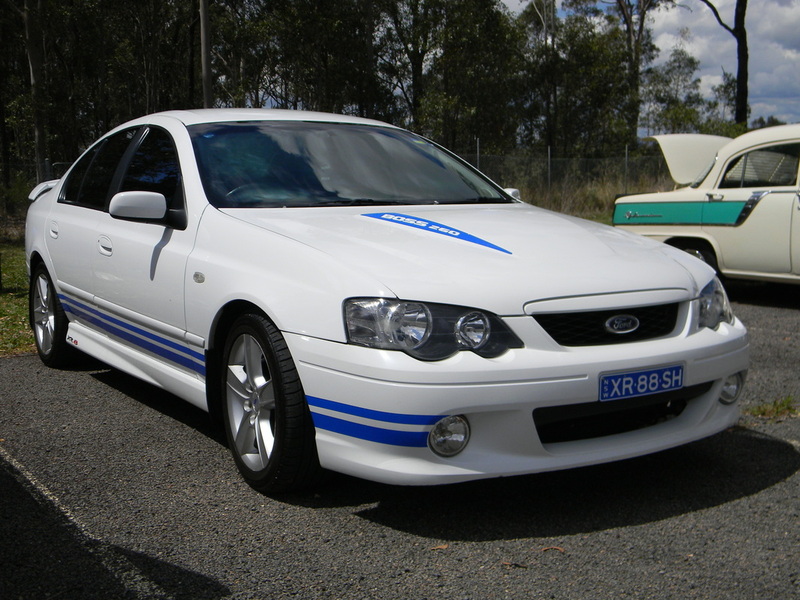 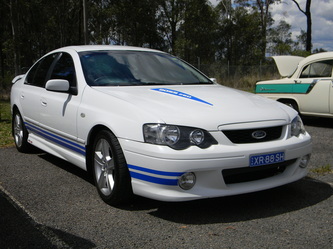 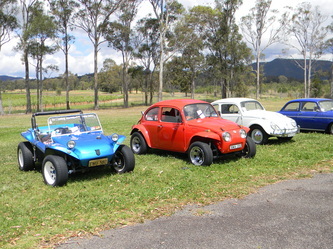 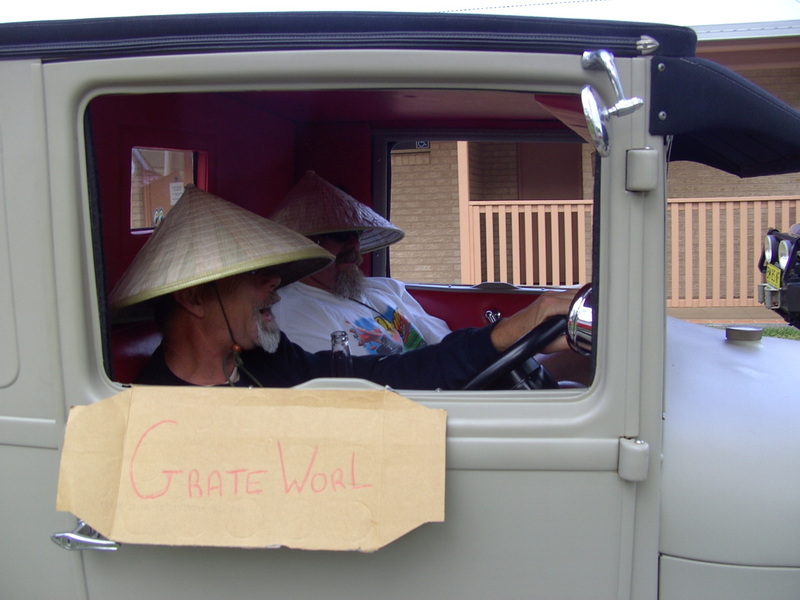 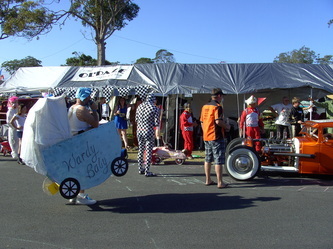 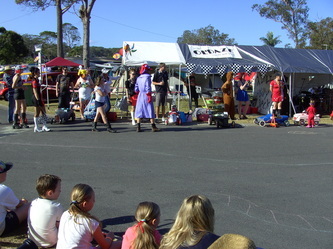 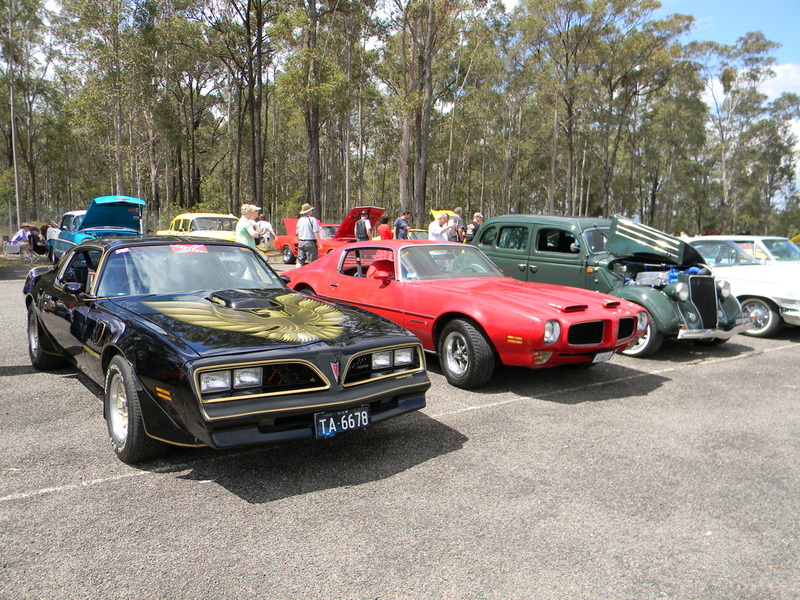 They had plenty of lucky entrant prizes, the raffles had 37 prizes and there was a trophy for each category of vehicle. 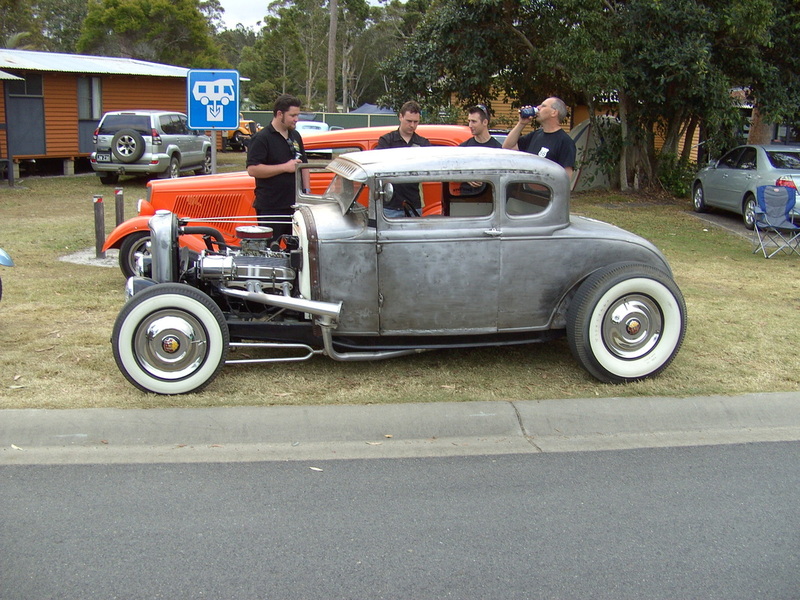 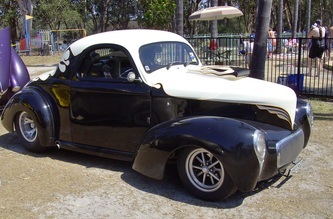 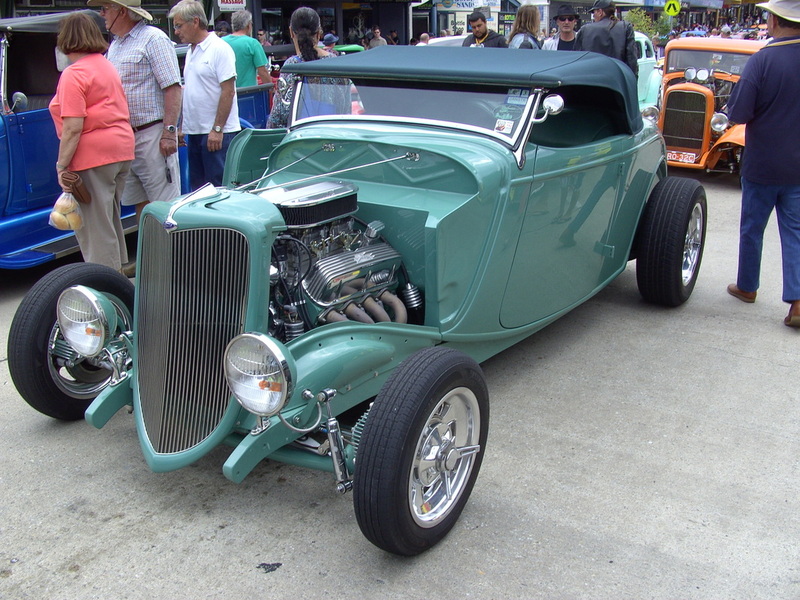 Paul was lucky enough to win Best Hot Rod. This event is a must for everyone calendar.